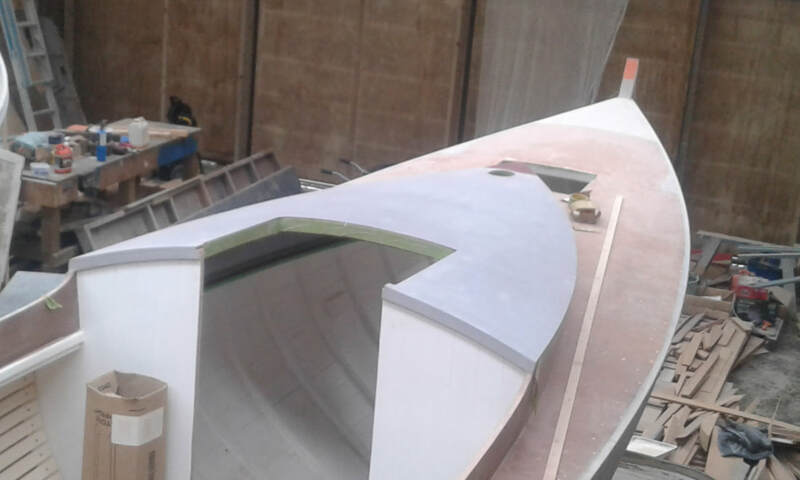 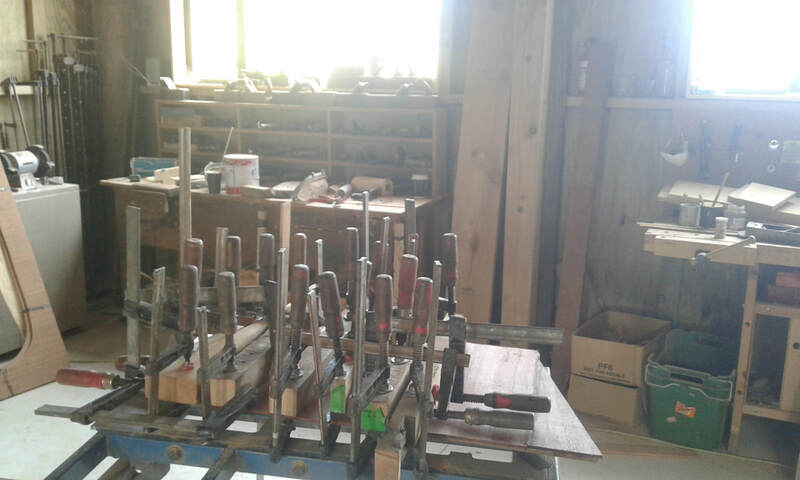 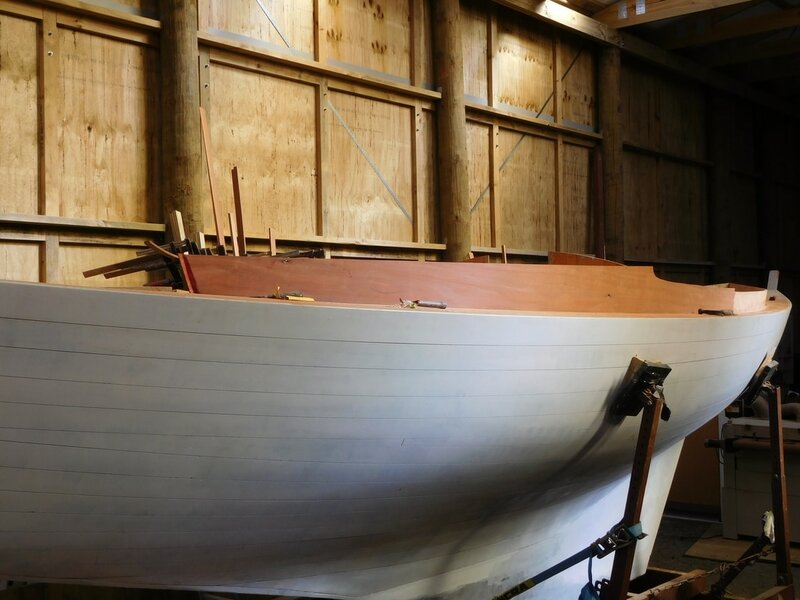 Wainamu - Trusted with classics by Logan, Bailey, Lane, Couldrey, Landis, Sparkman and Stephens, Herreshoff, Palin, Lidgard, Townson, Young and other designers. 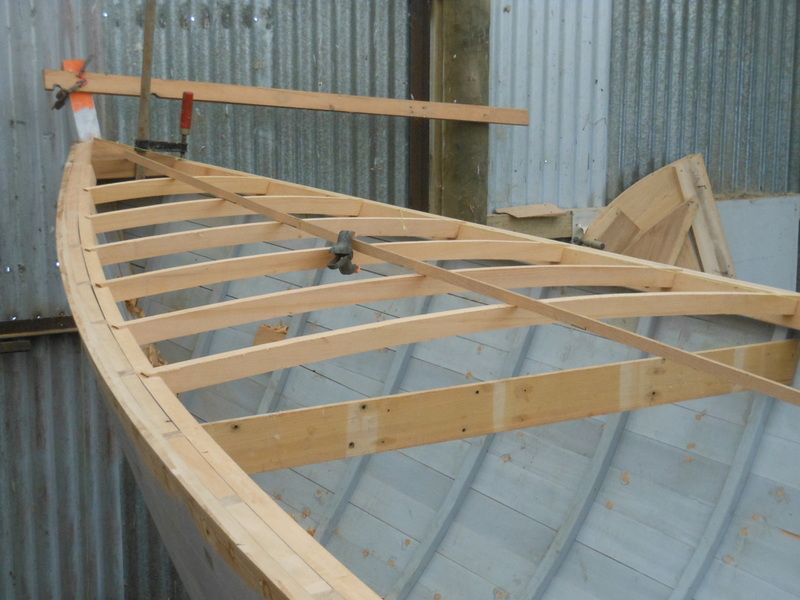 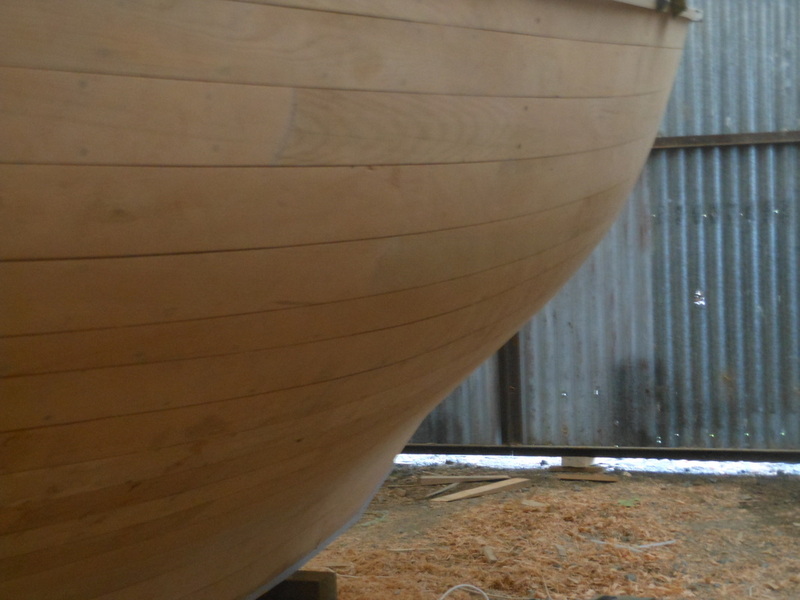 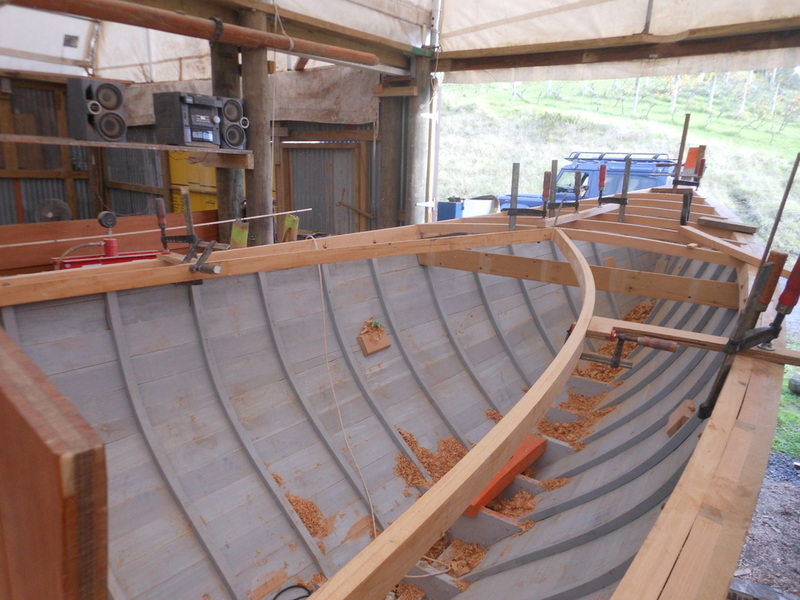 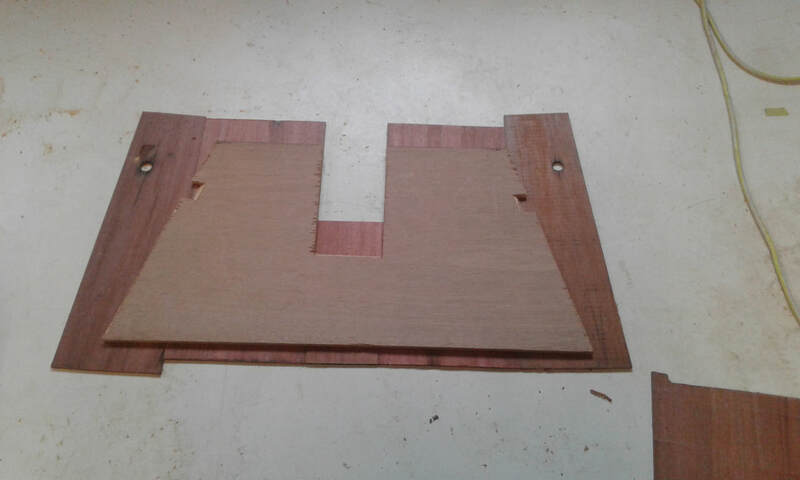 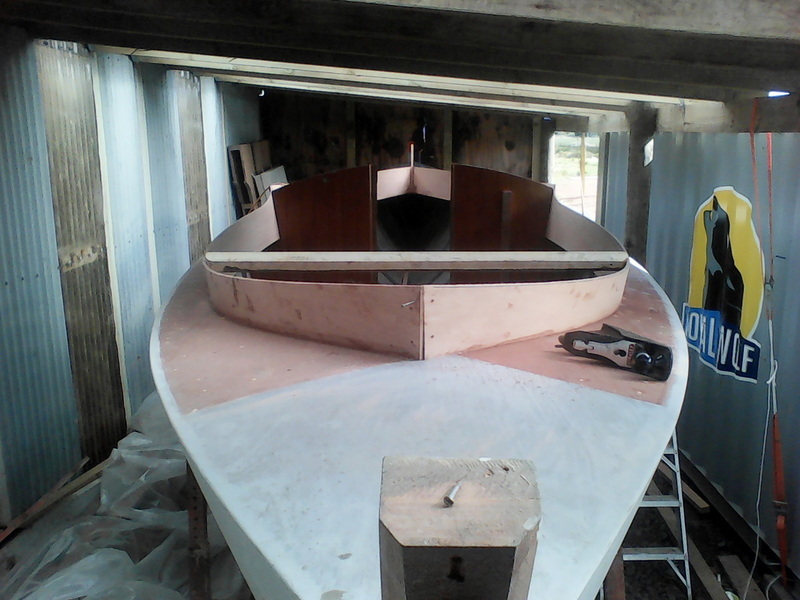 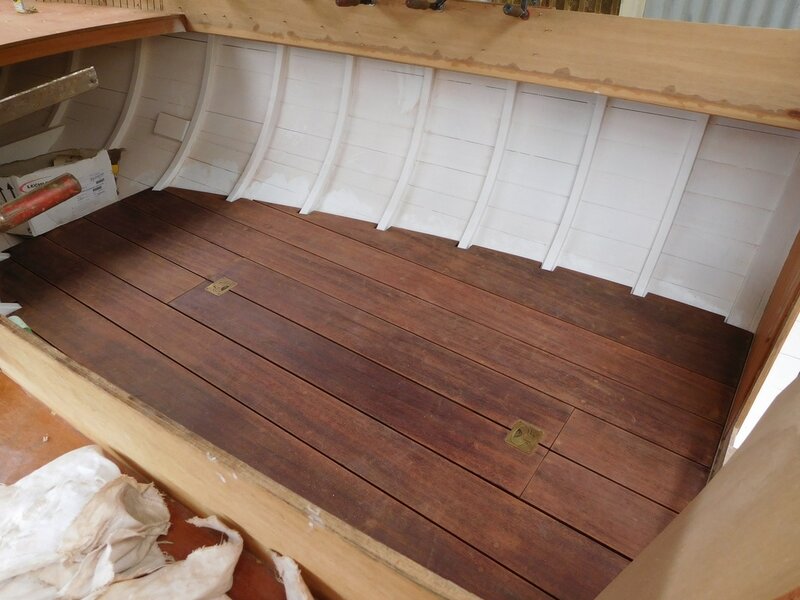 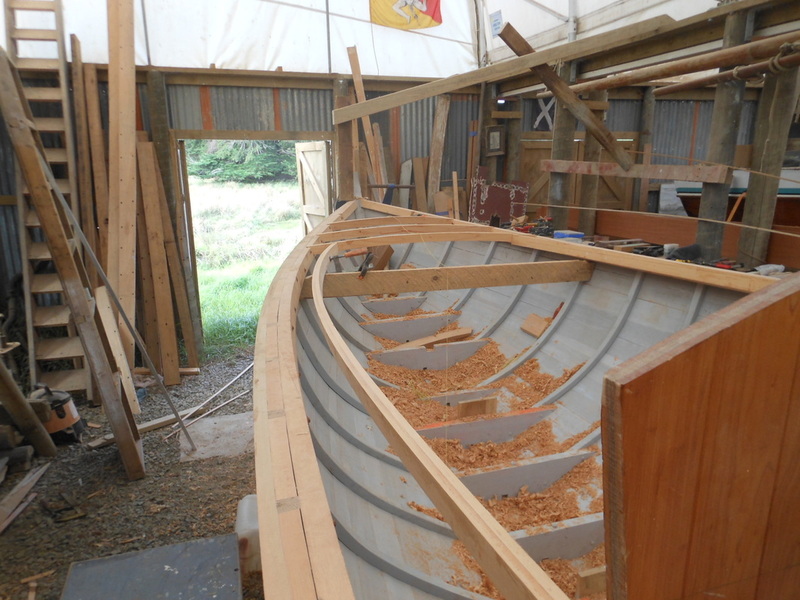 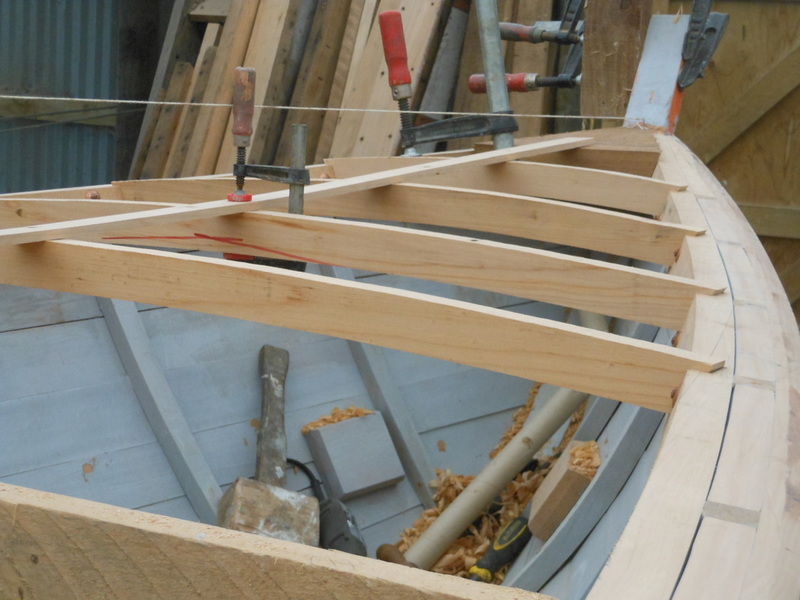 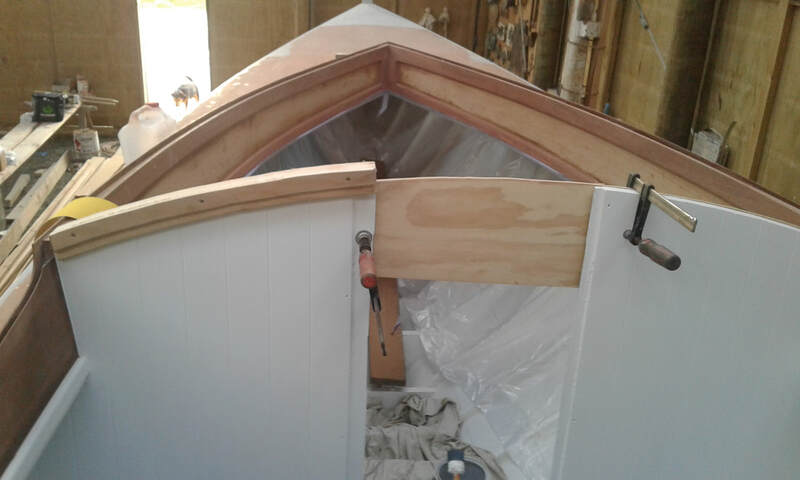 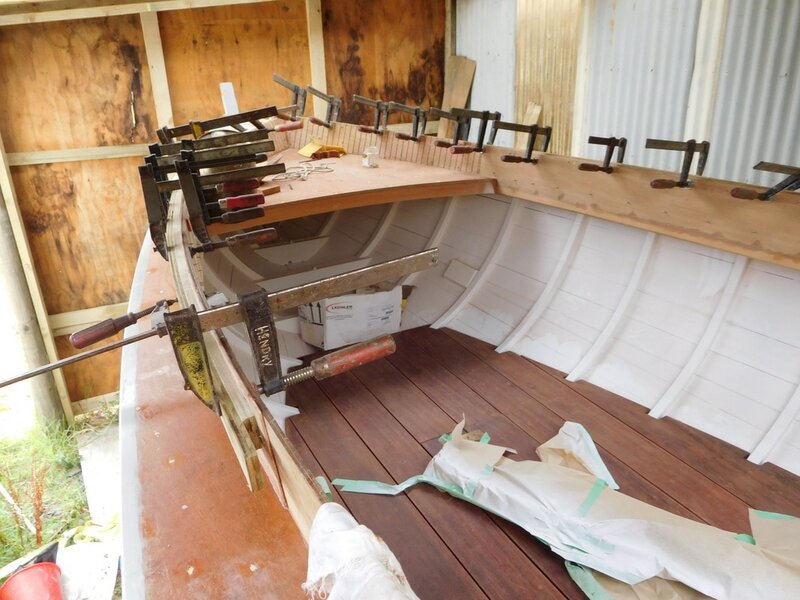 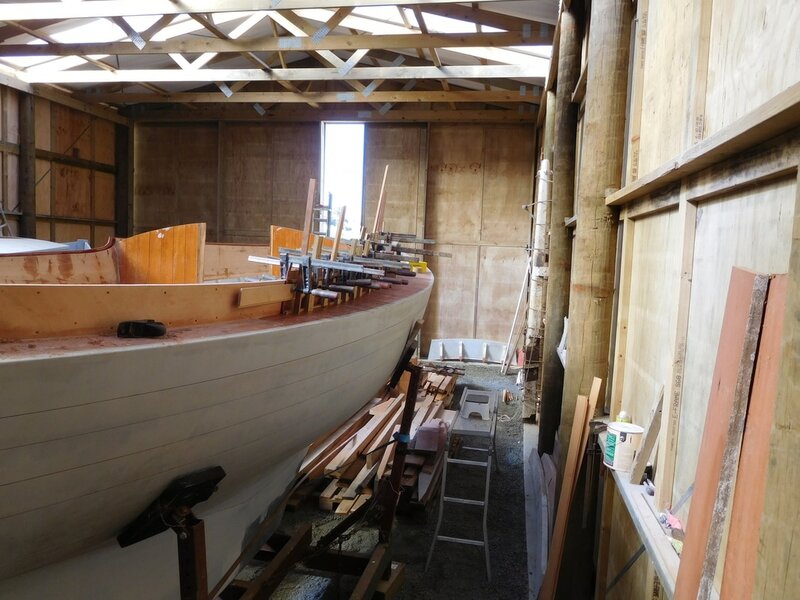 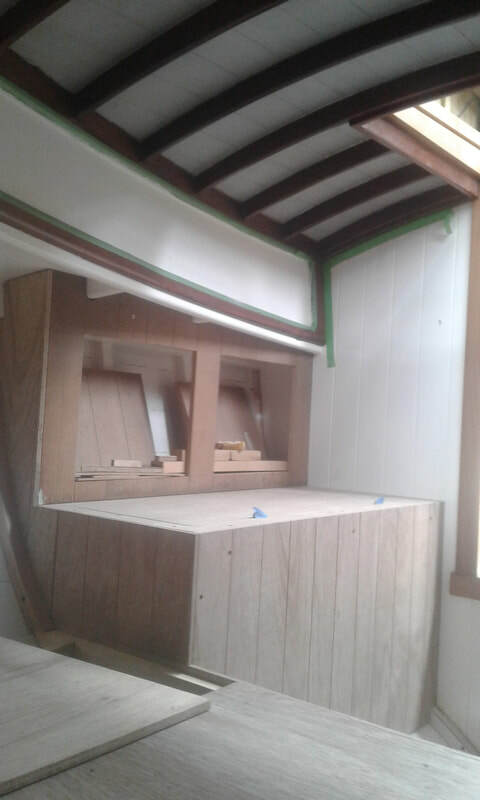 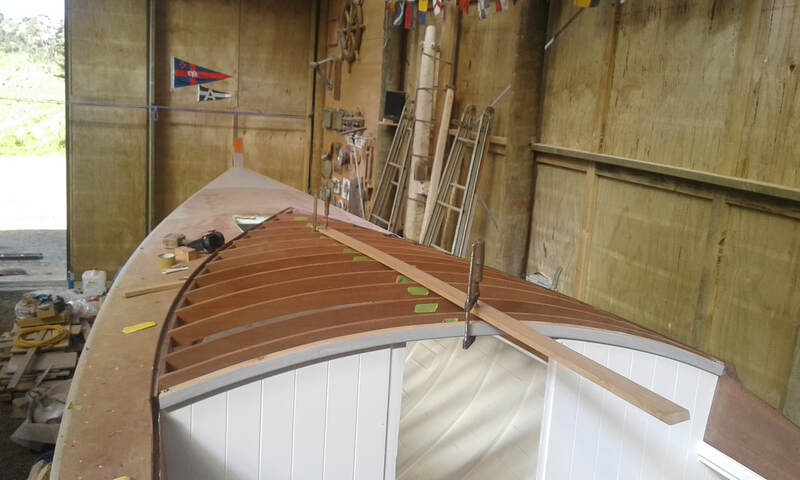 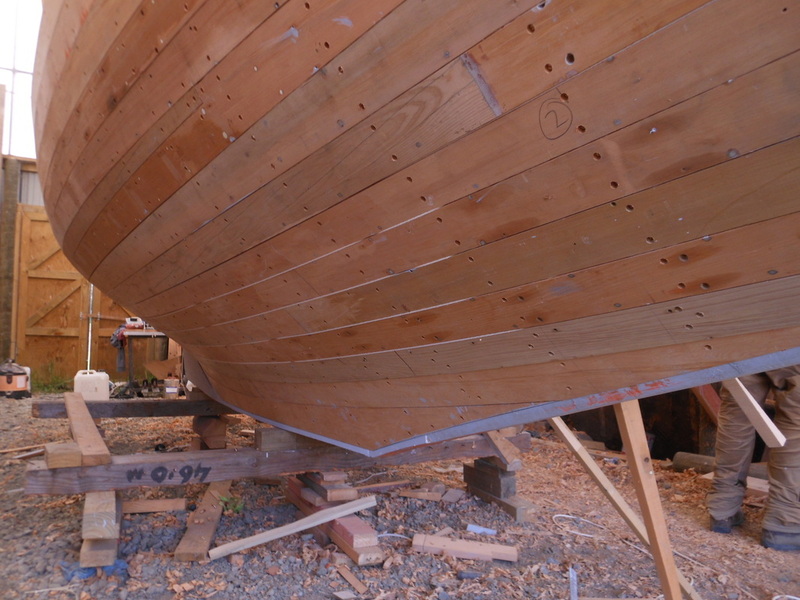 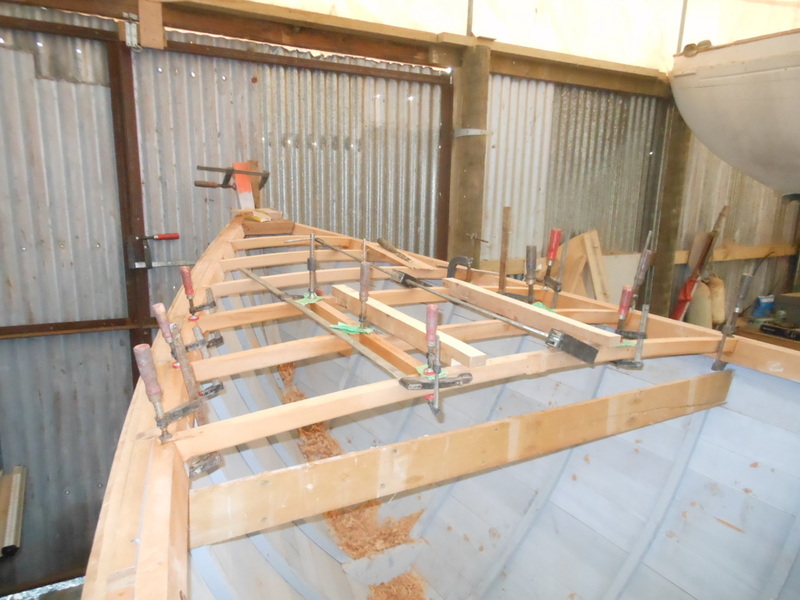 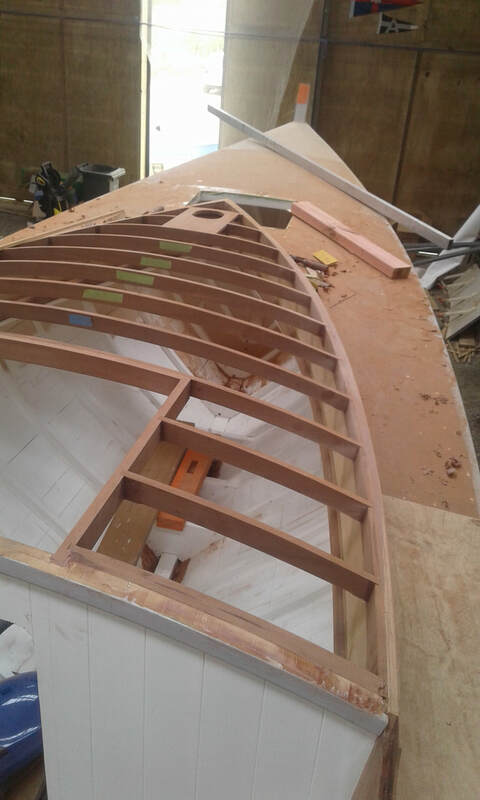 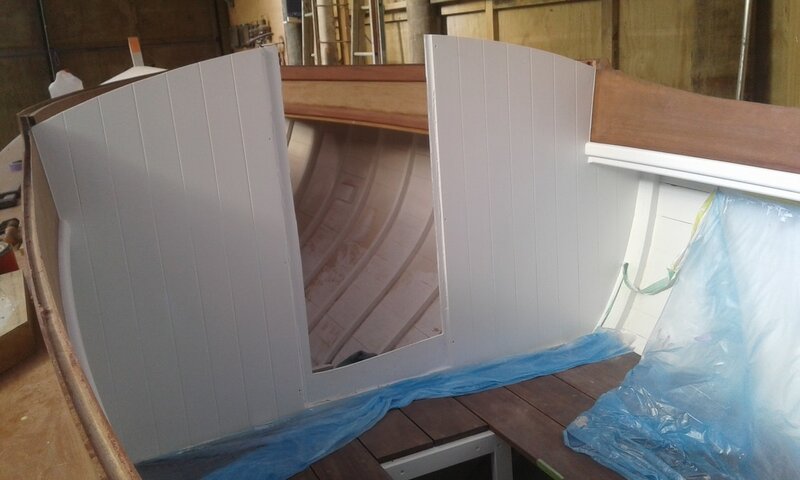 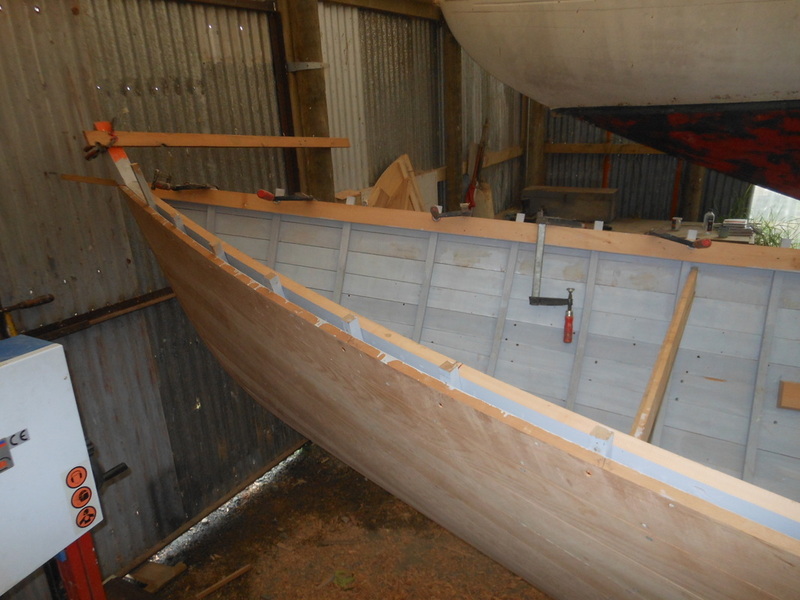 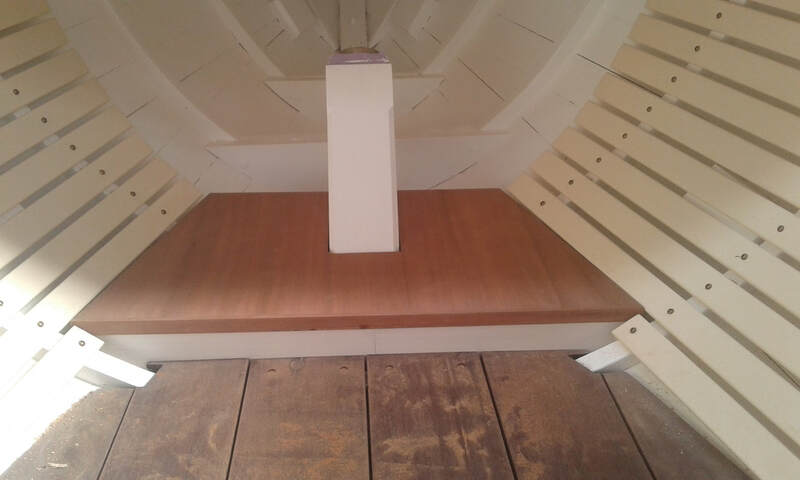 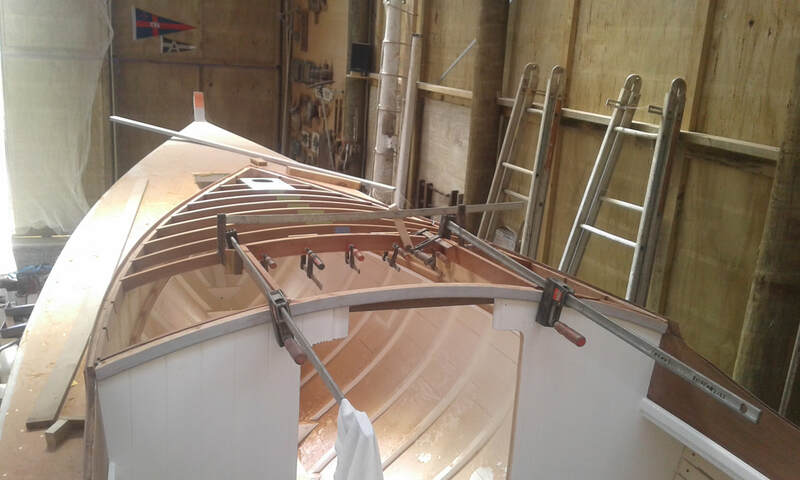 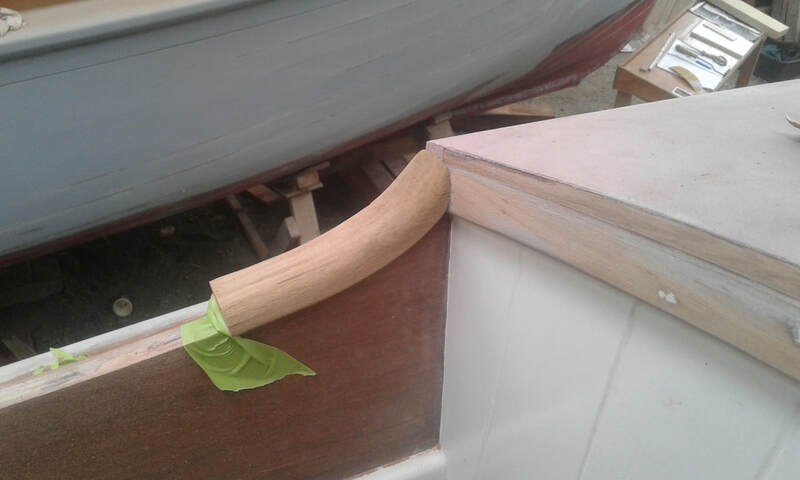 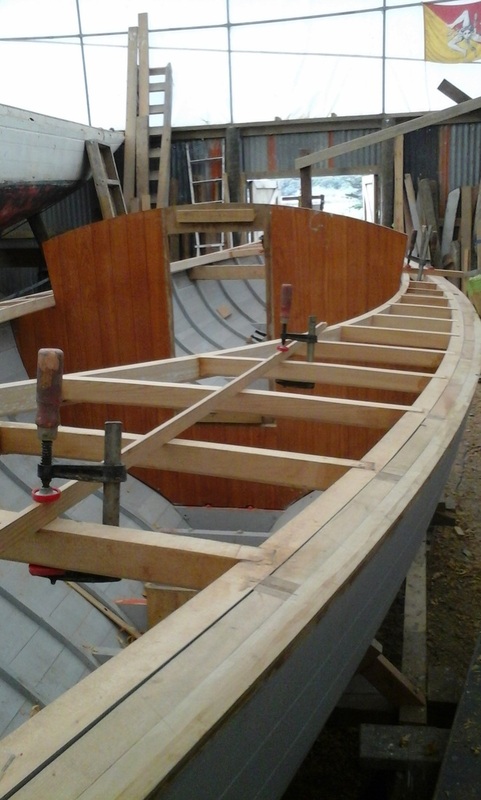 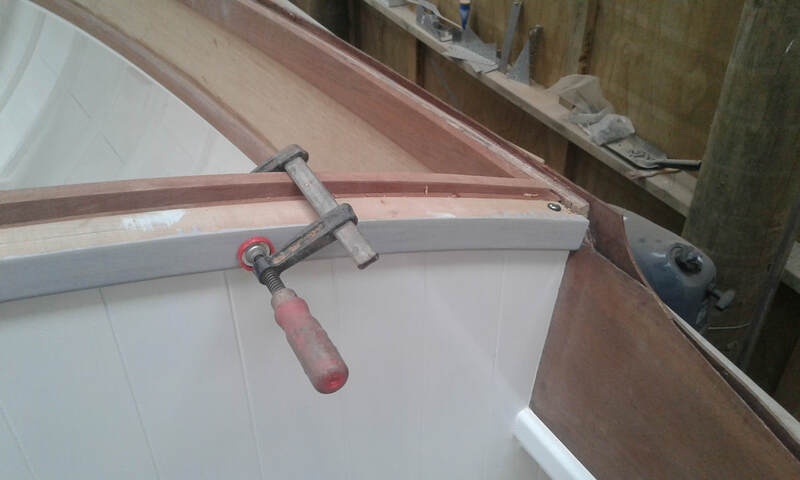 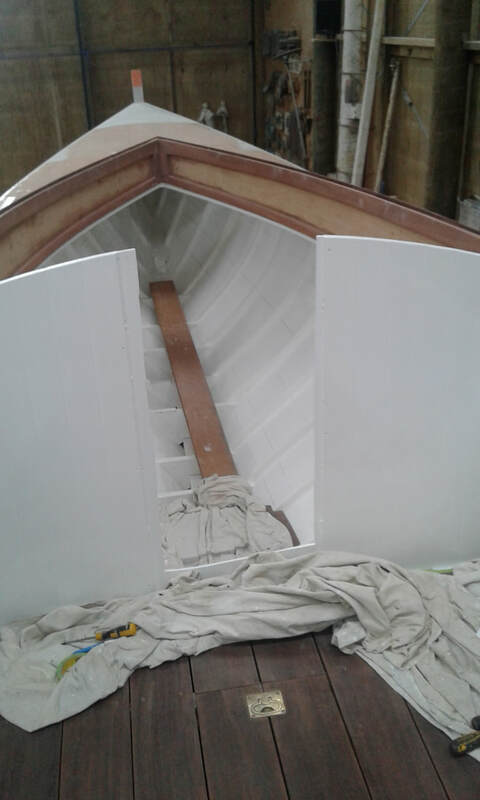 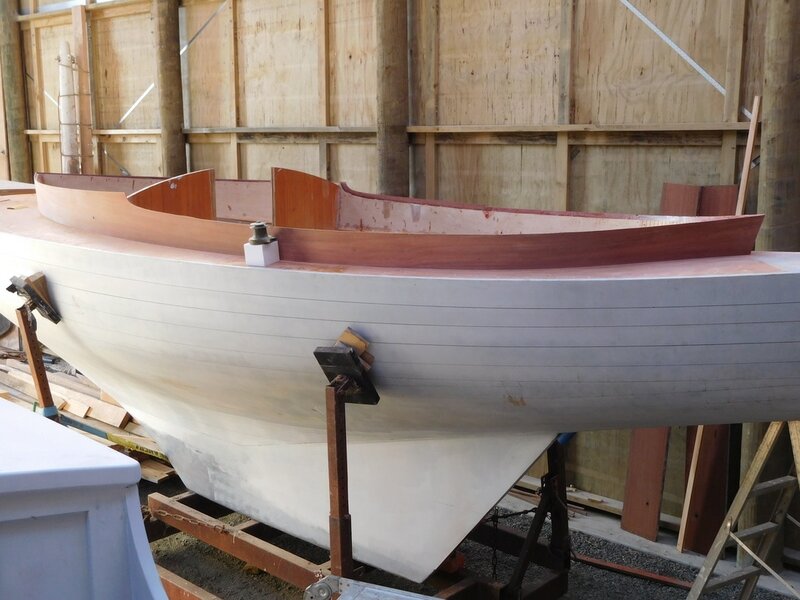 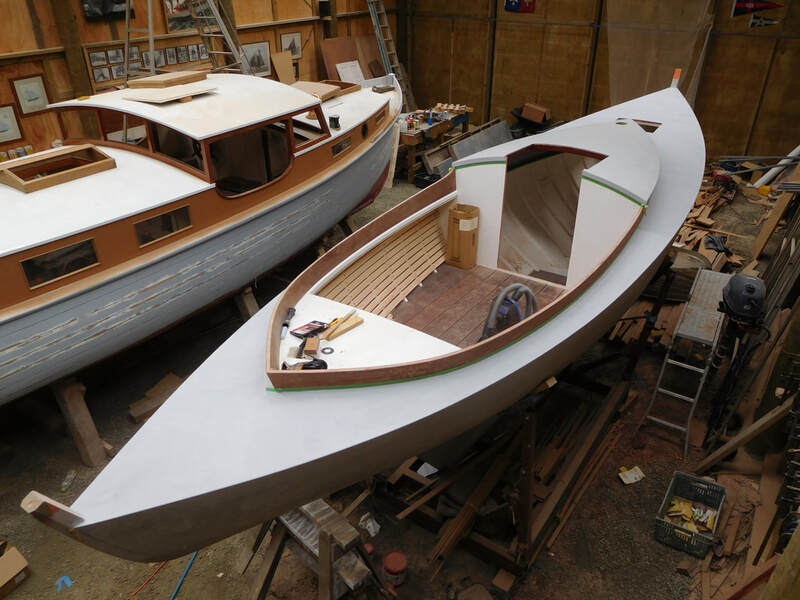 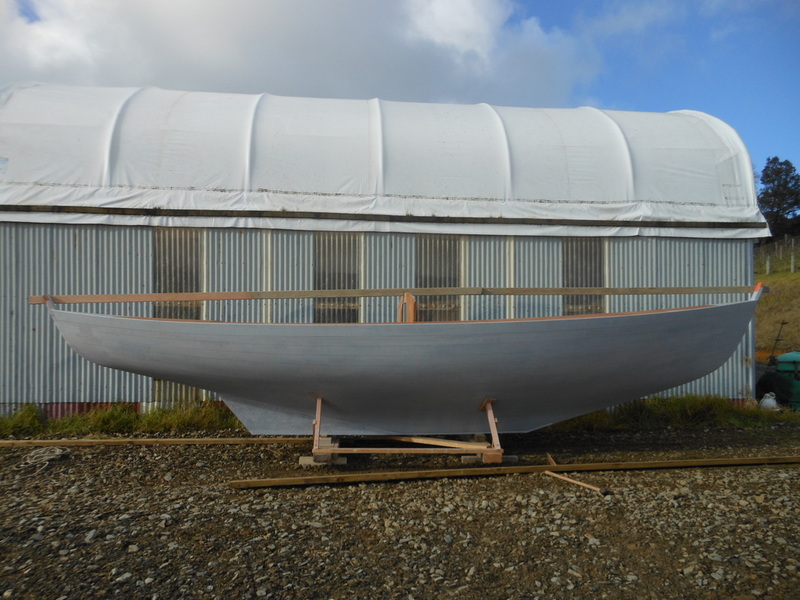 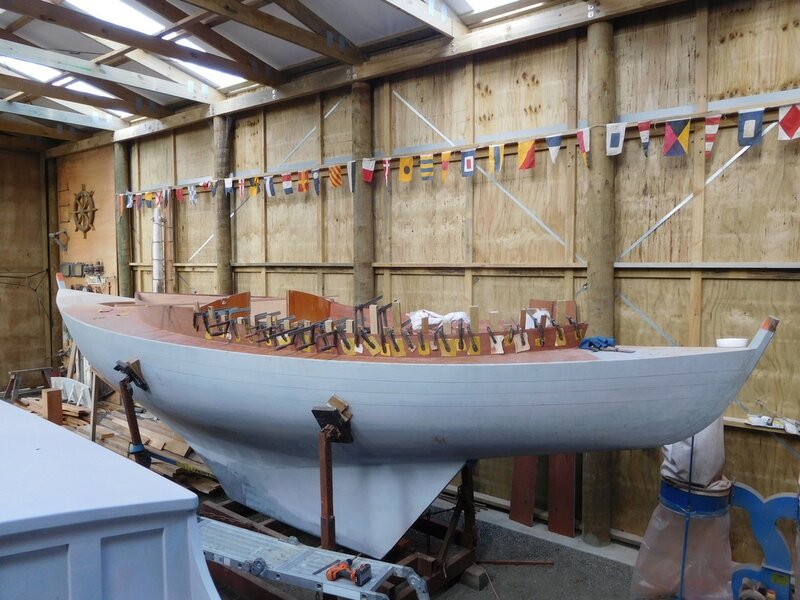 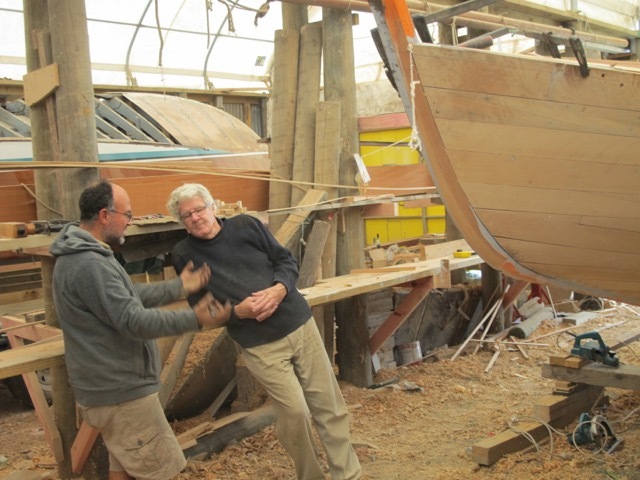 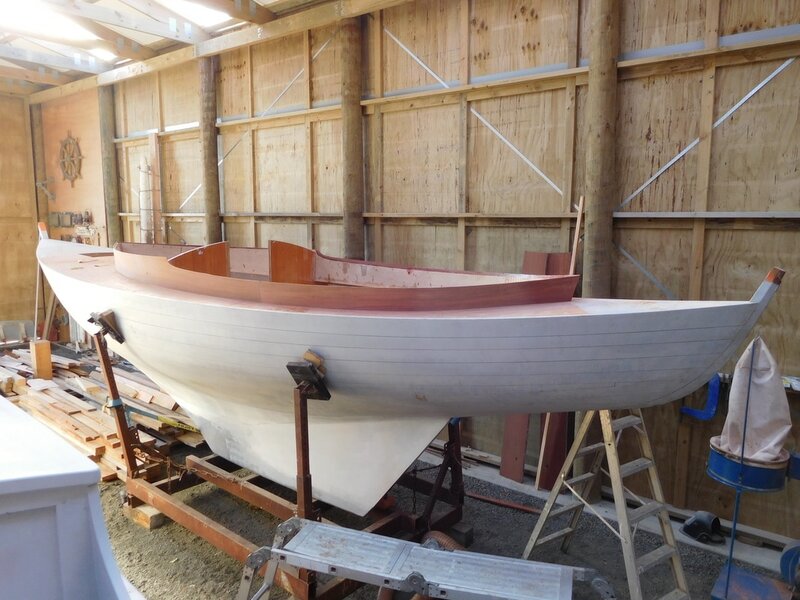 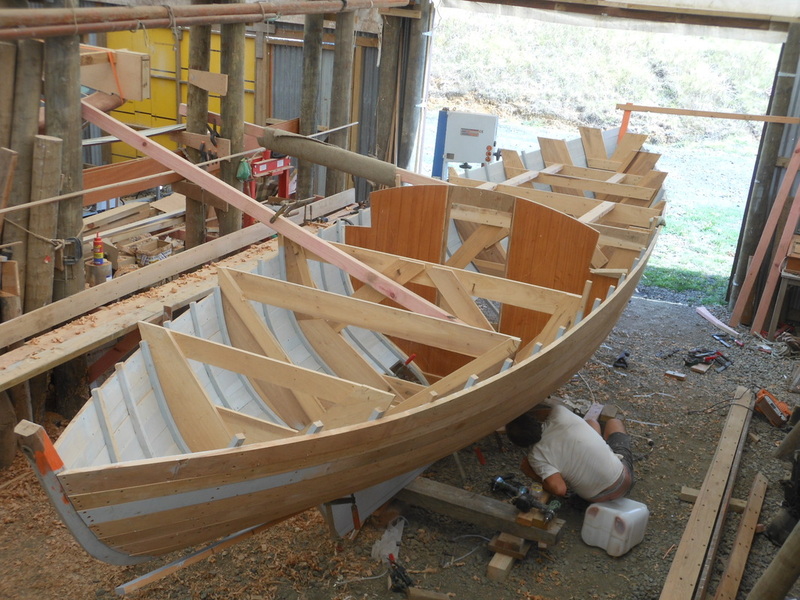 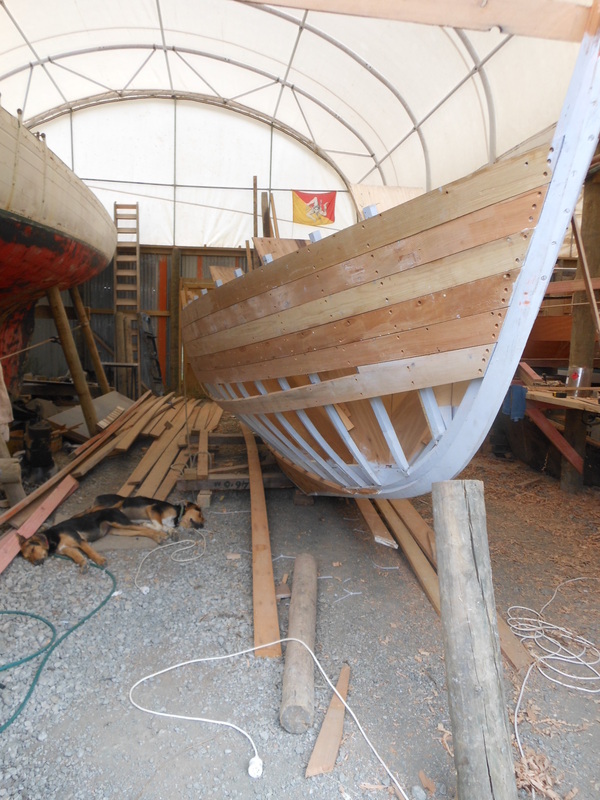 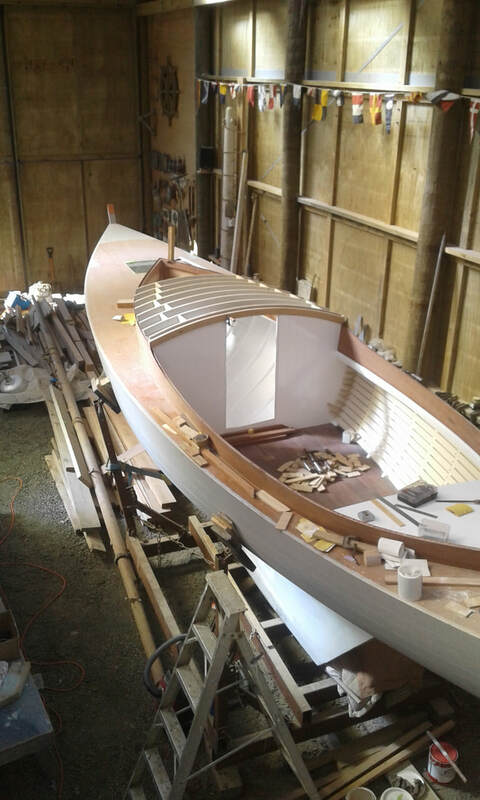 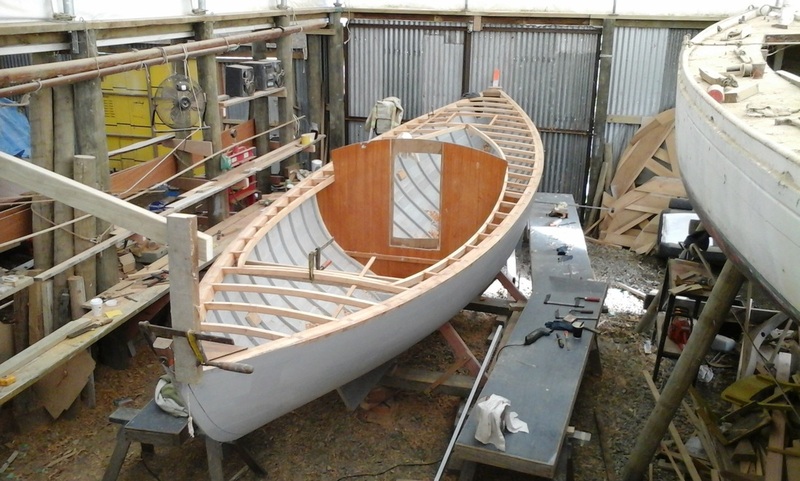 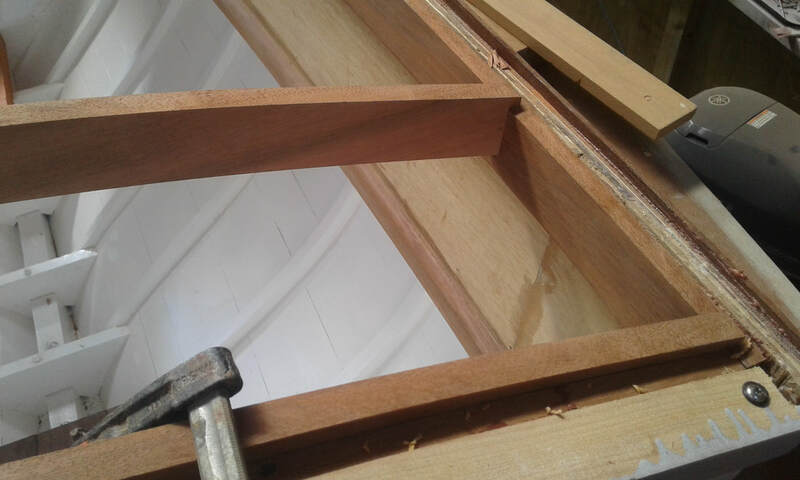 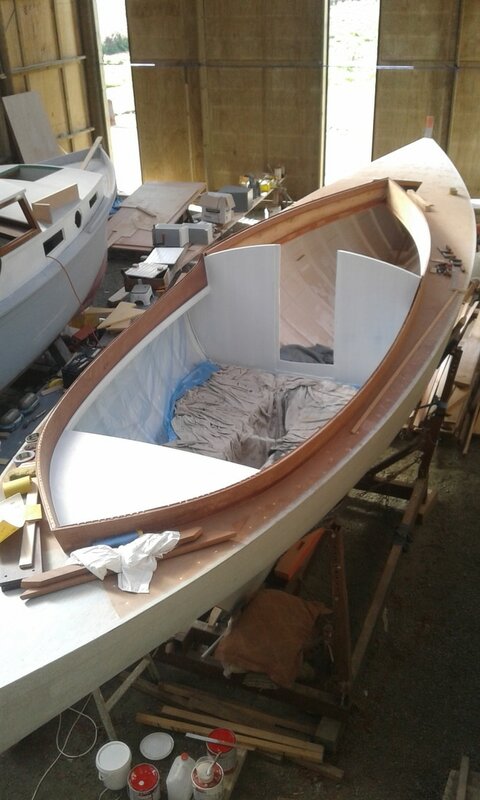 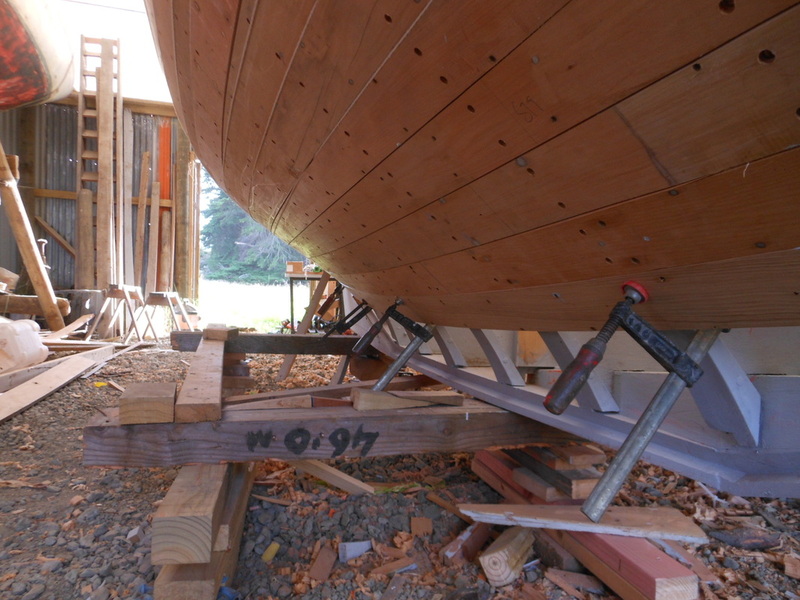 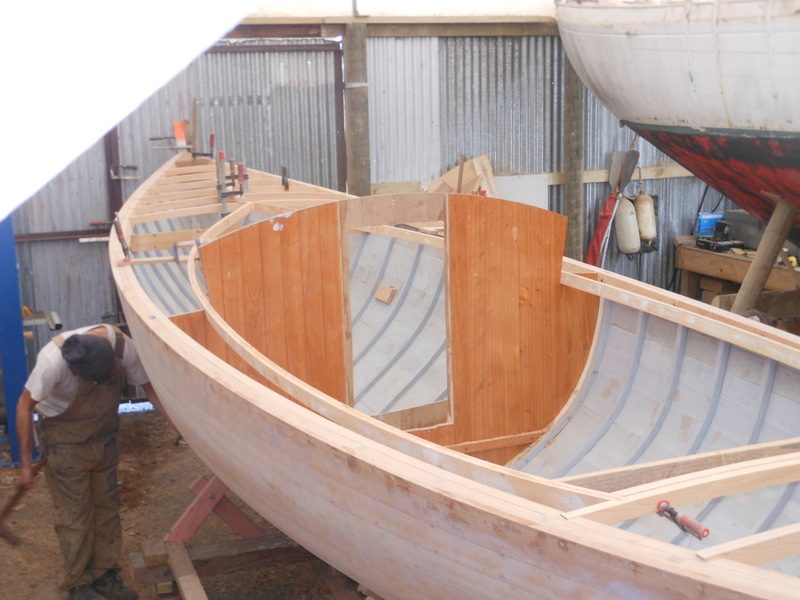 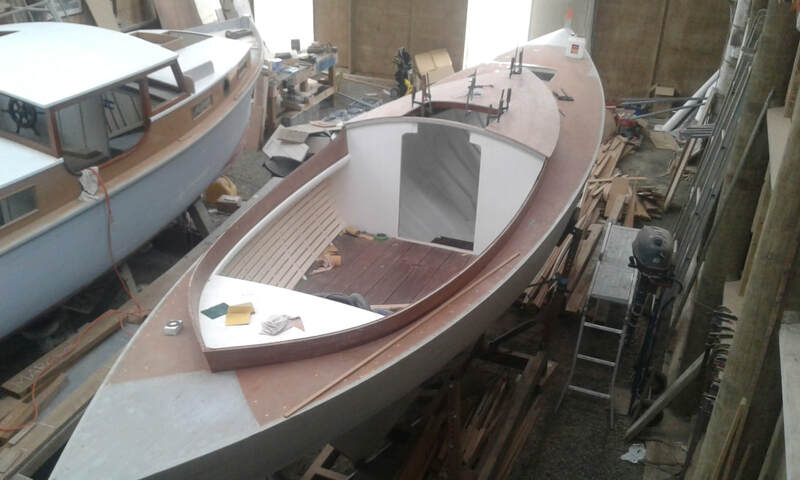 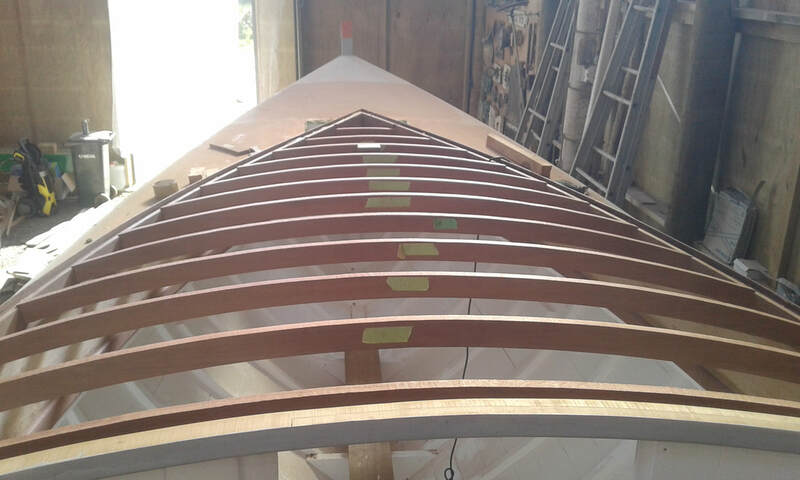 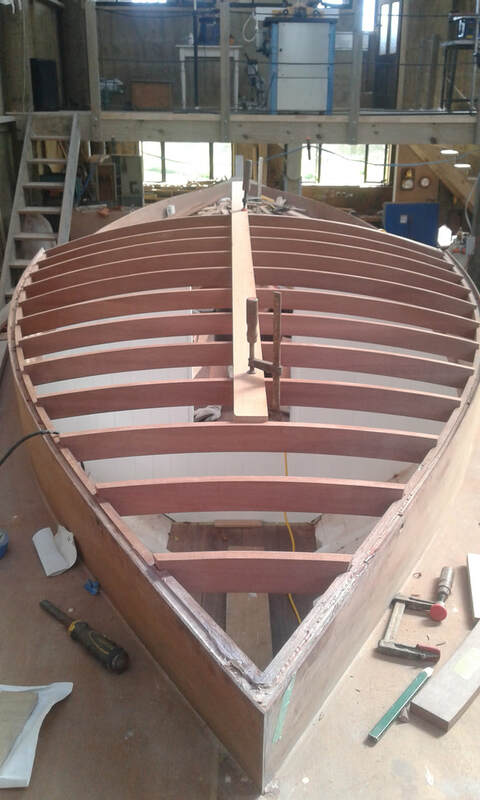 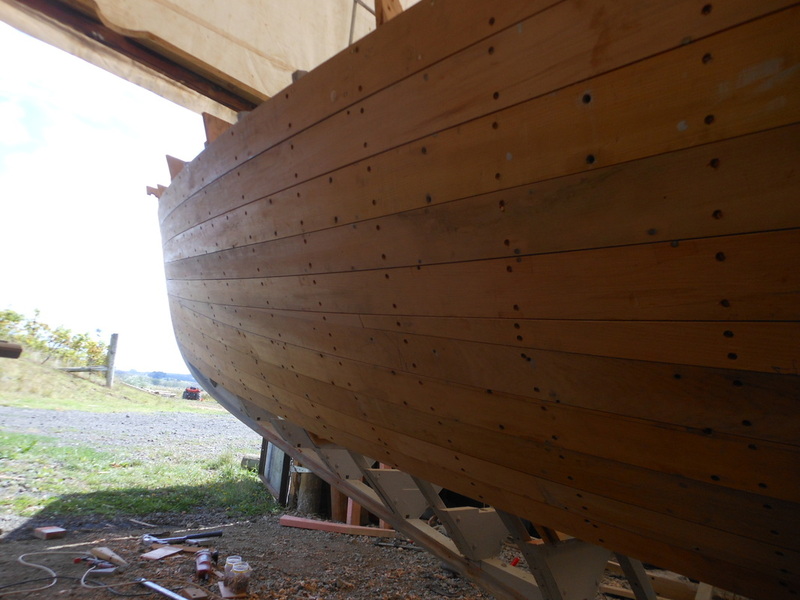 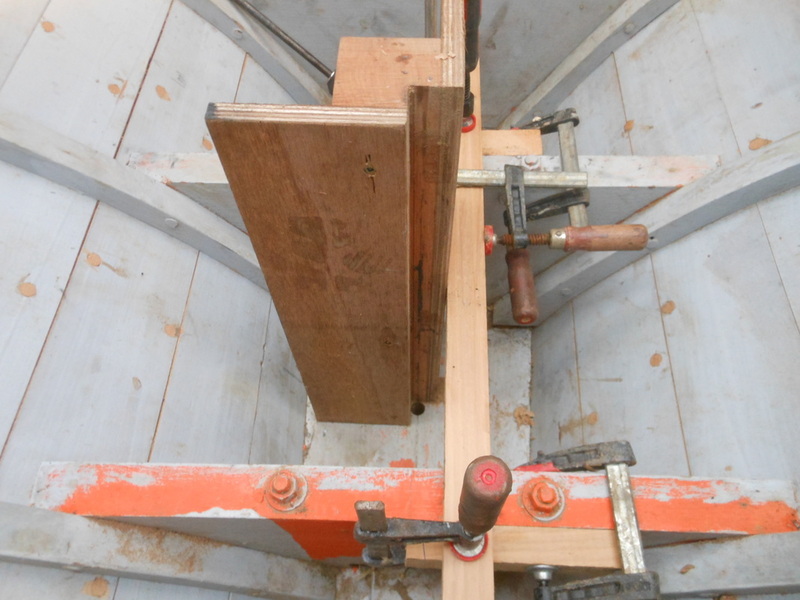 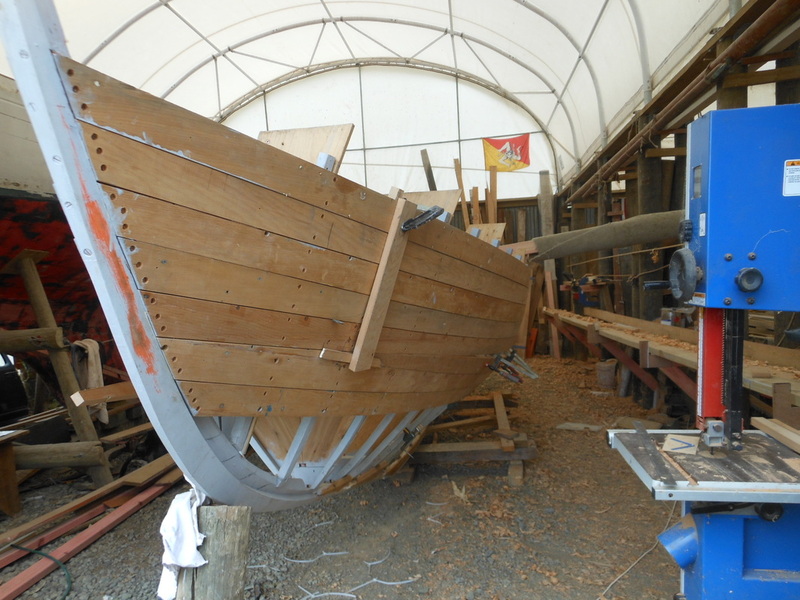 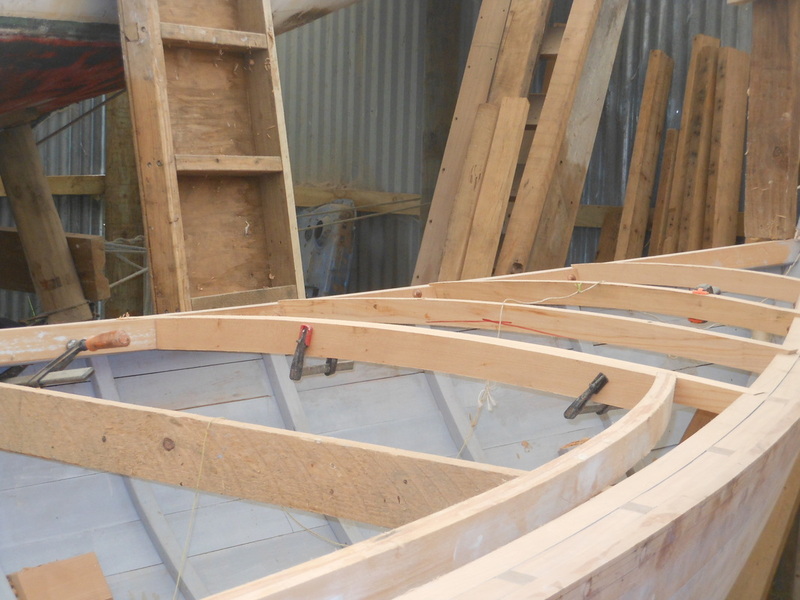 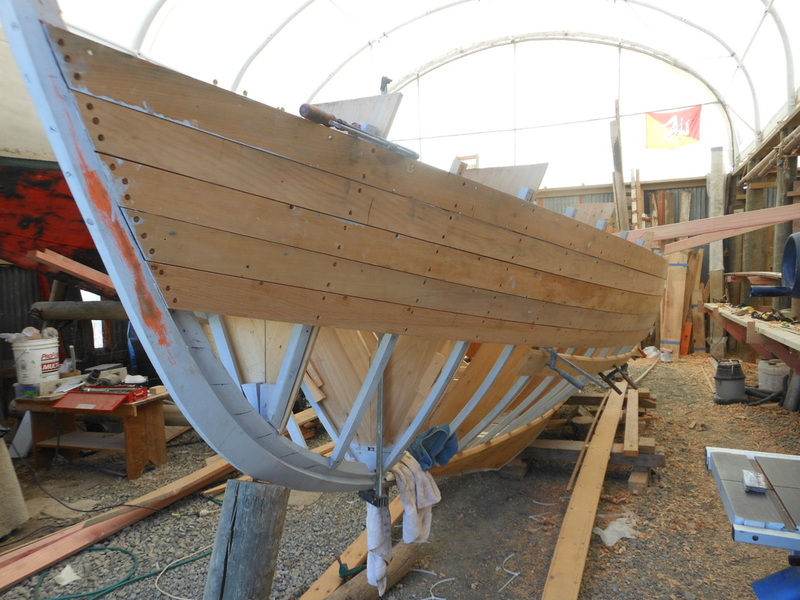 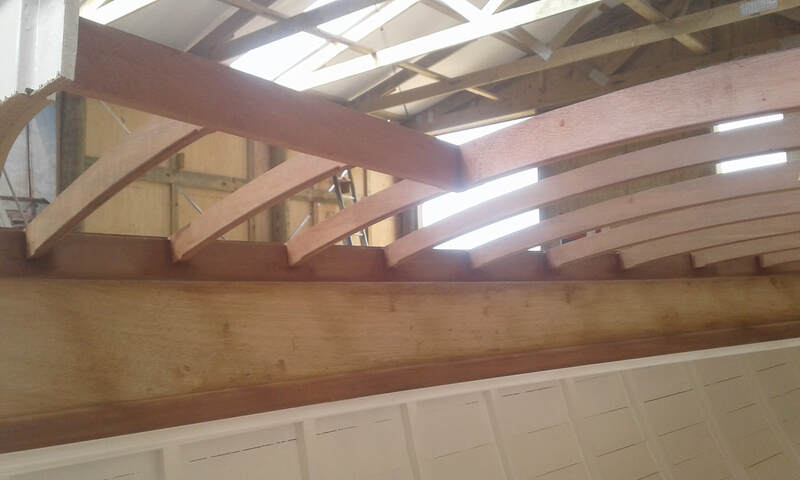 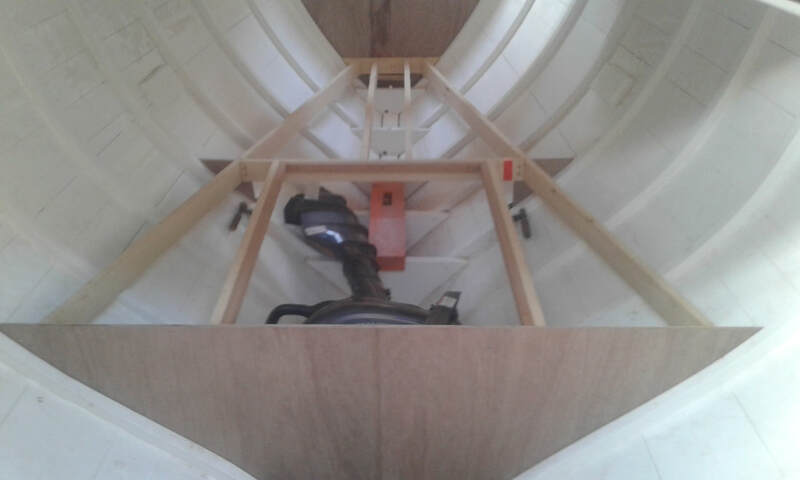 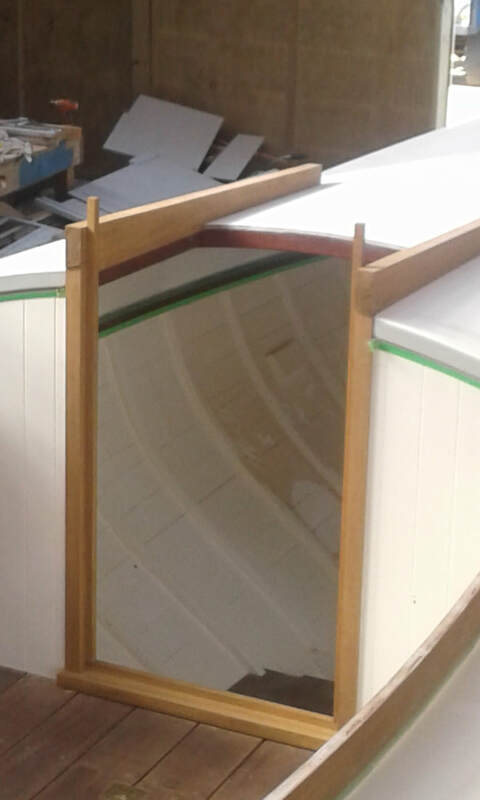 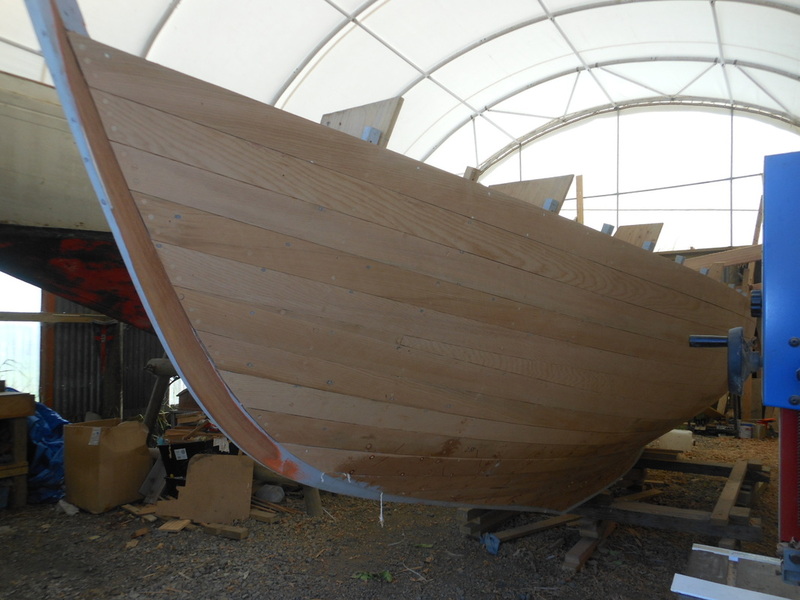 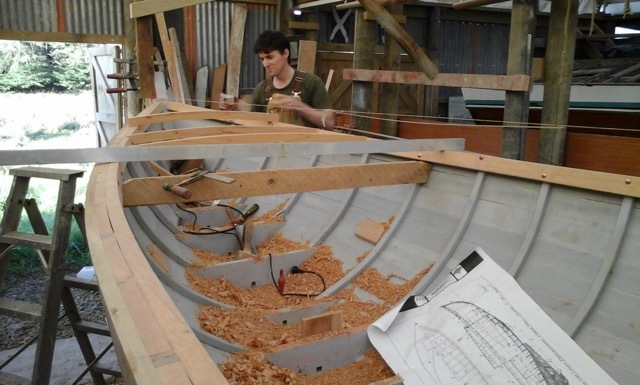 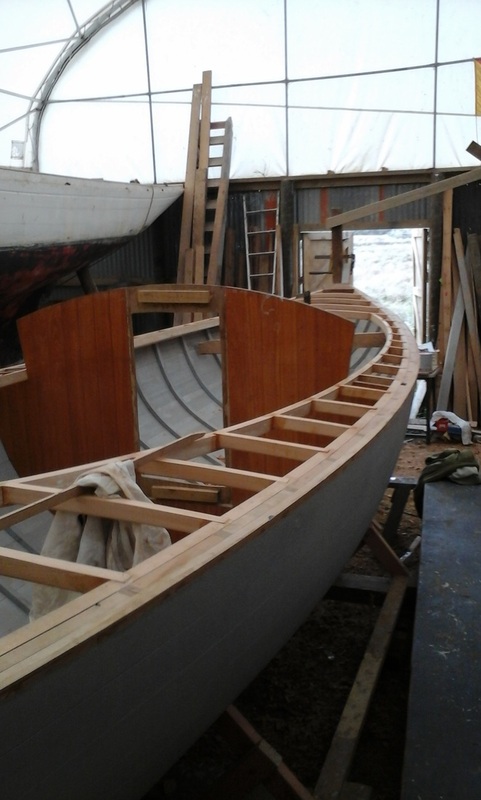 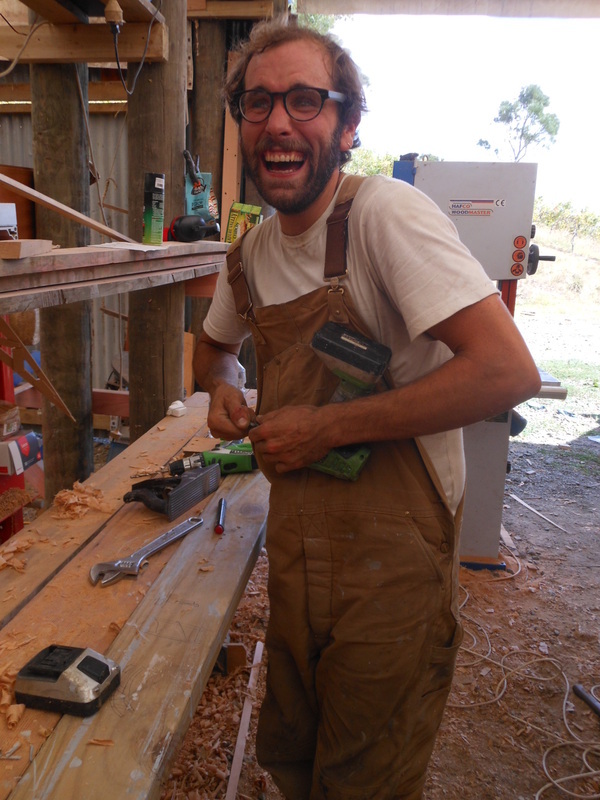 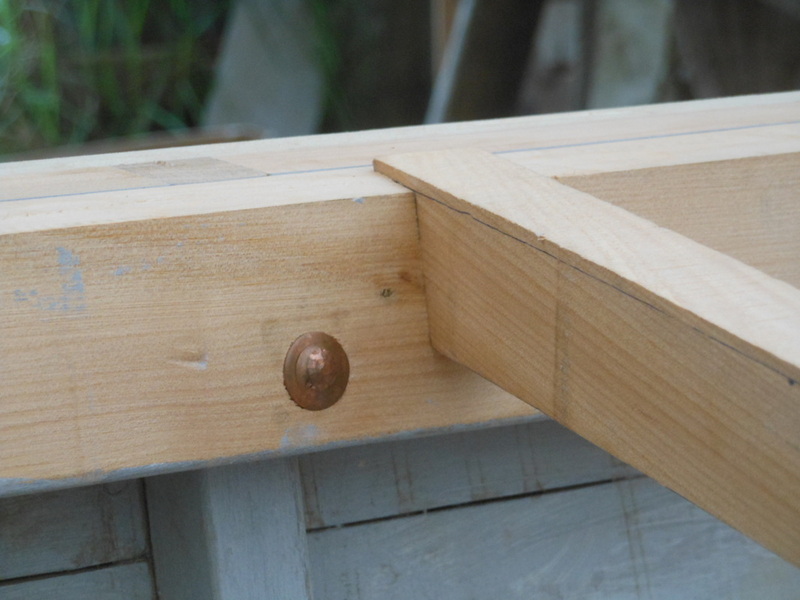 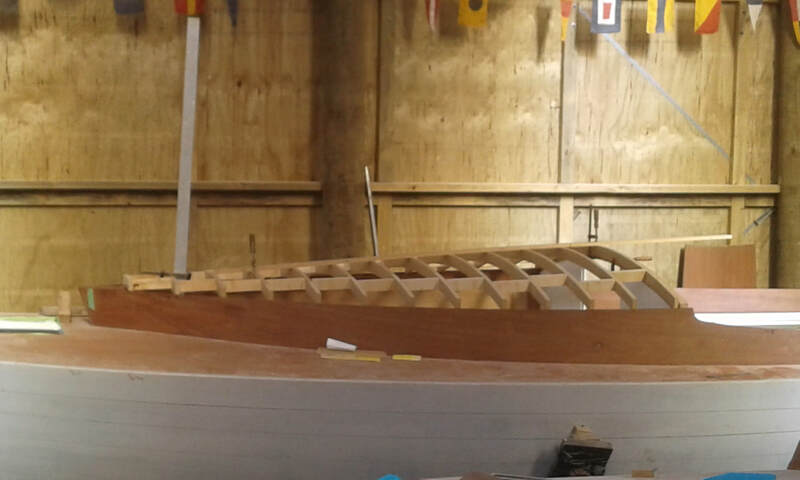 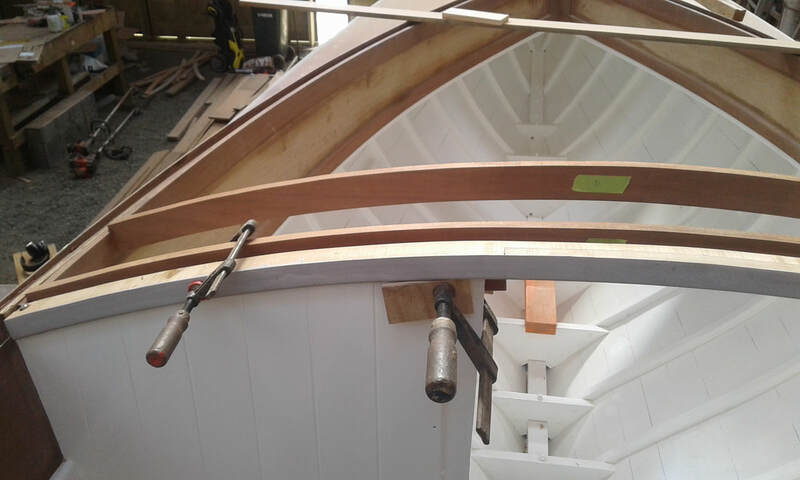 Wainamu was partially assembled from a kit set beautifully crafted in Maine by boat builder Doug Hylan, with oak frames and laminated stem/stern, then planked in Kauri by a local "boat builder". 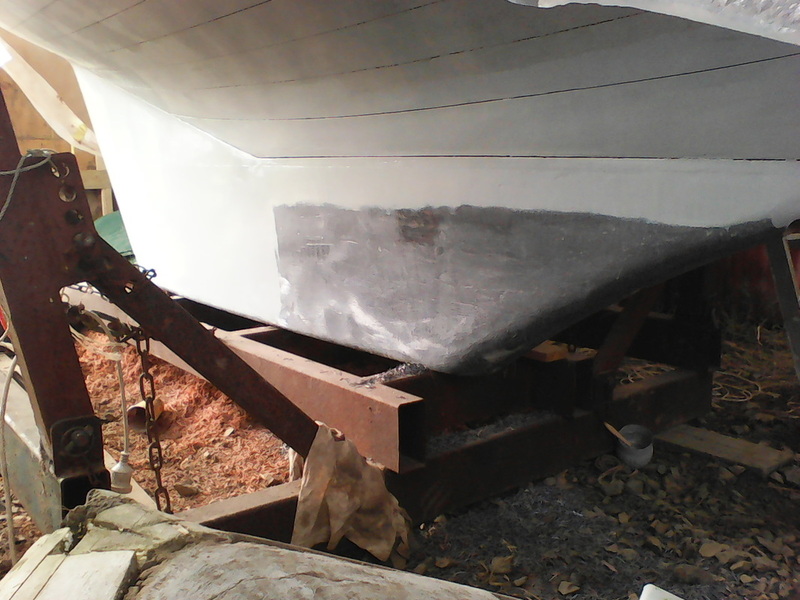 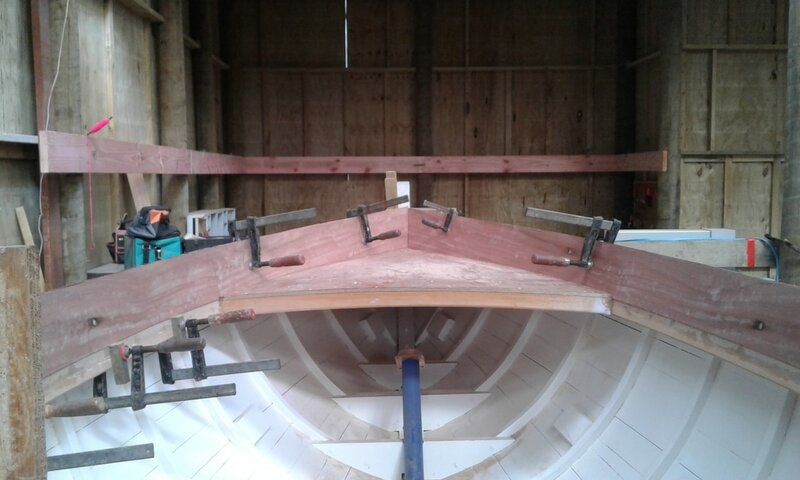 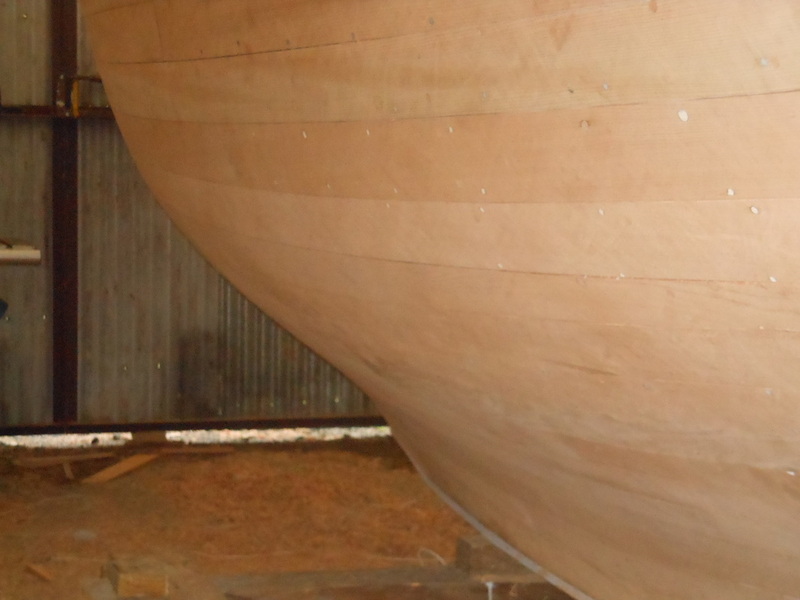 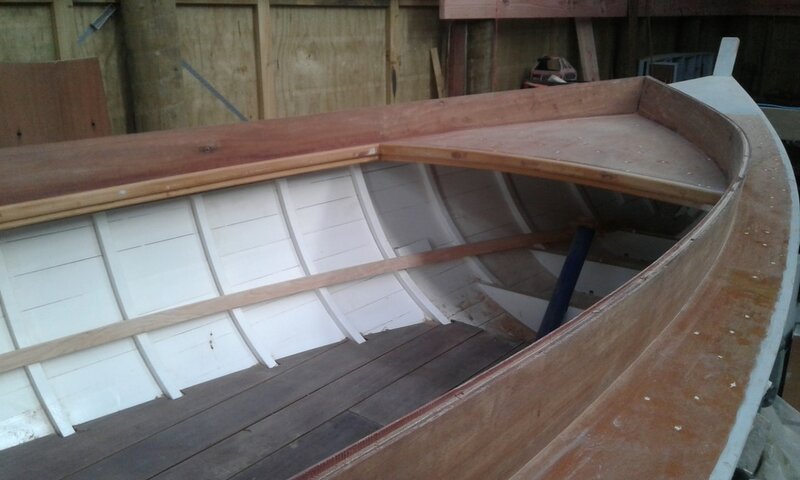 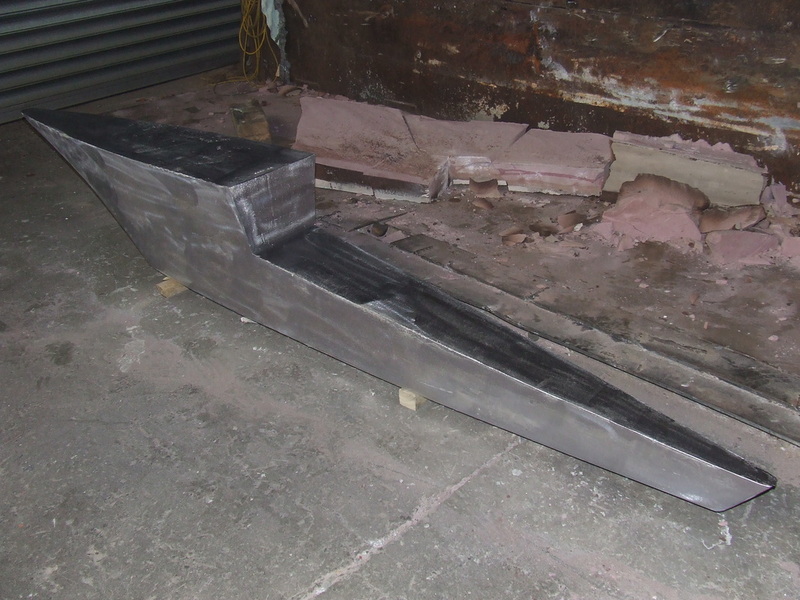 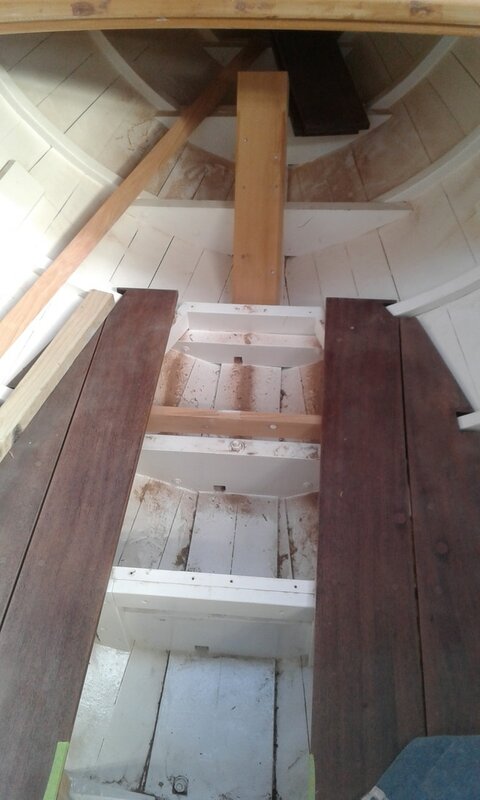 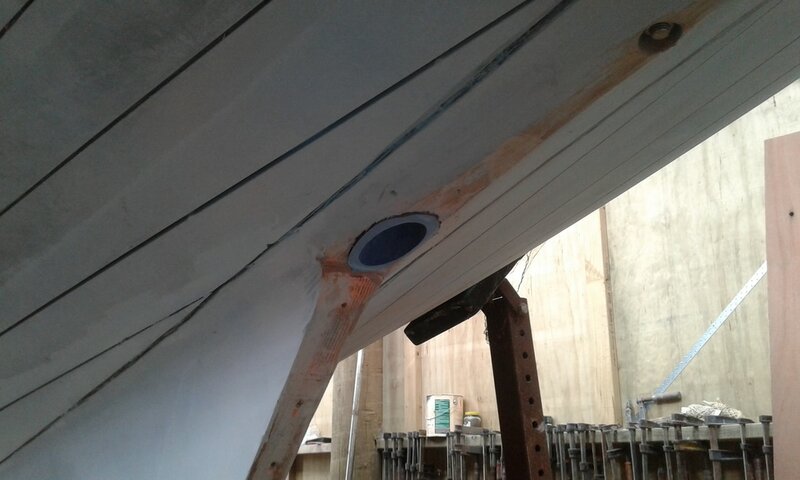 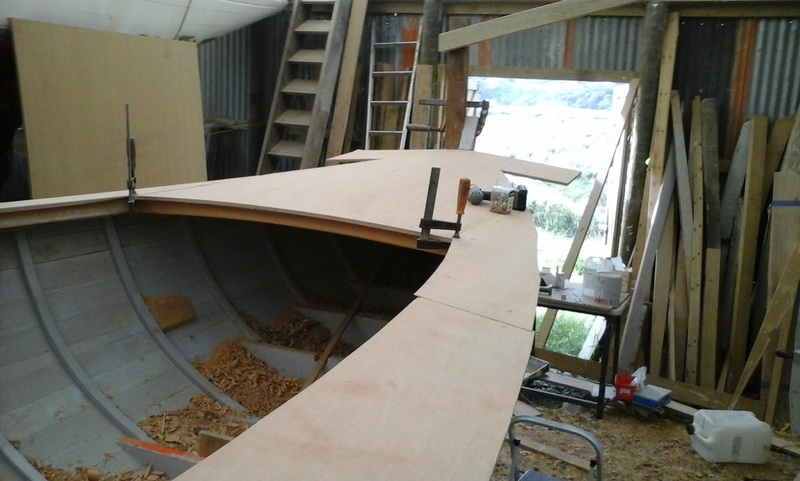 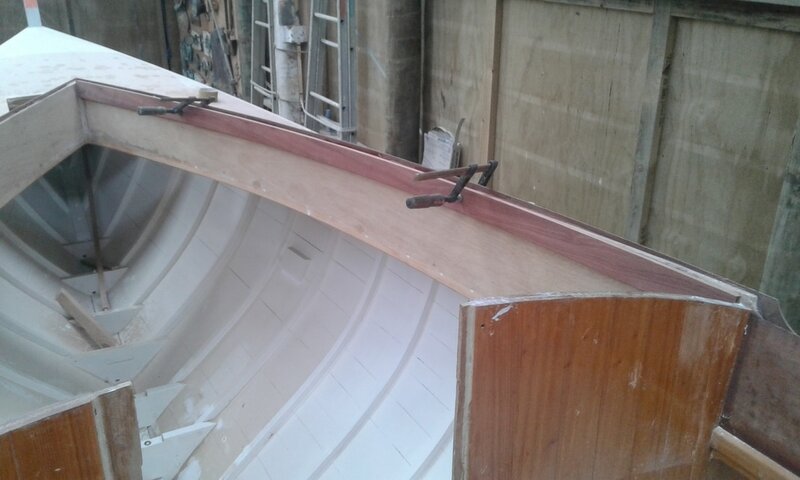 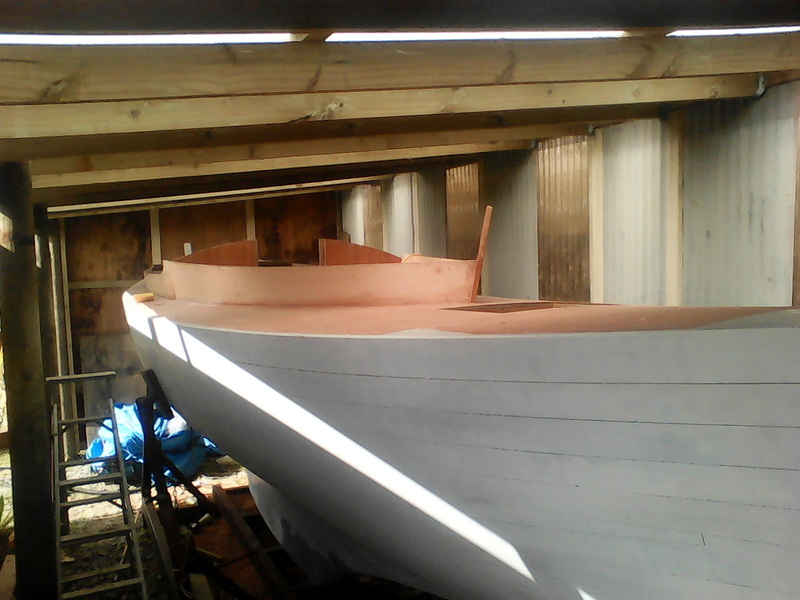 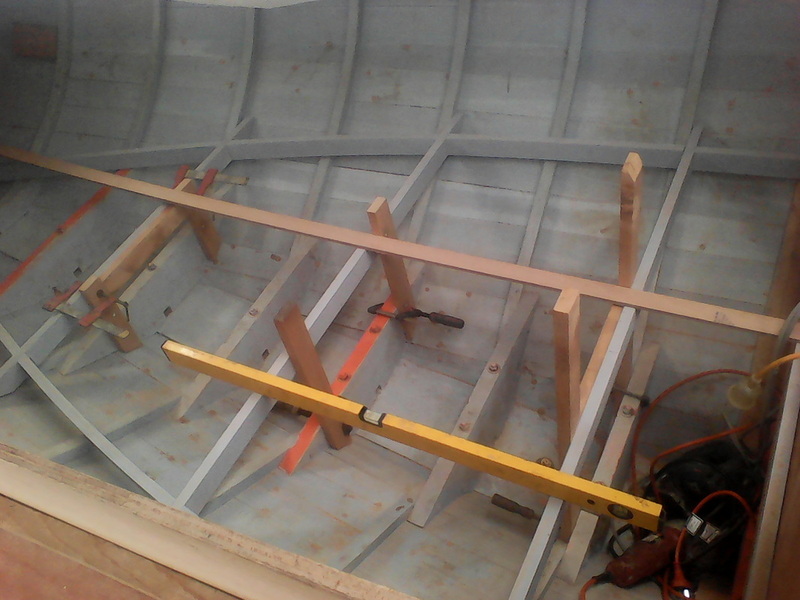 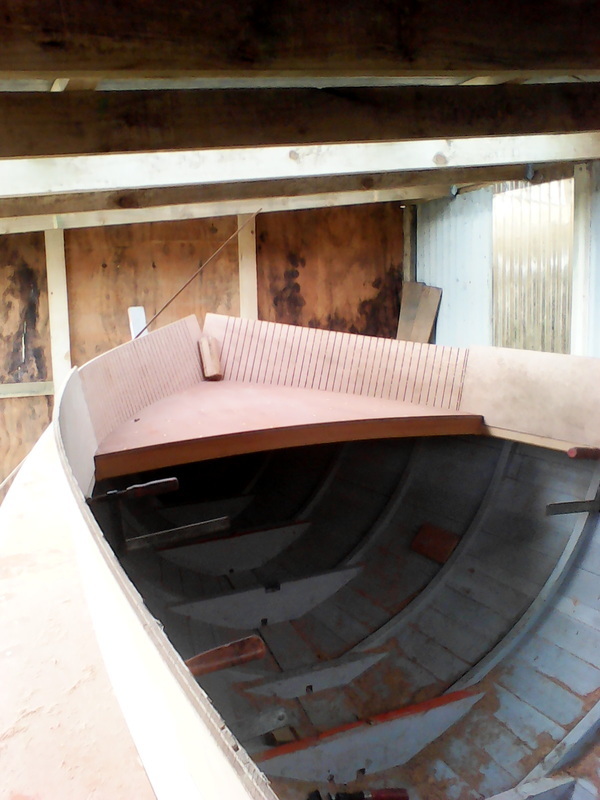 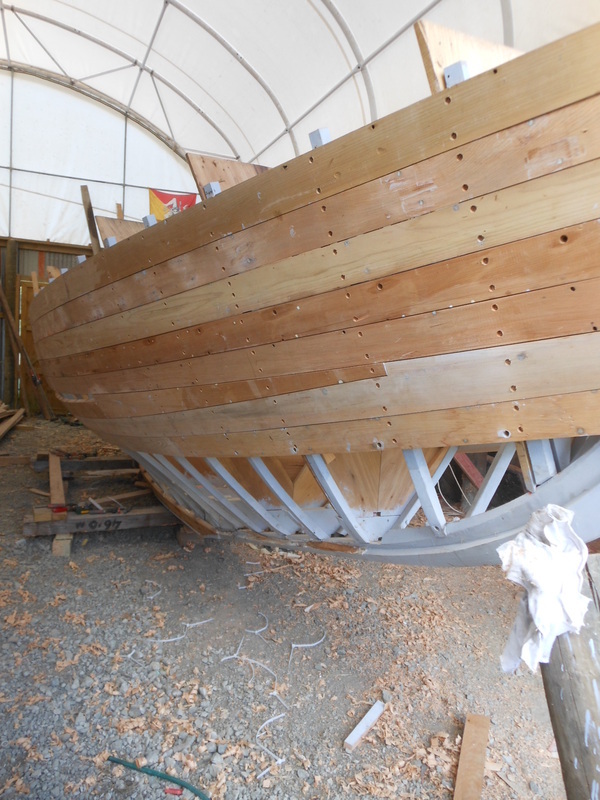 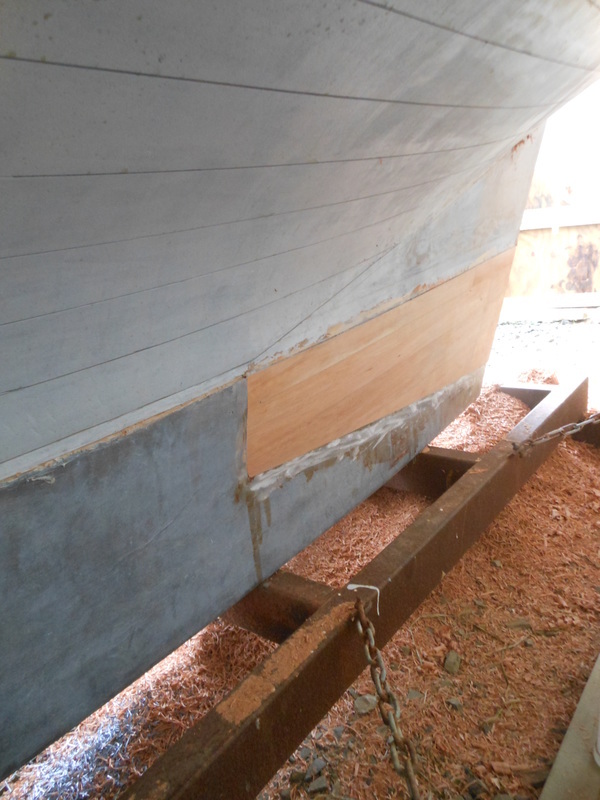 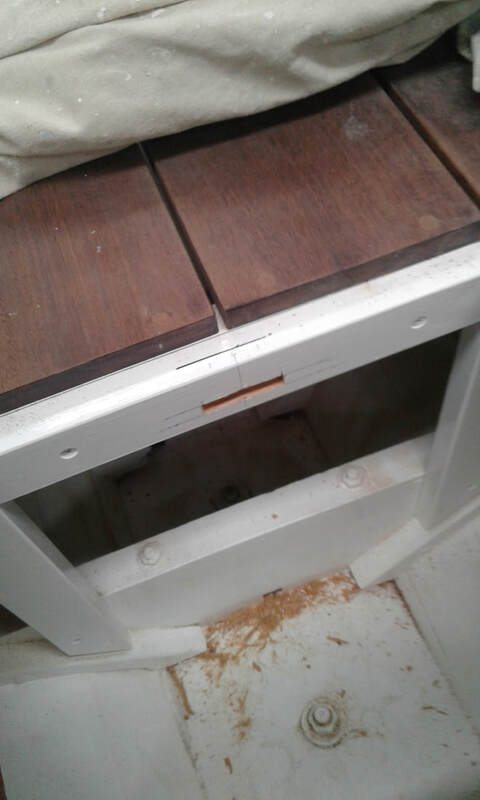 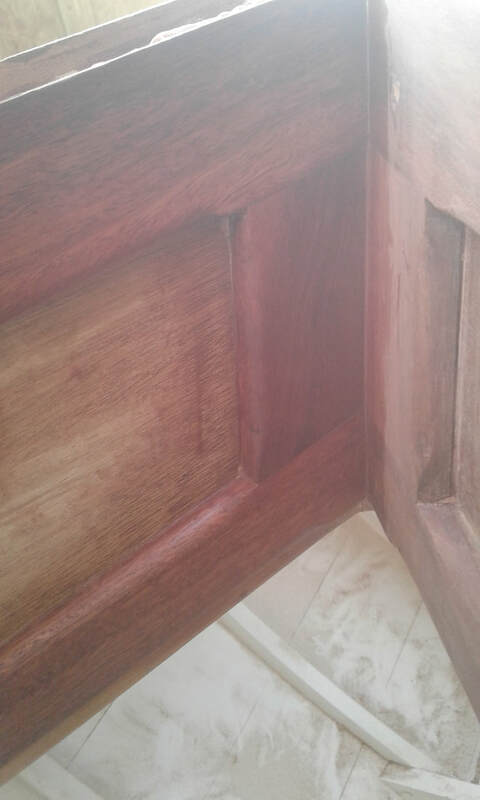 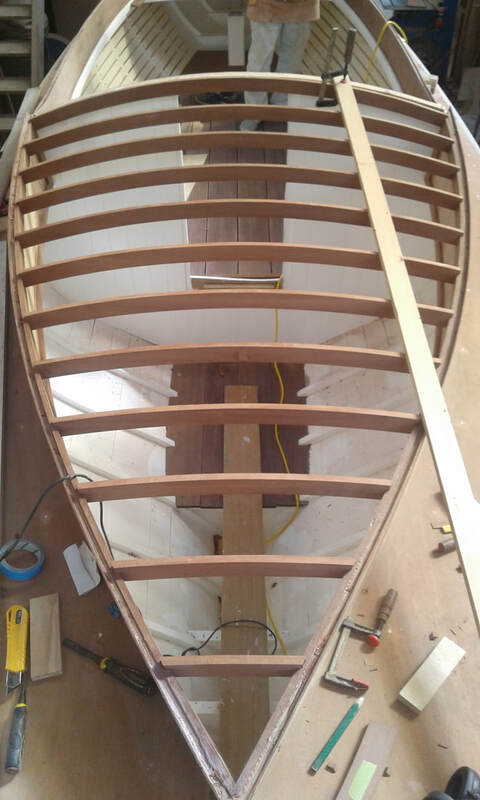 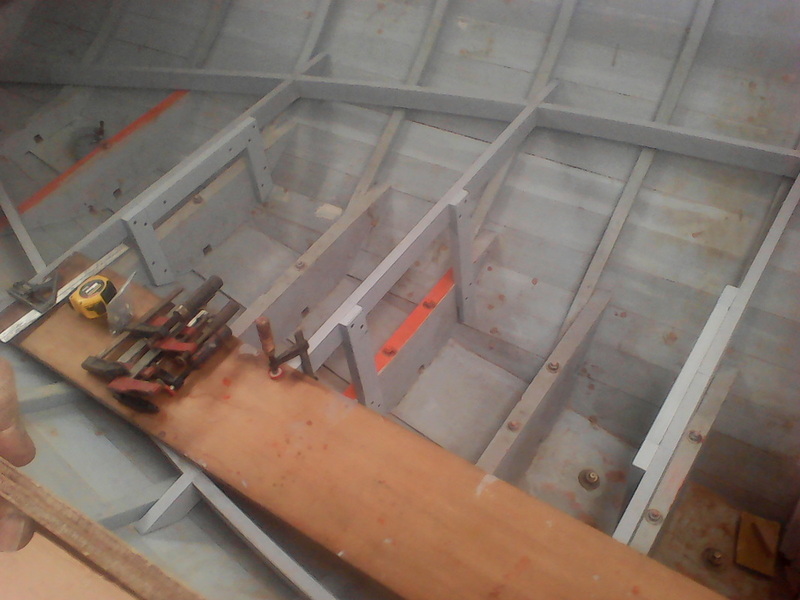 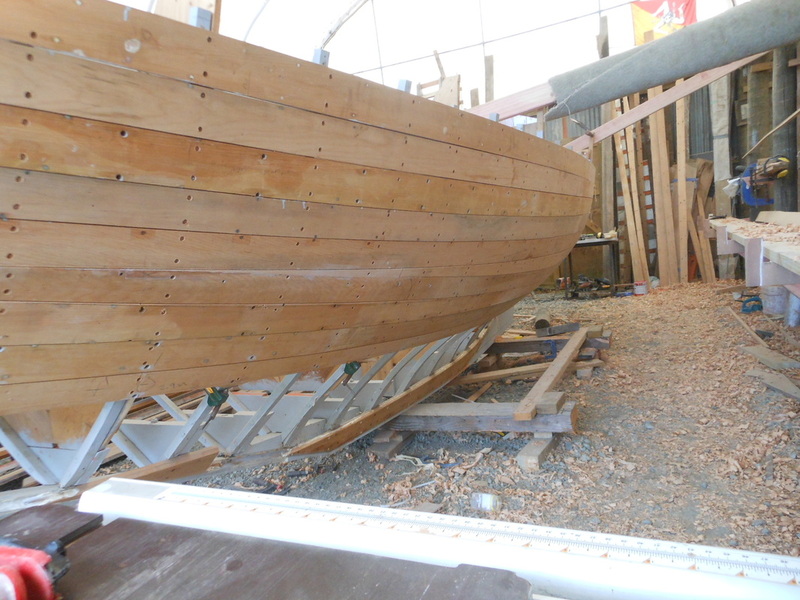 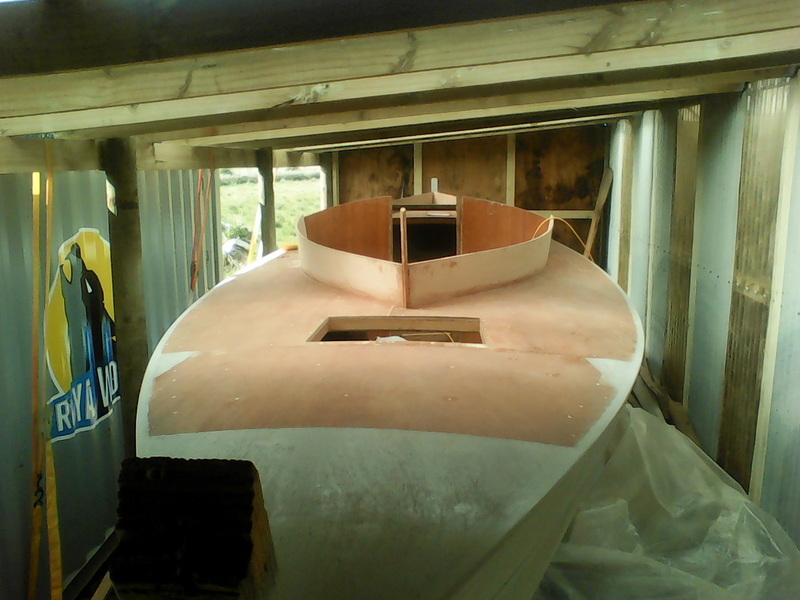 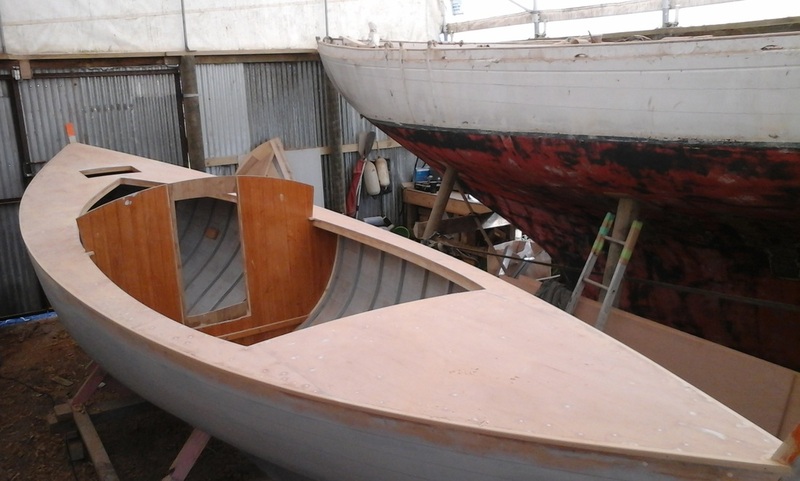 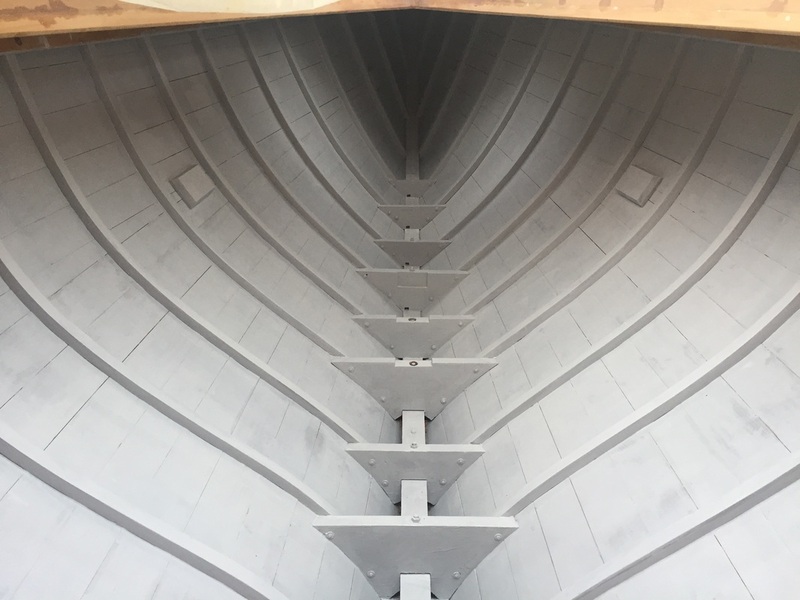 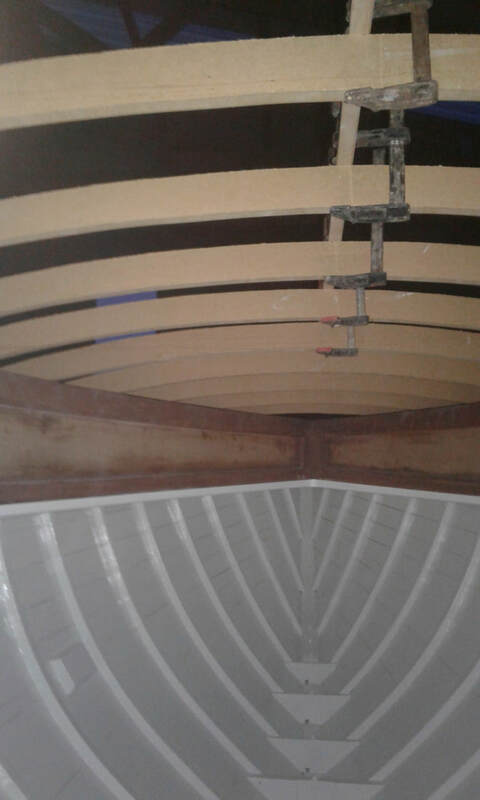 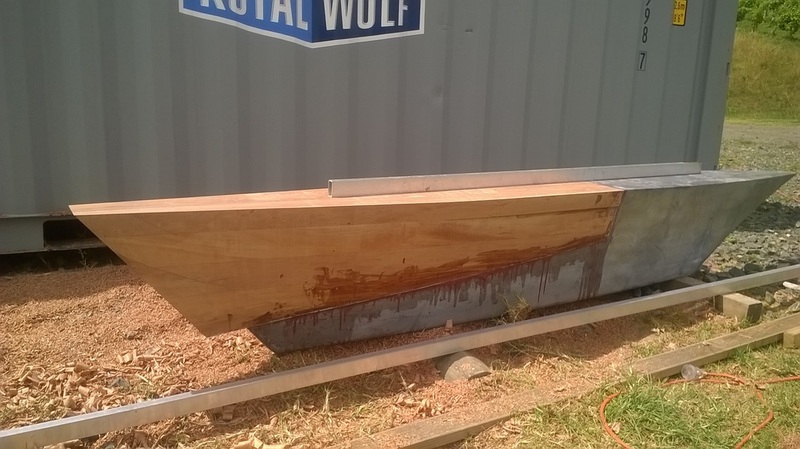 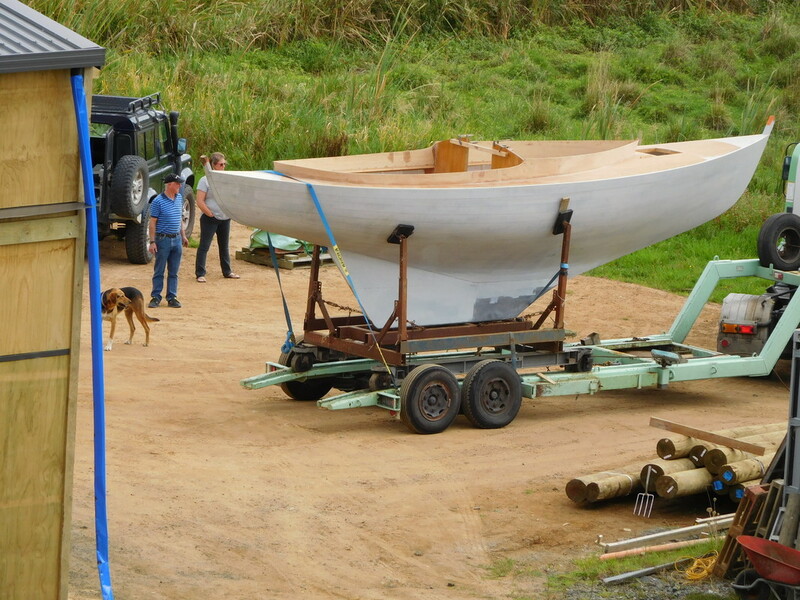 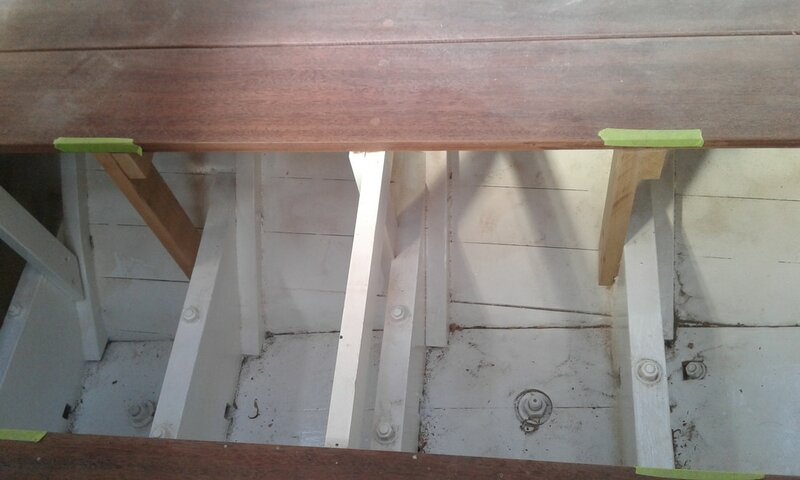 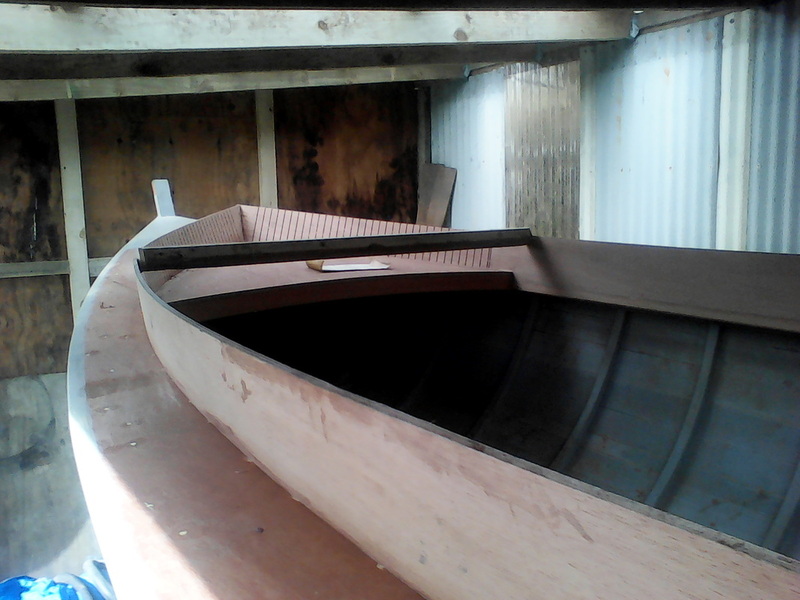 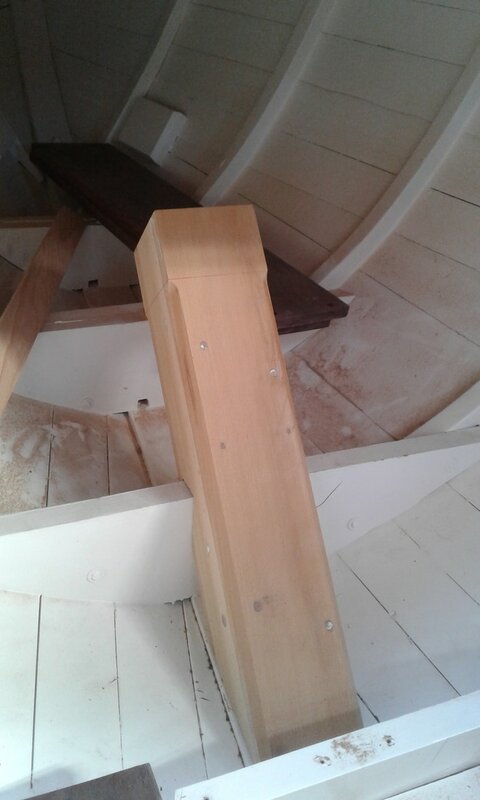 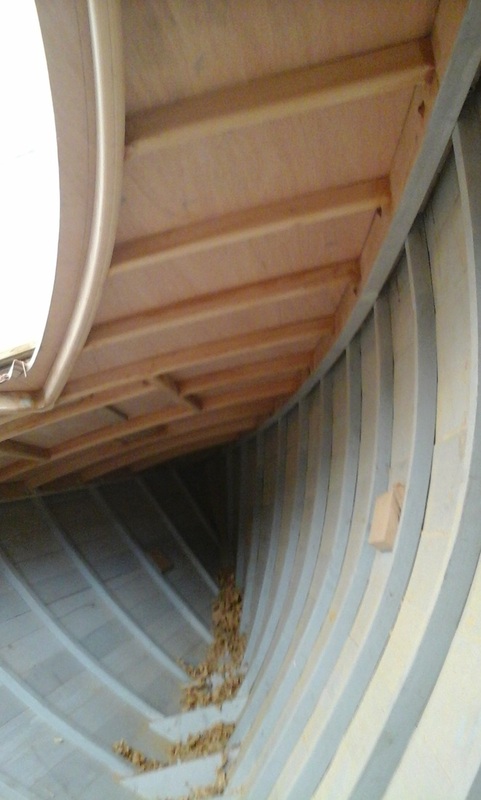 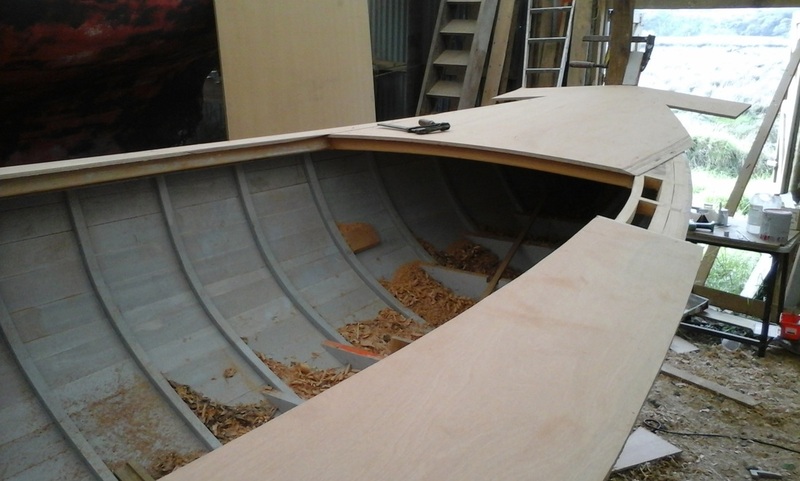 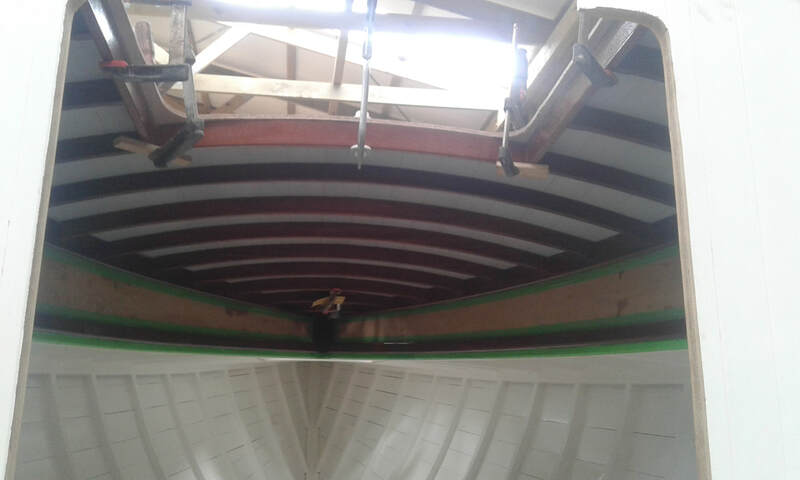 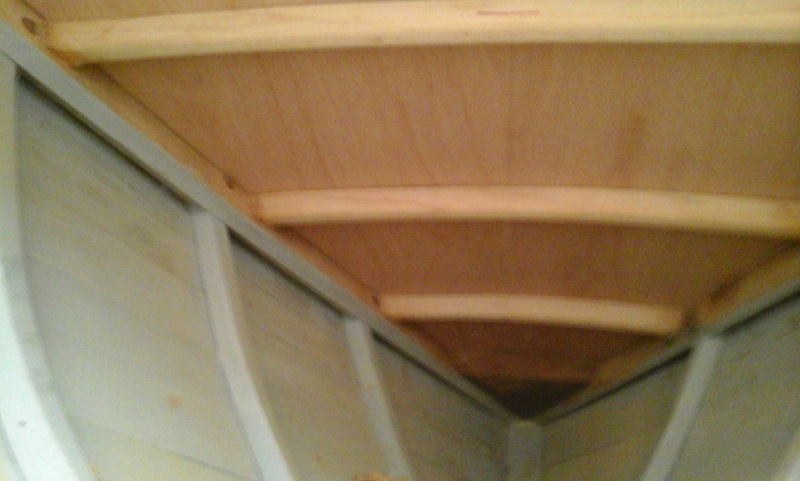 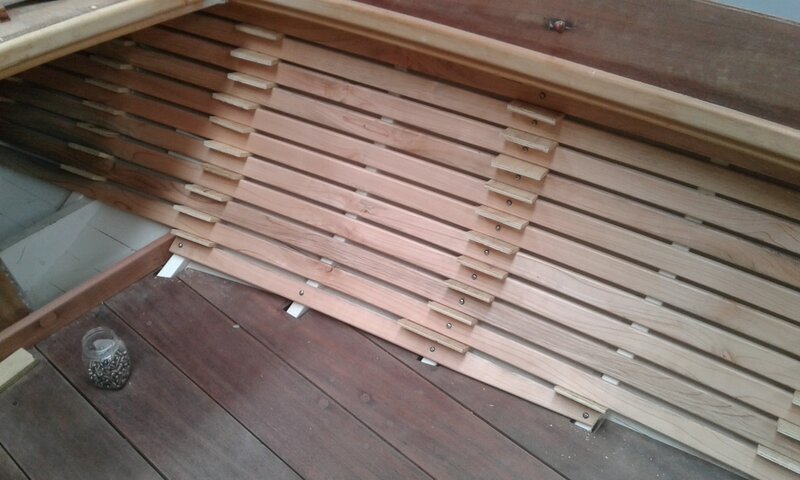 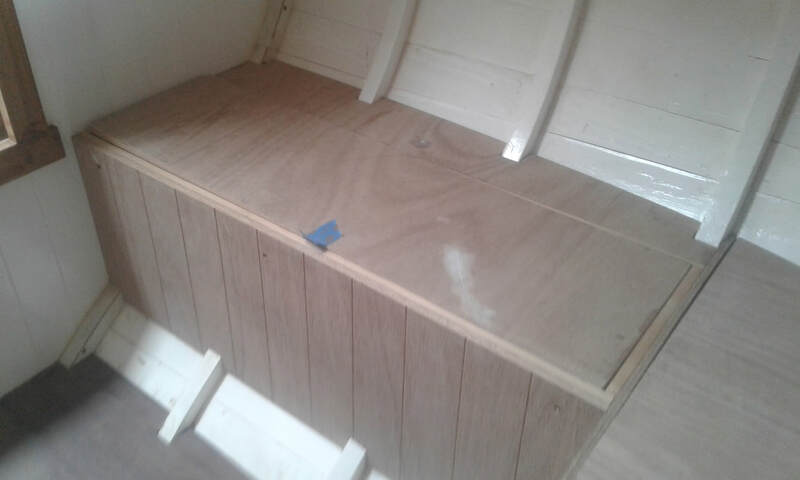 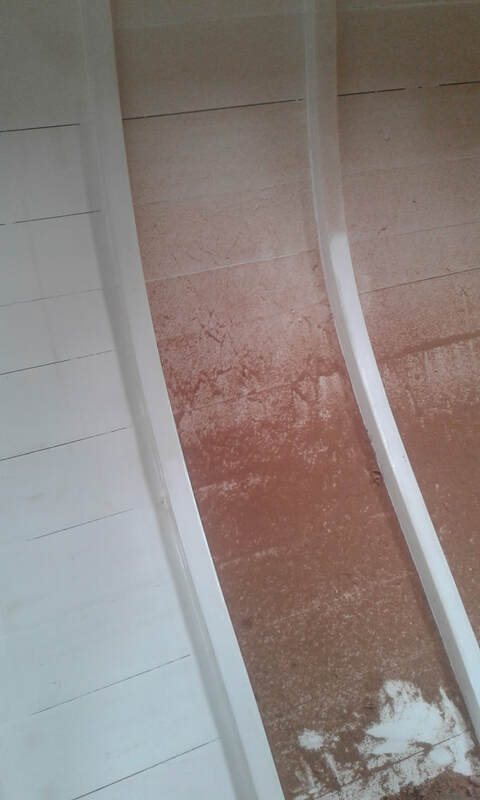 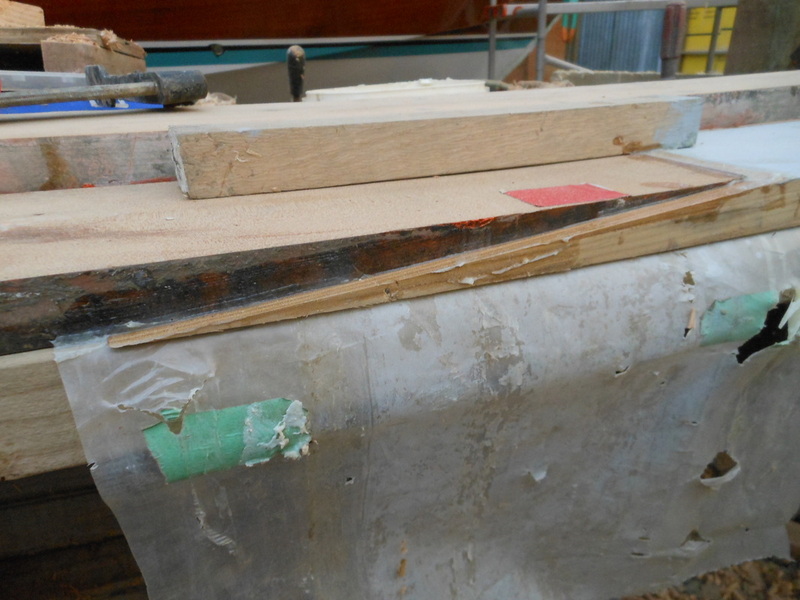 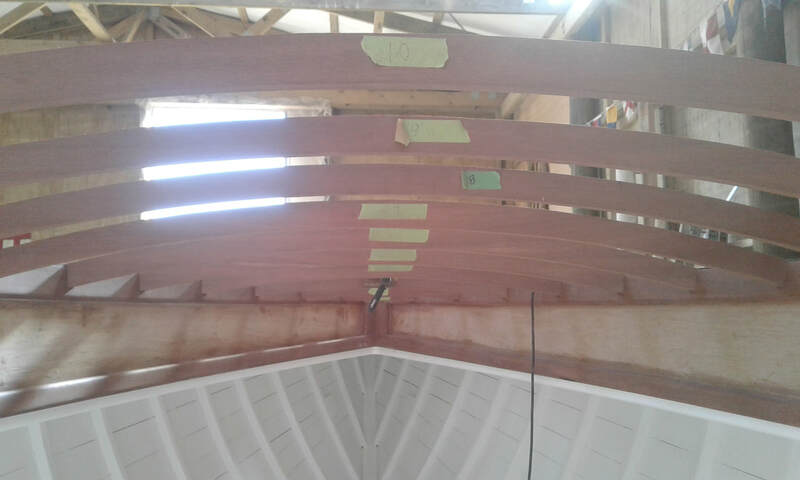 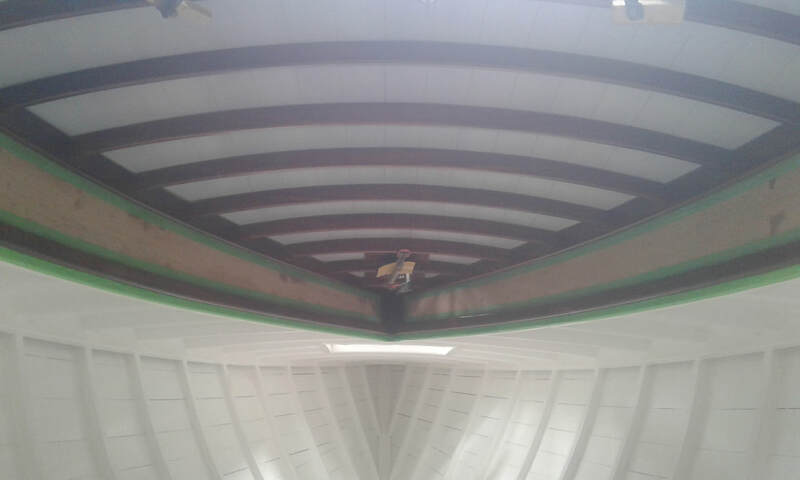 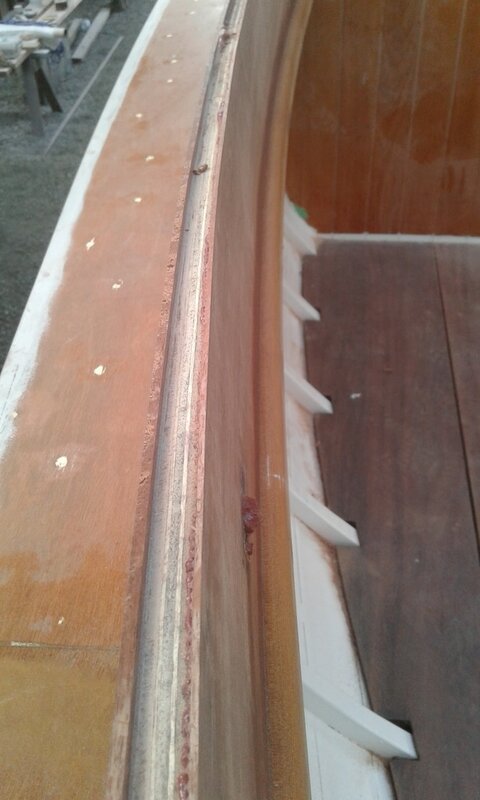 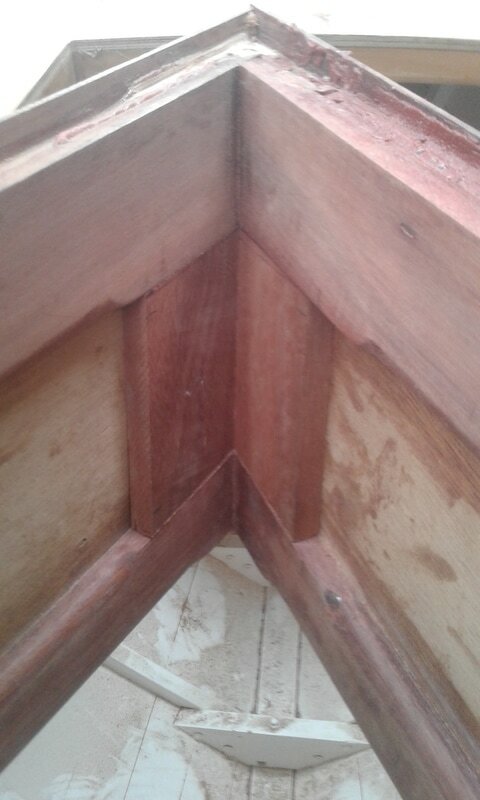 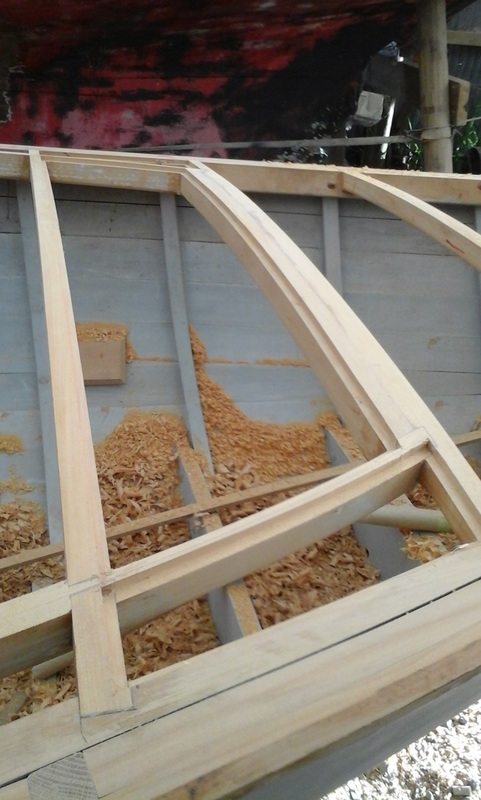 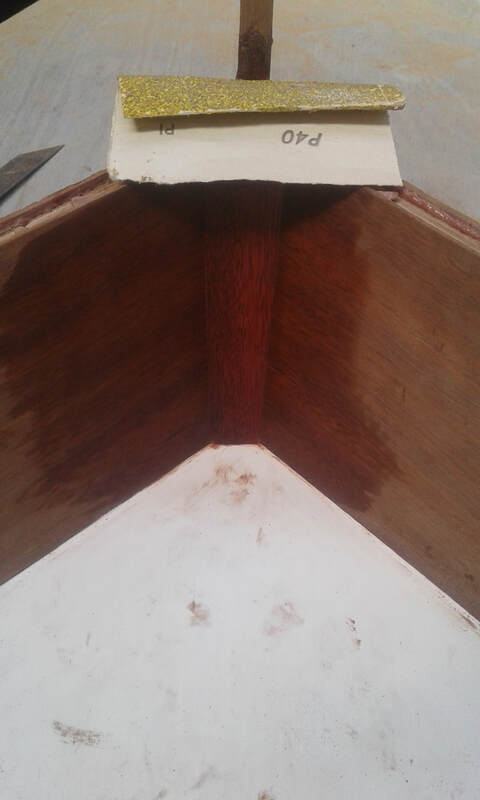 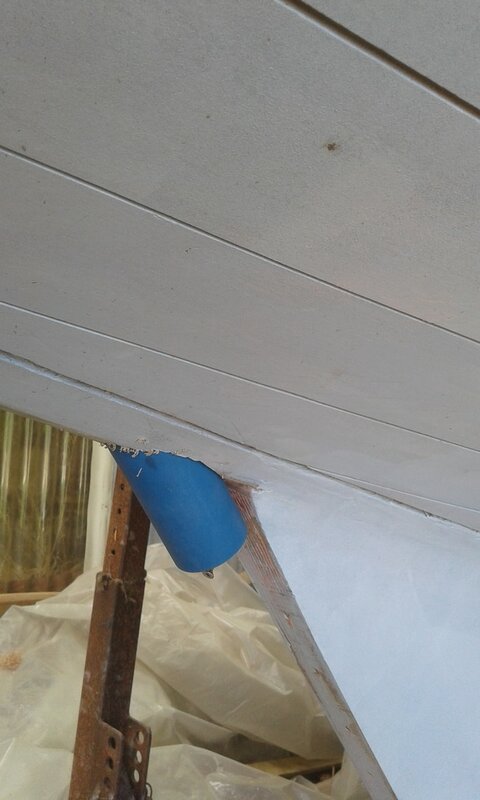 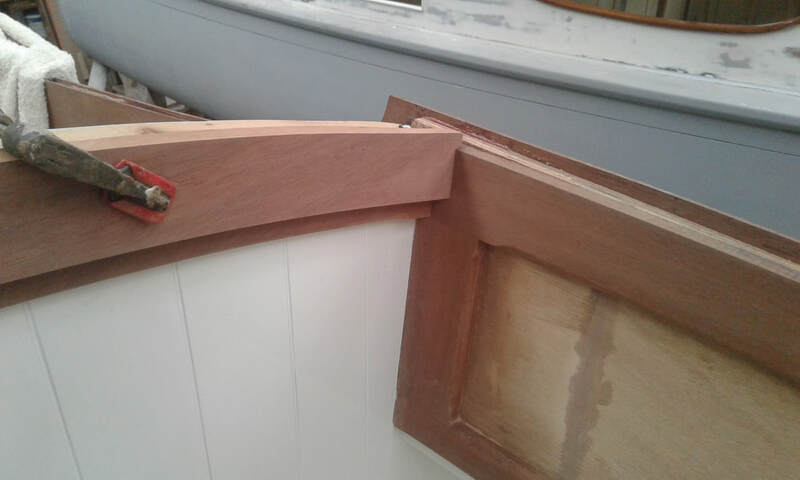 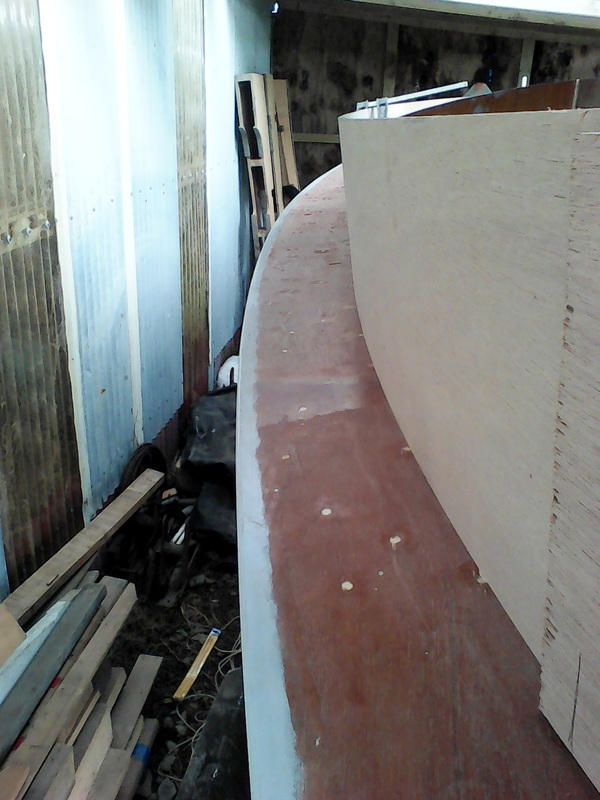 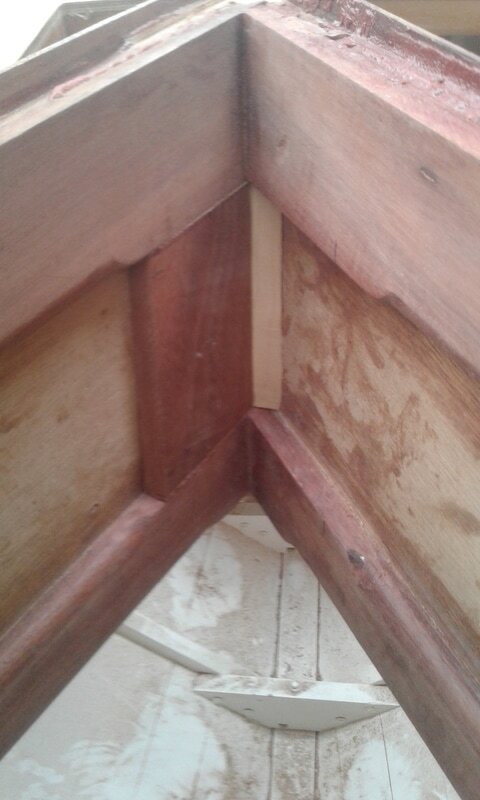 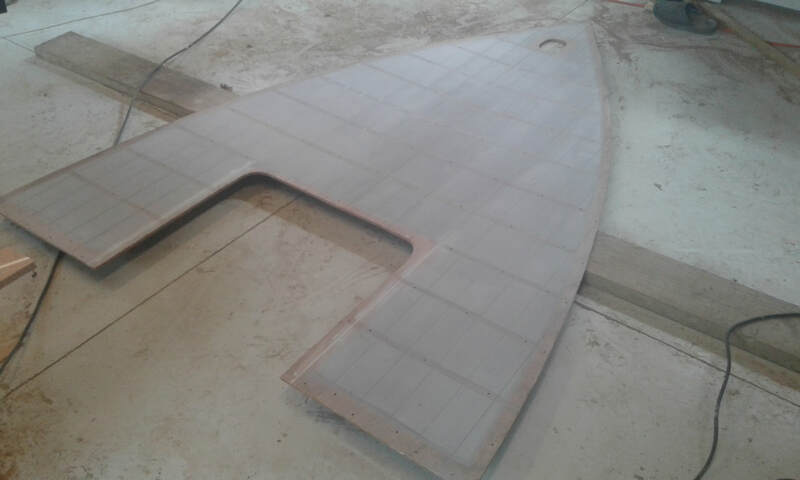 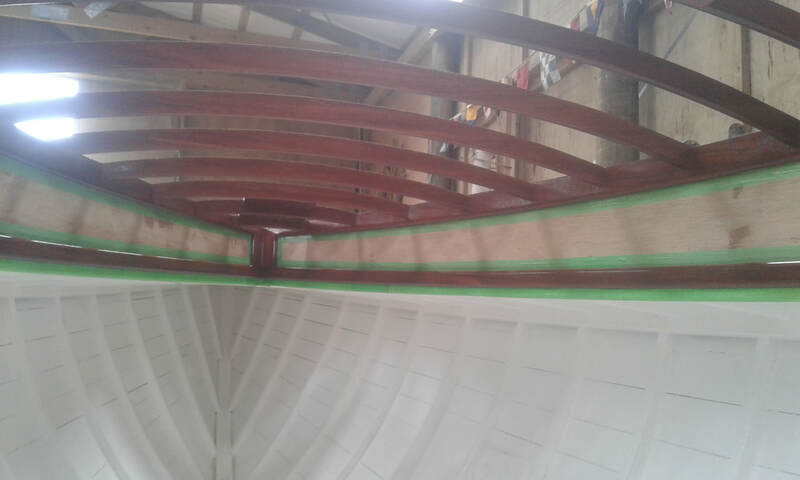 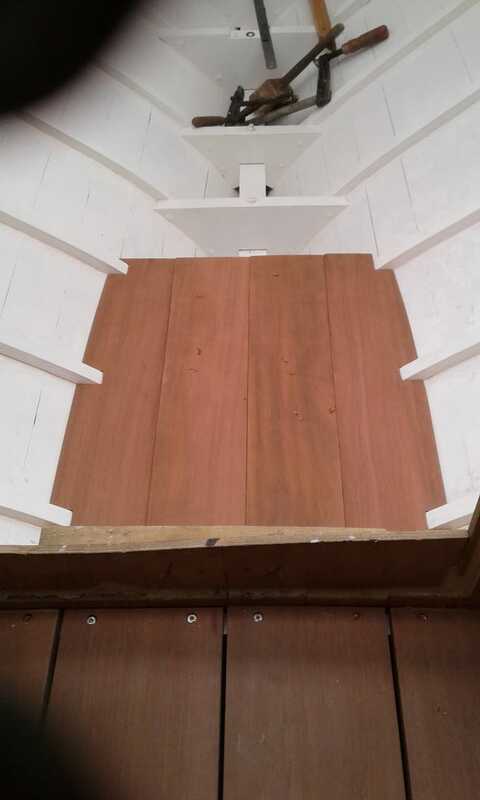 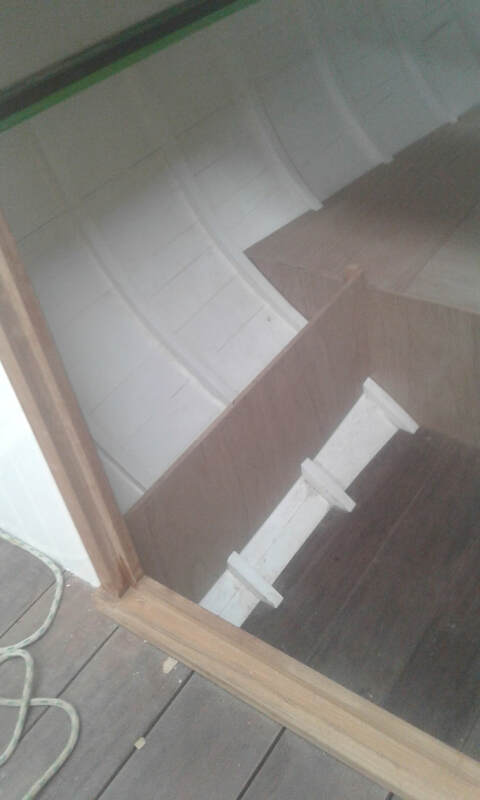 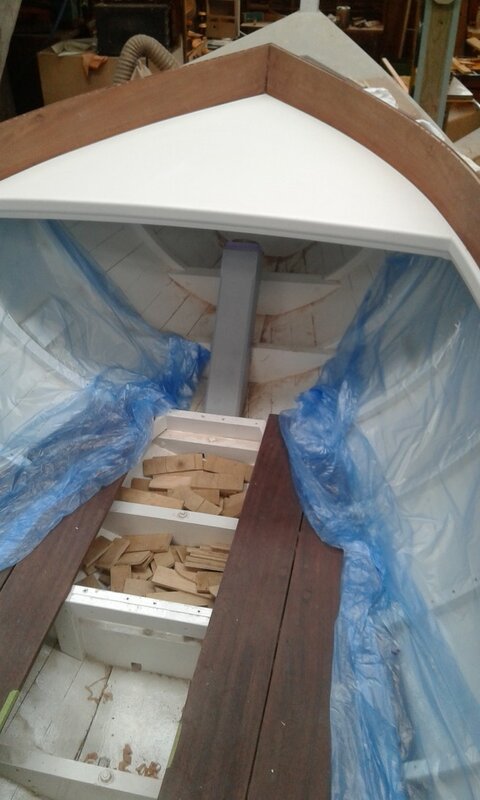 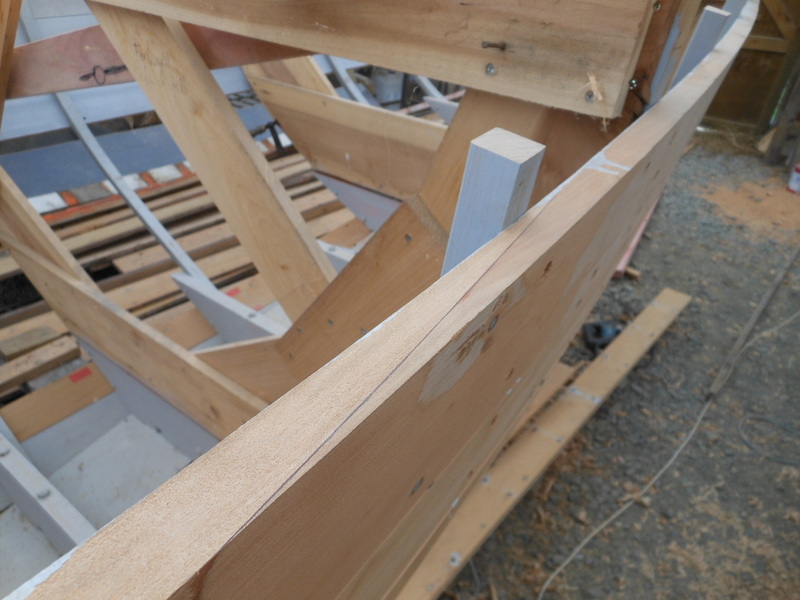 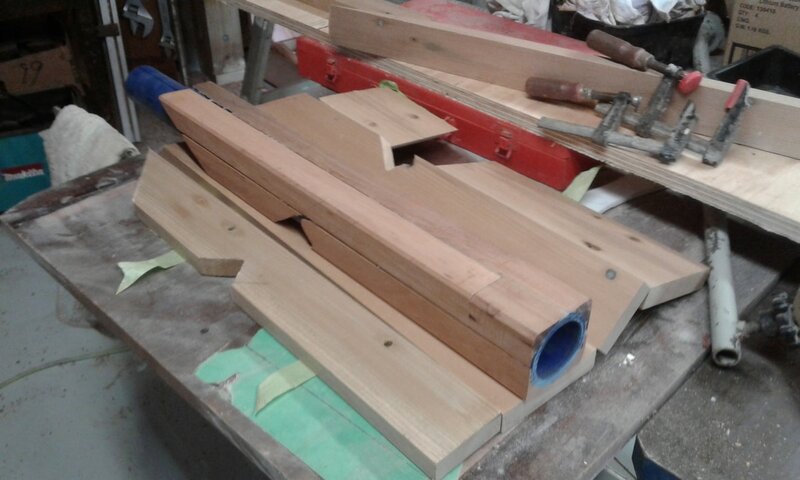 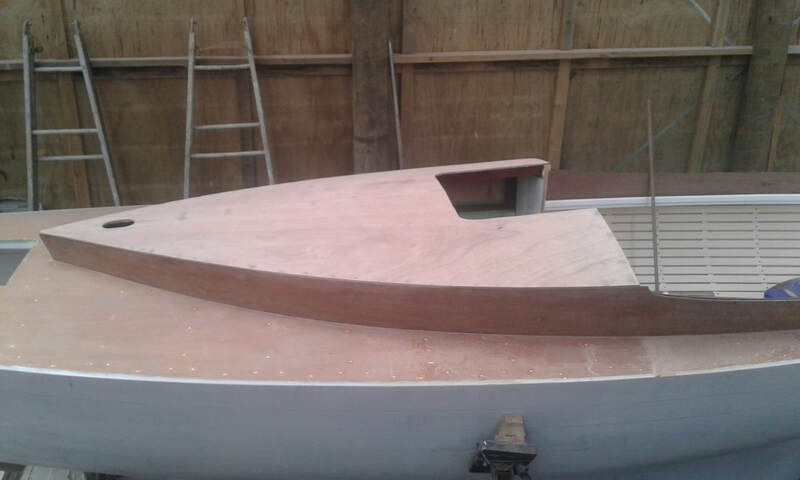 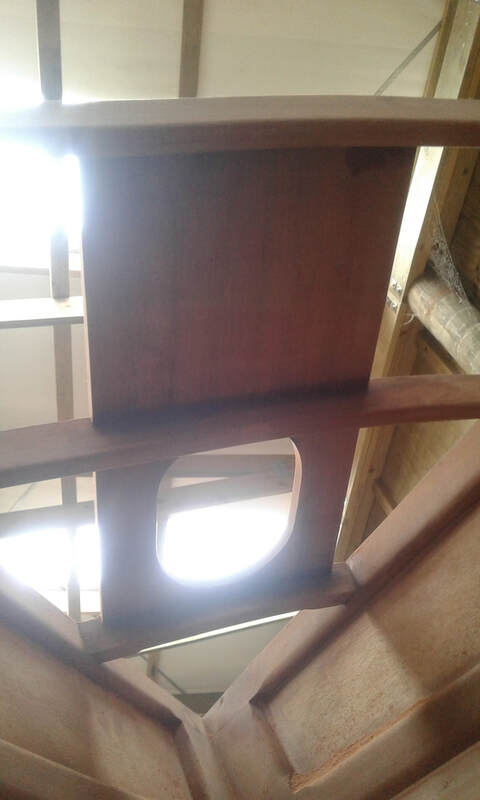 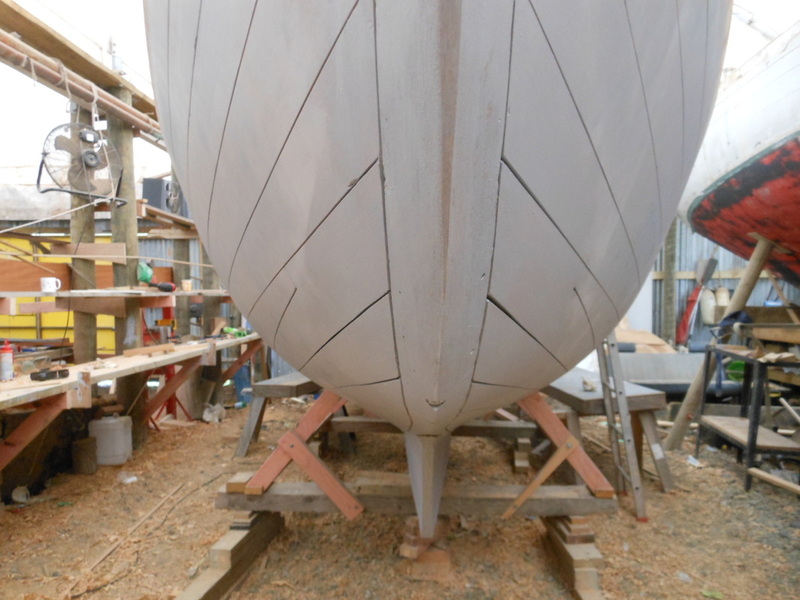 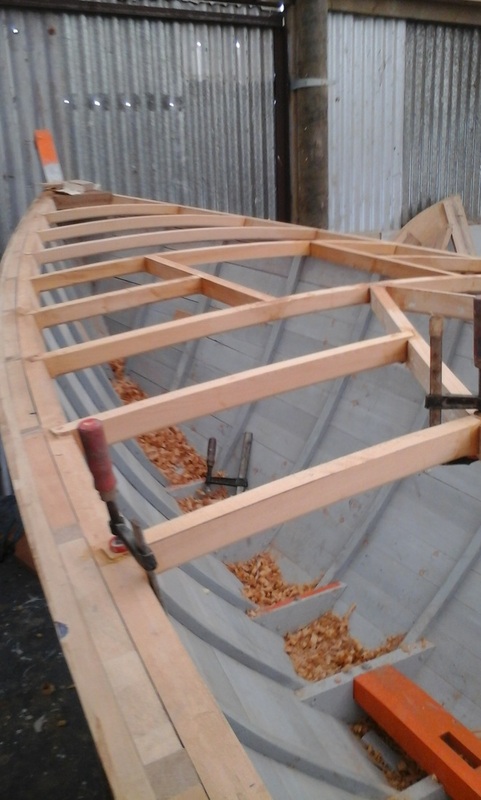 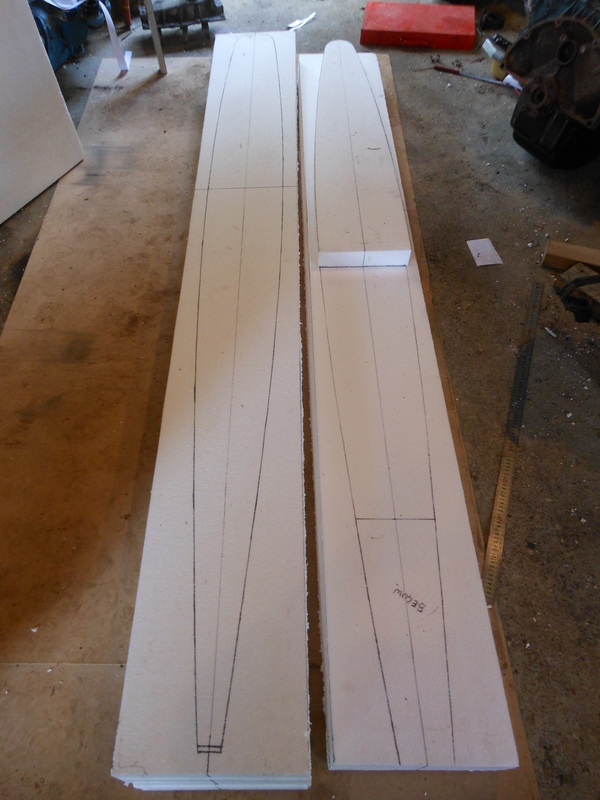 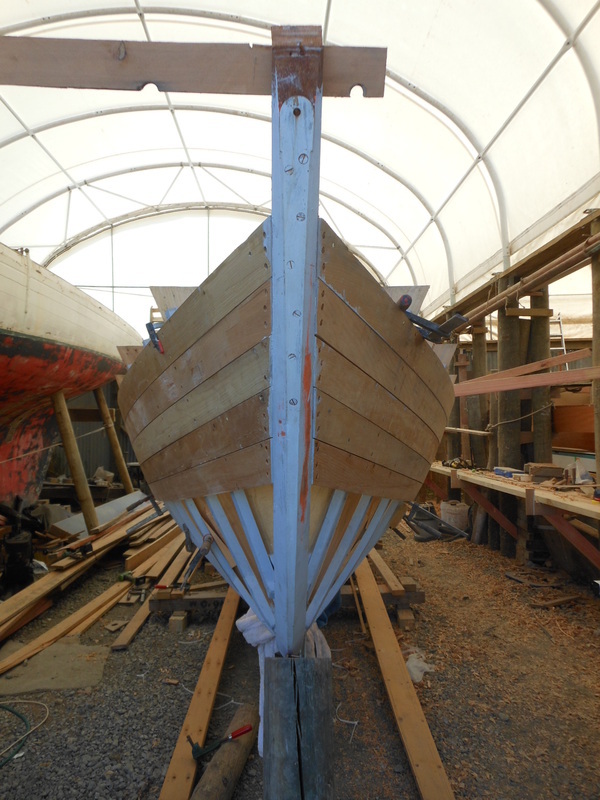 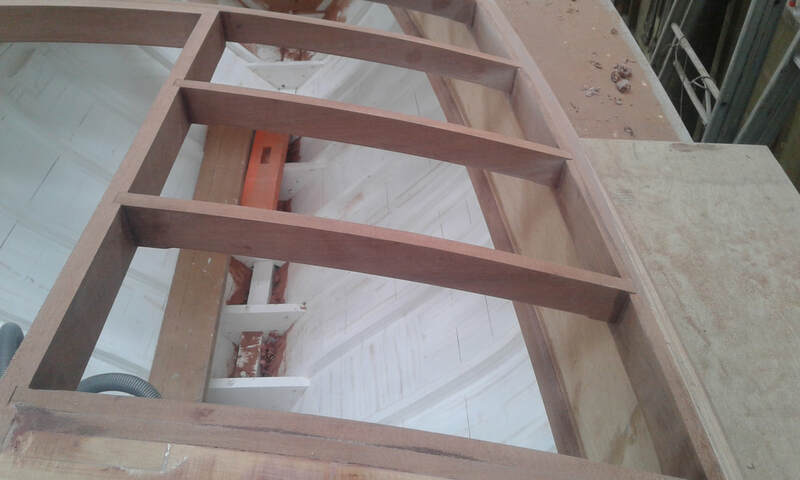 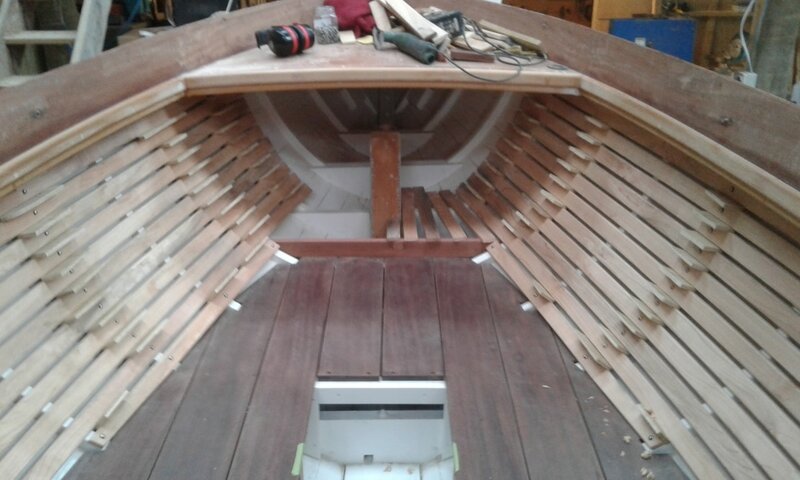 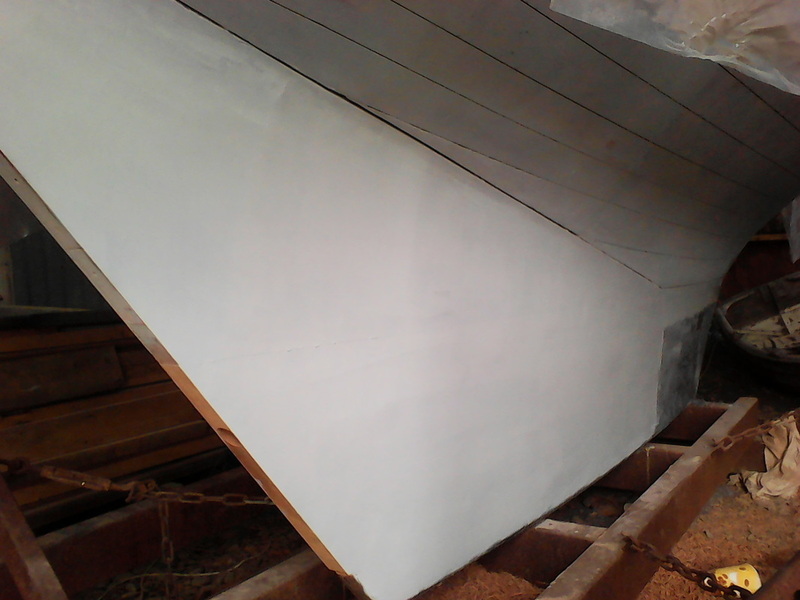 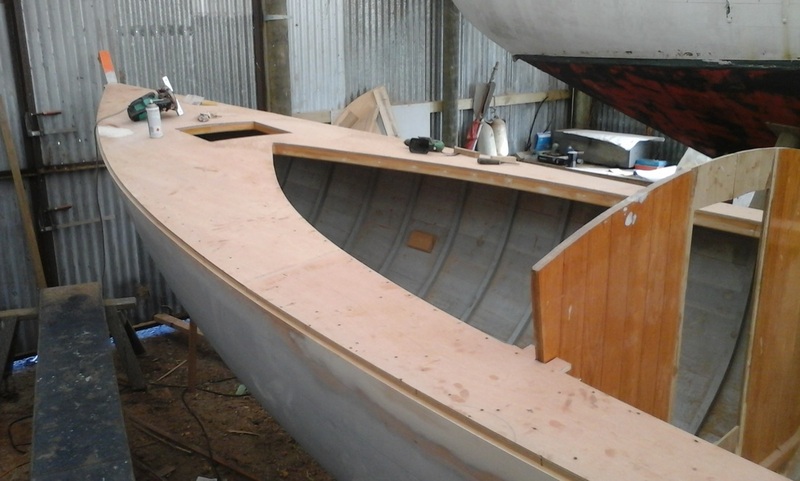 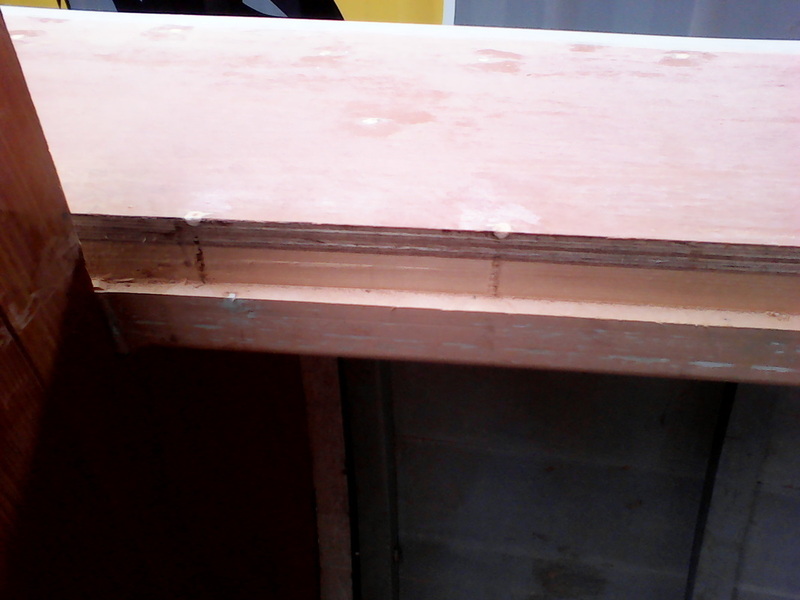 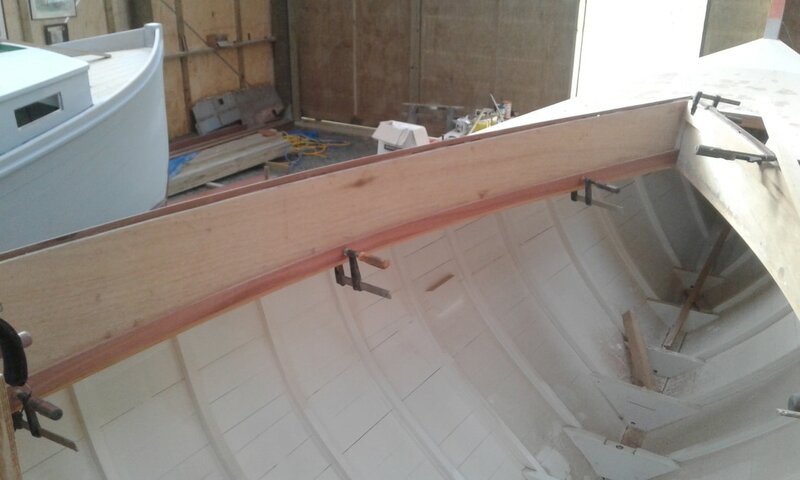 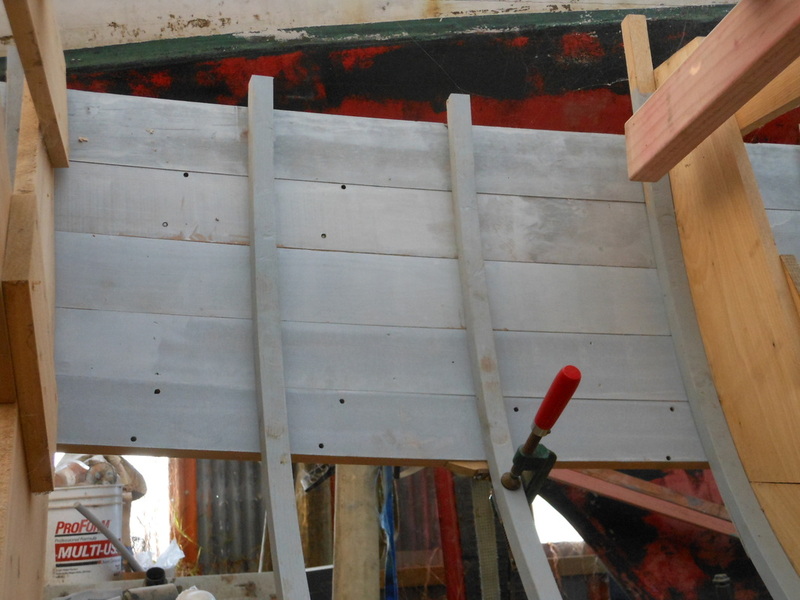 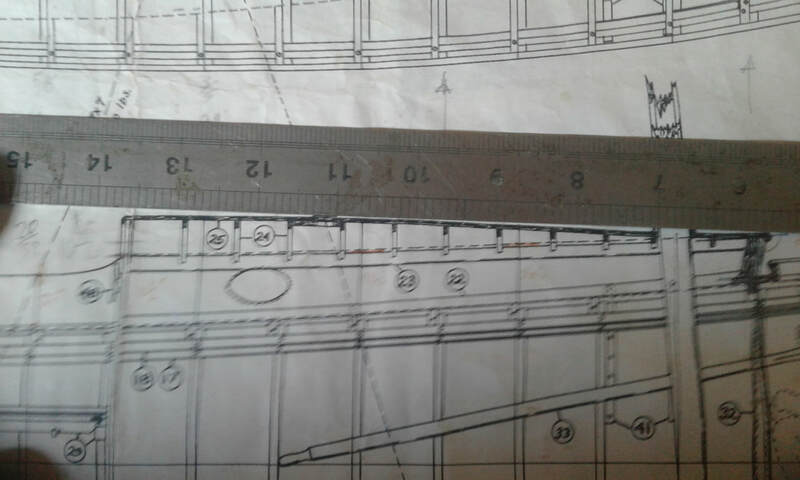 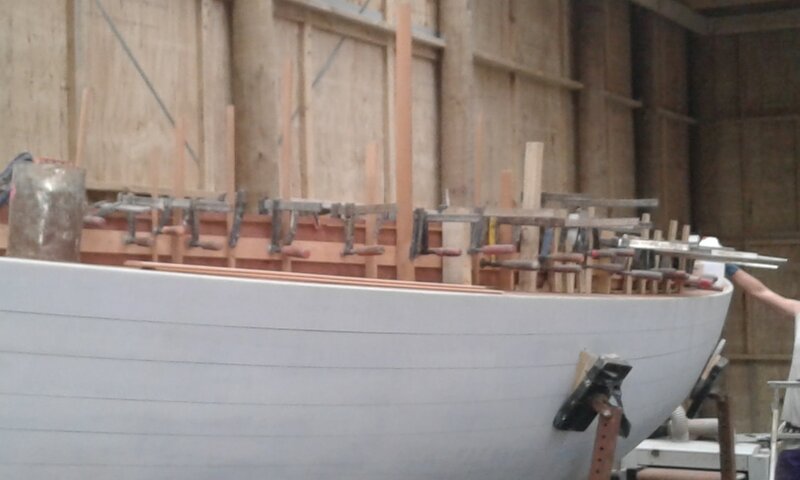 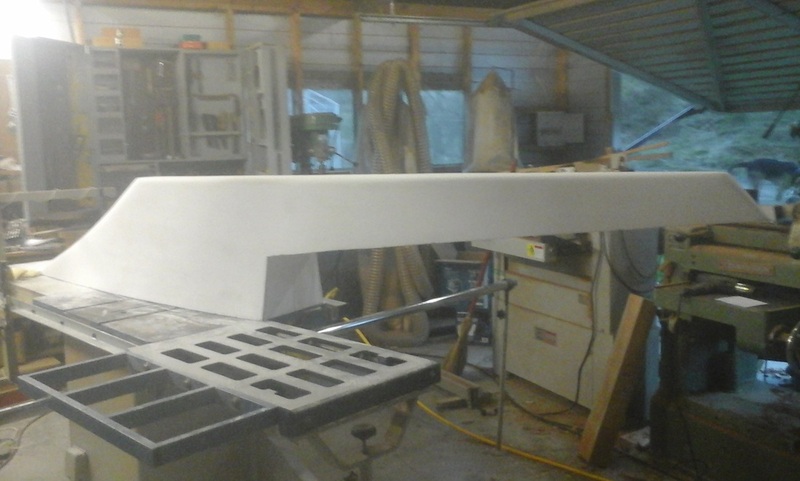 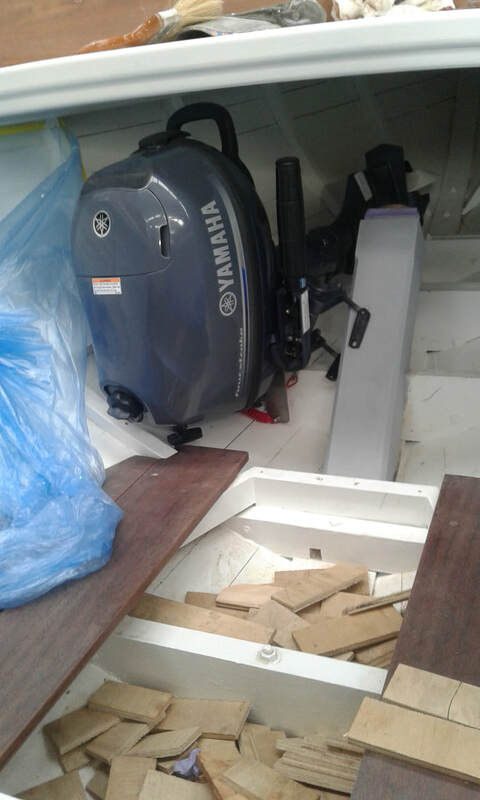 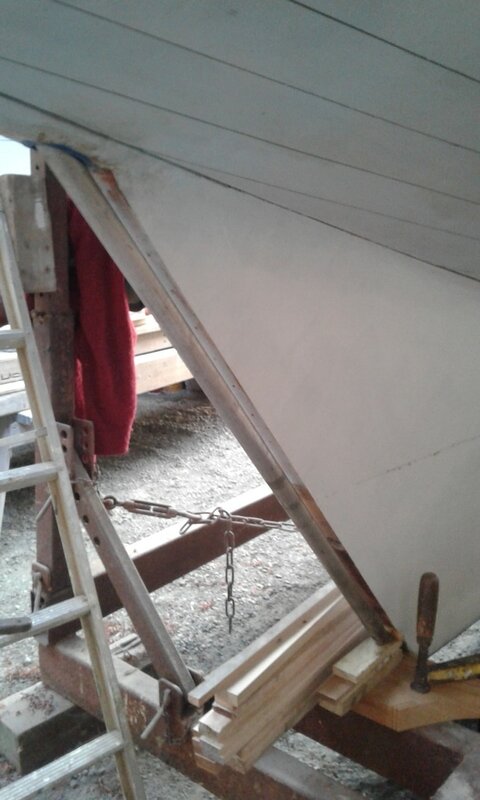 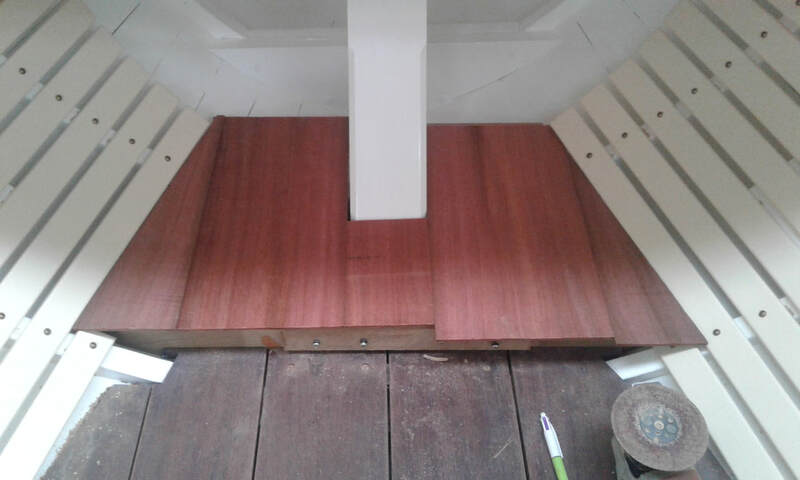 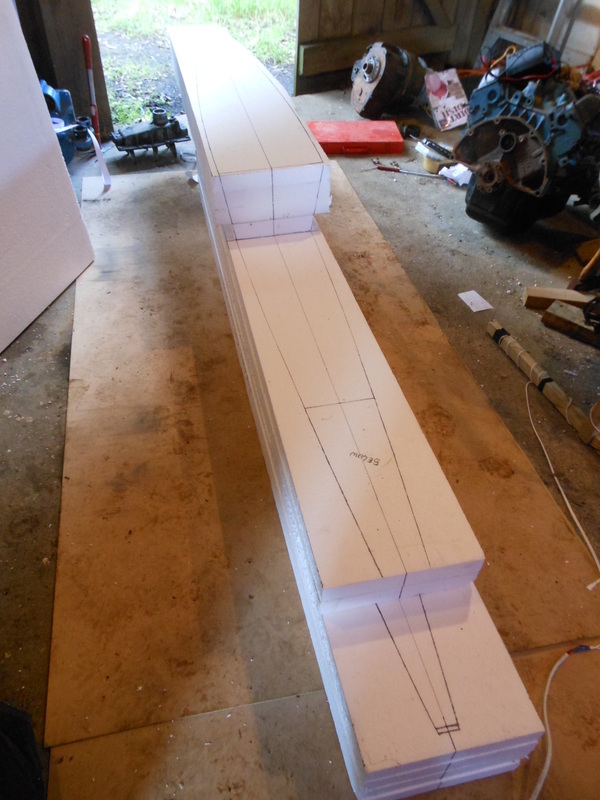 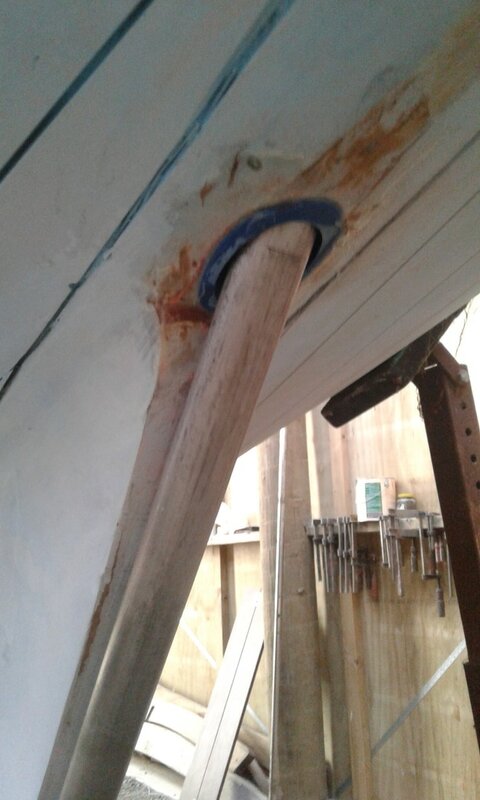 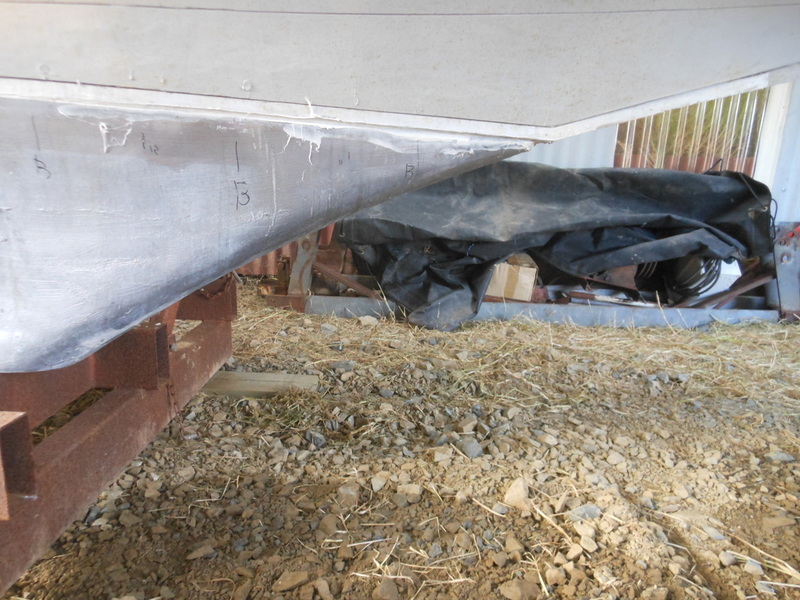 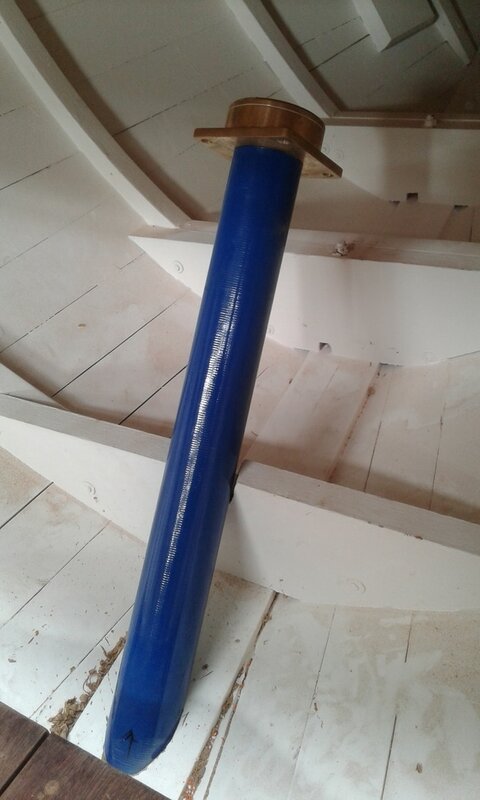 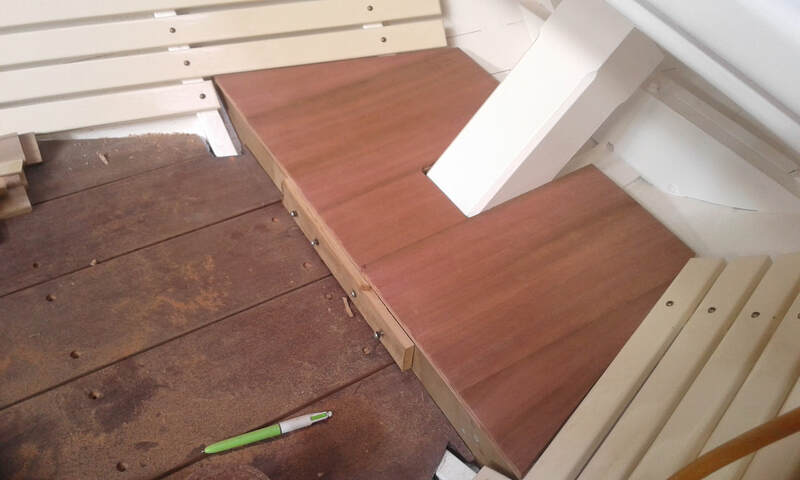 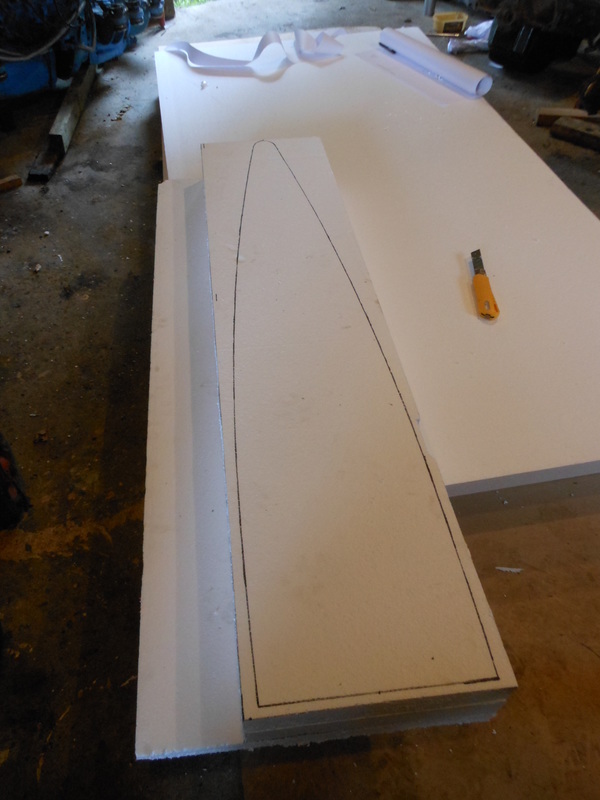 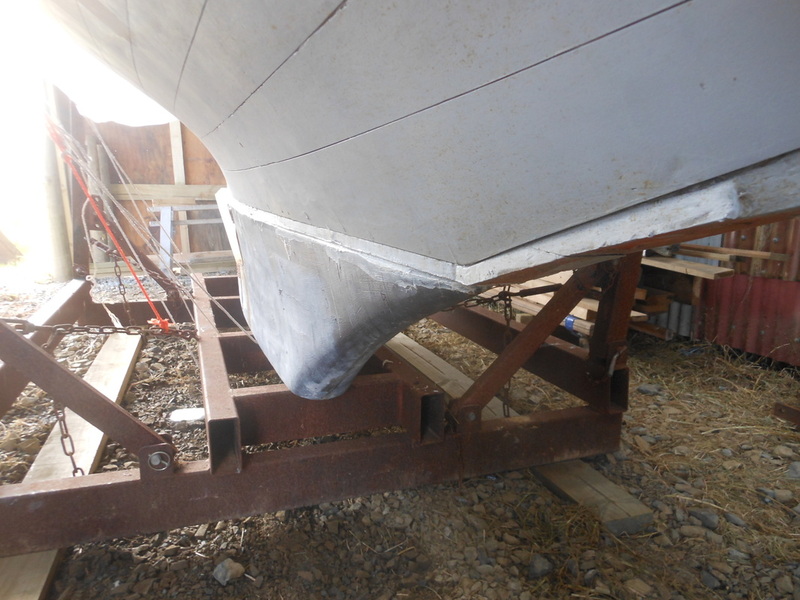 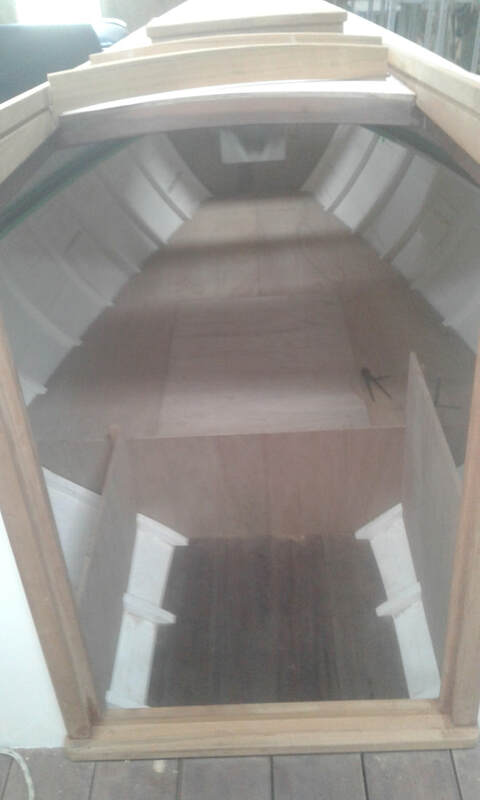 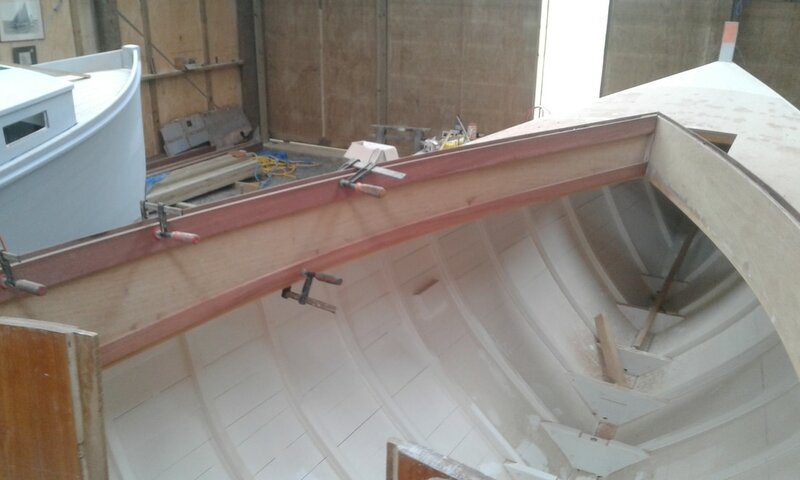 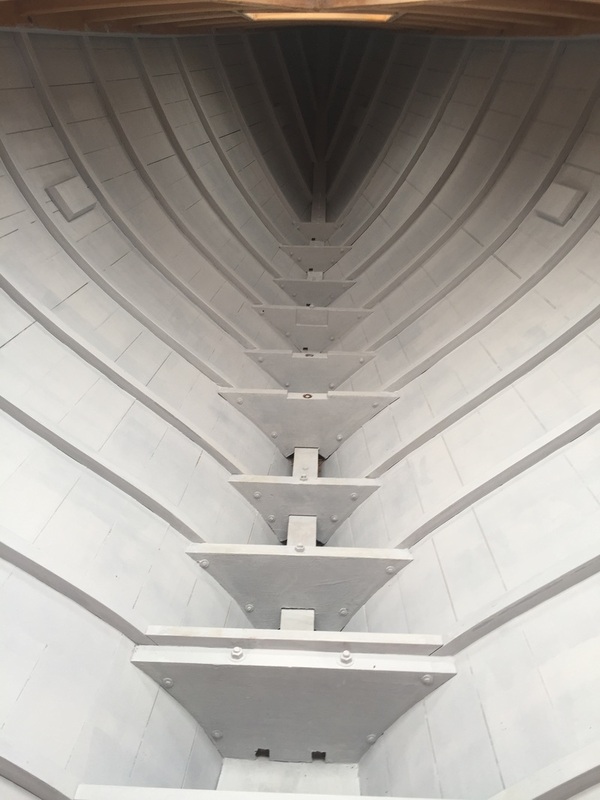 The "planks" were removed and the ribs re-faired as much as possible. 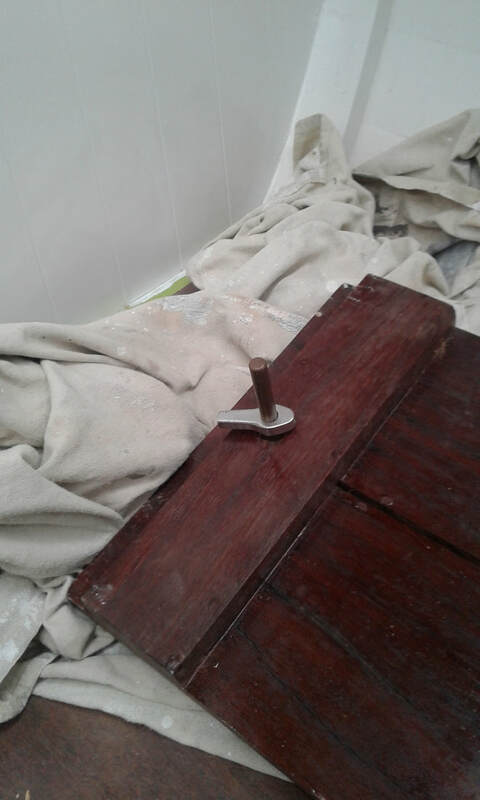 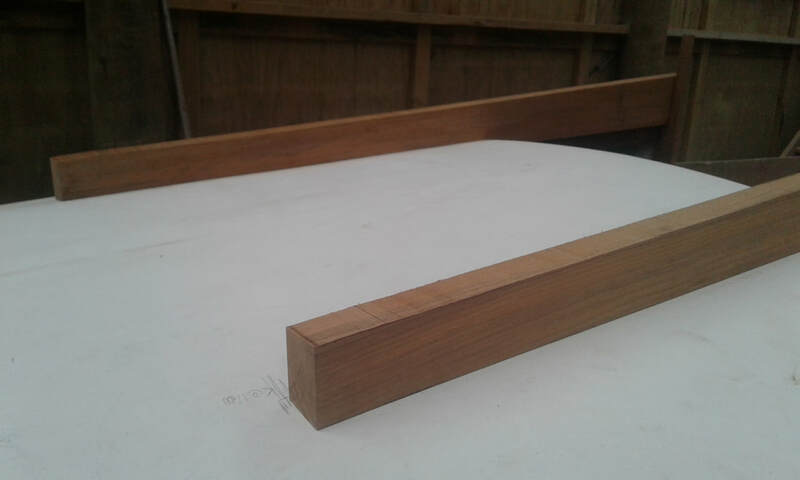 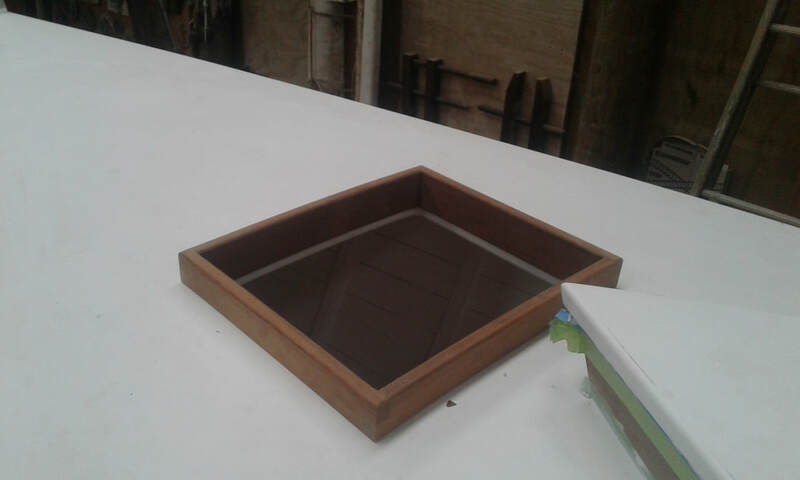 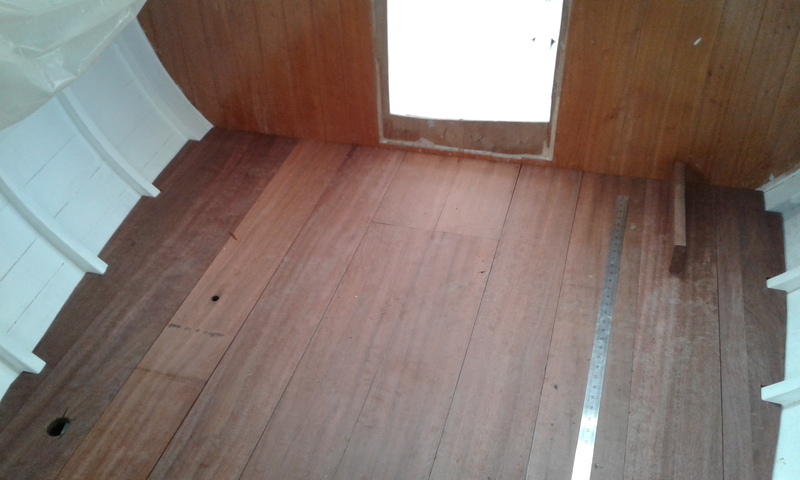 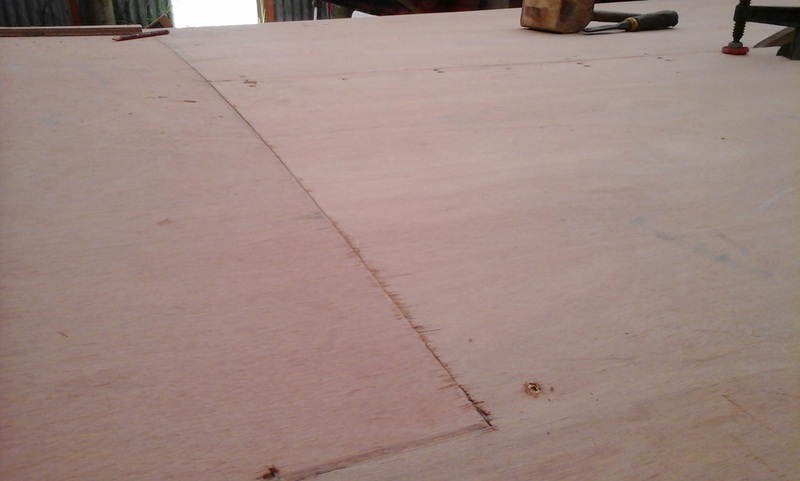 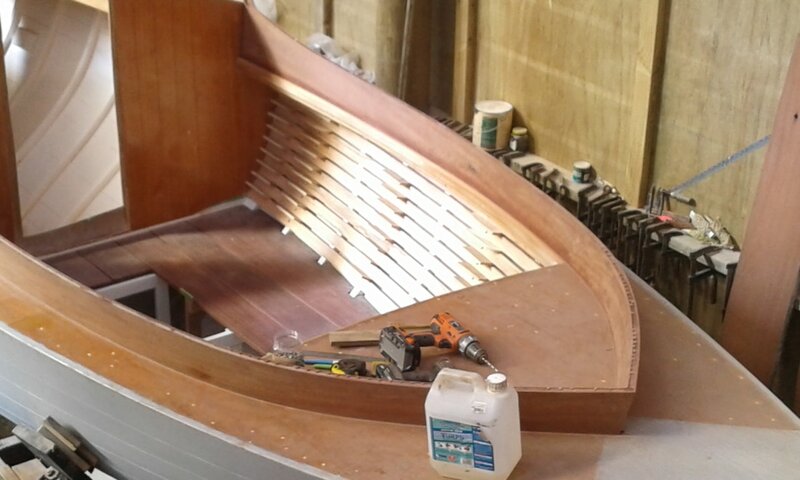 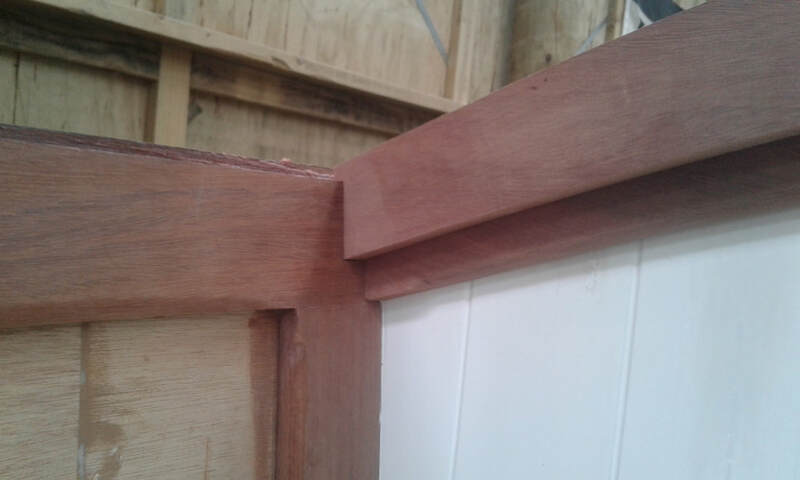 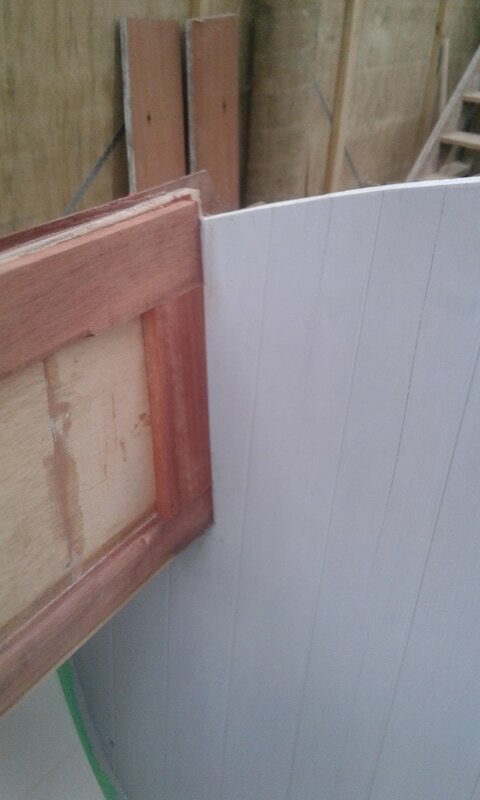 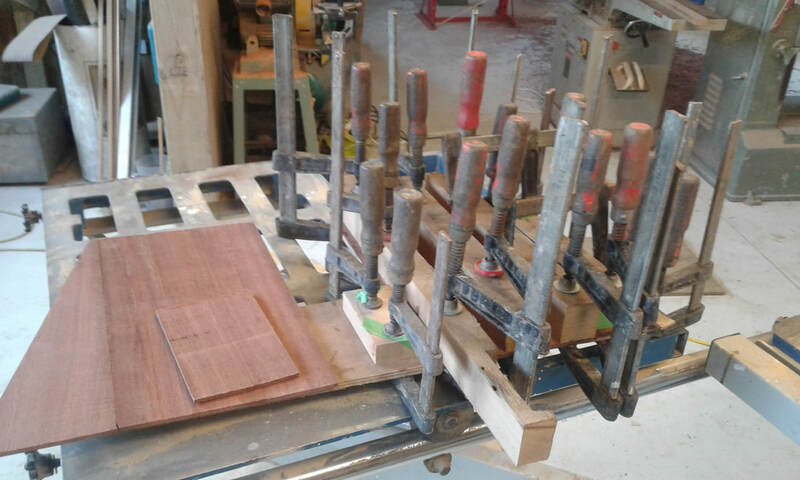 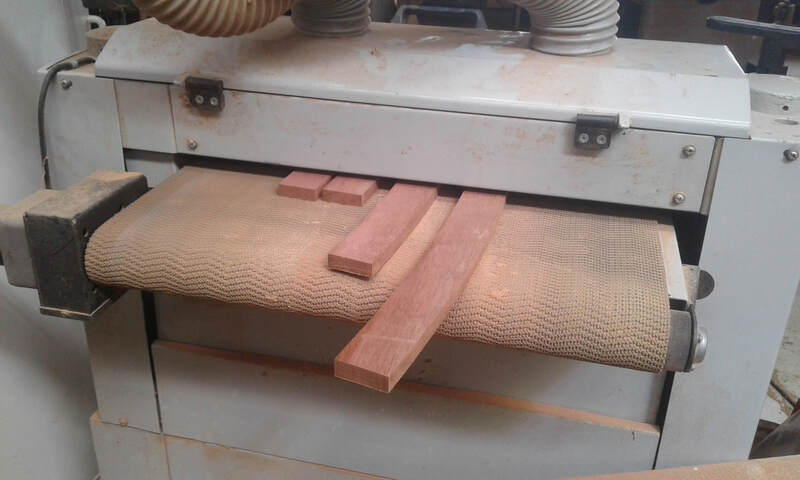 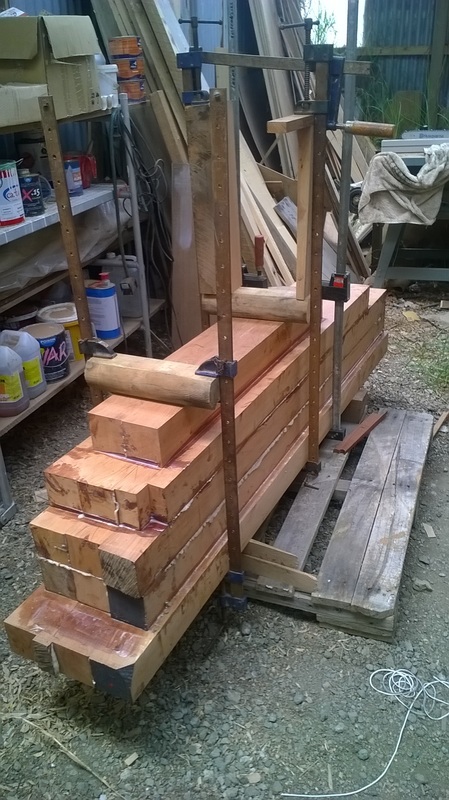 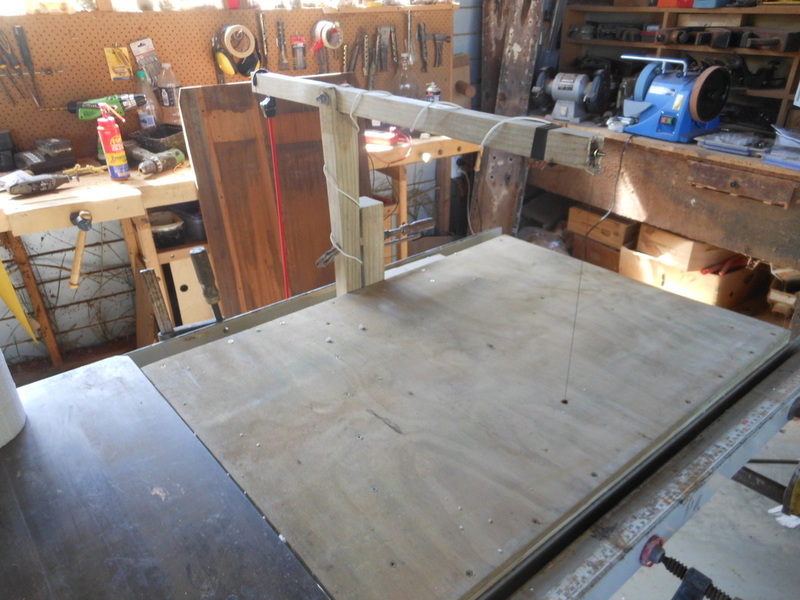 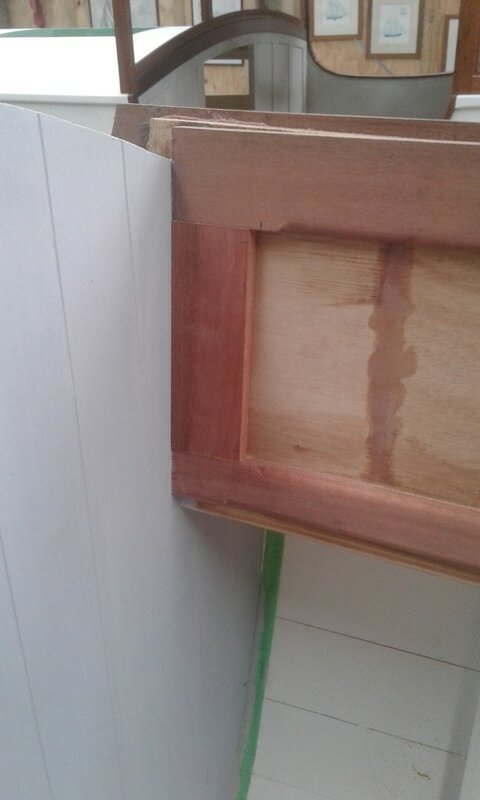 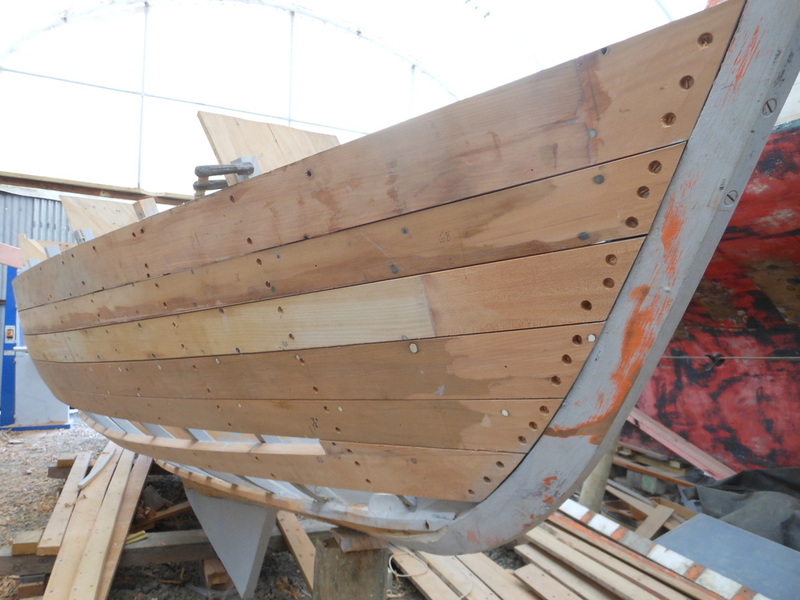 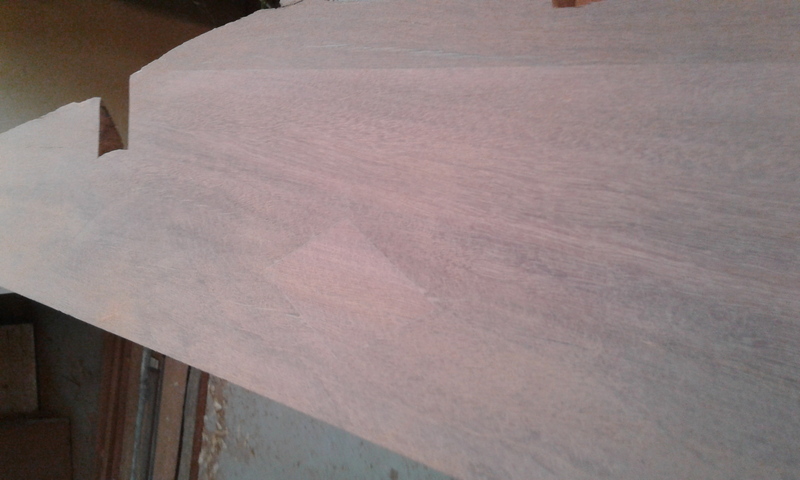 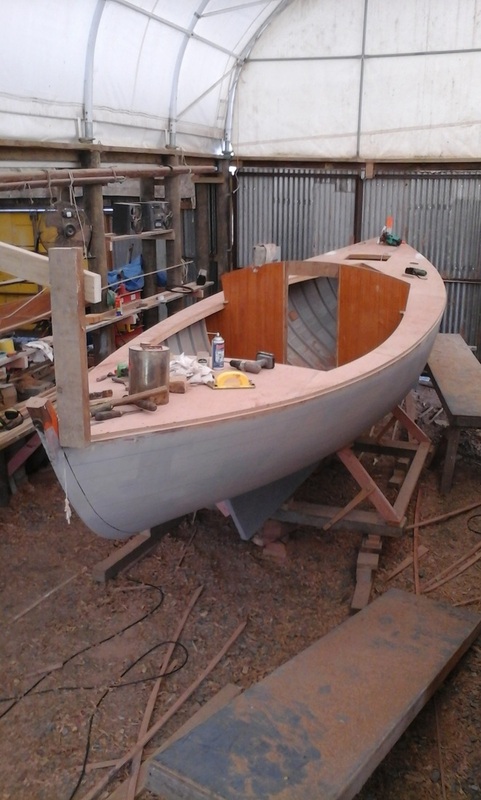 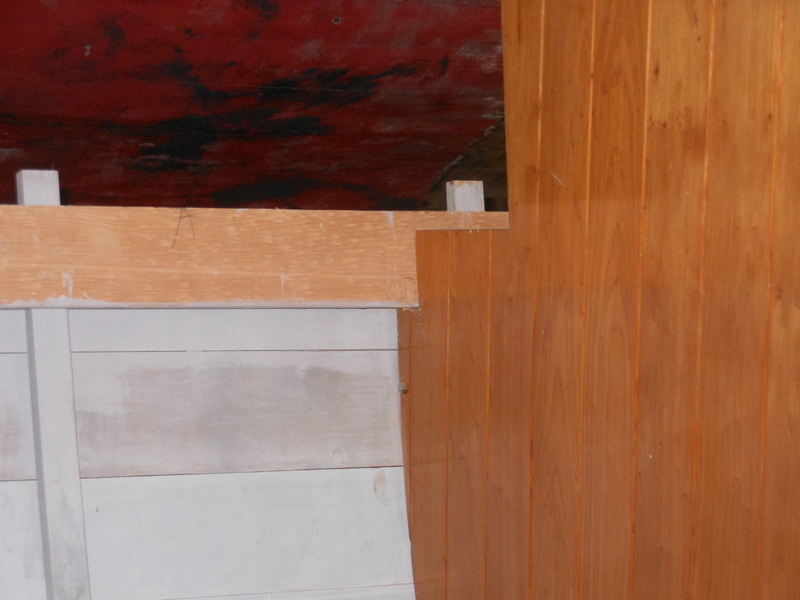 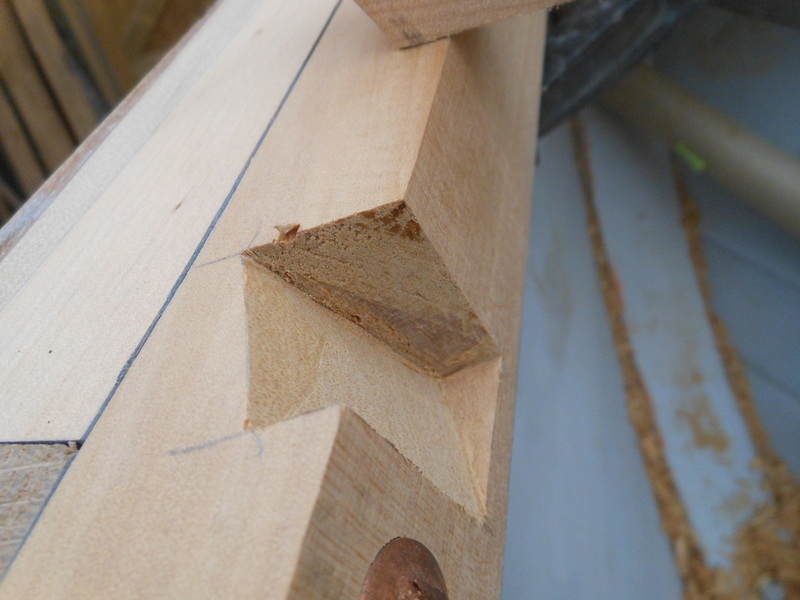 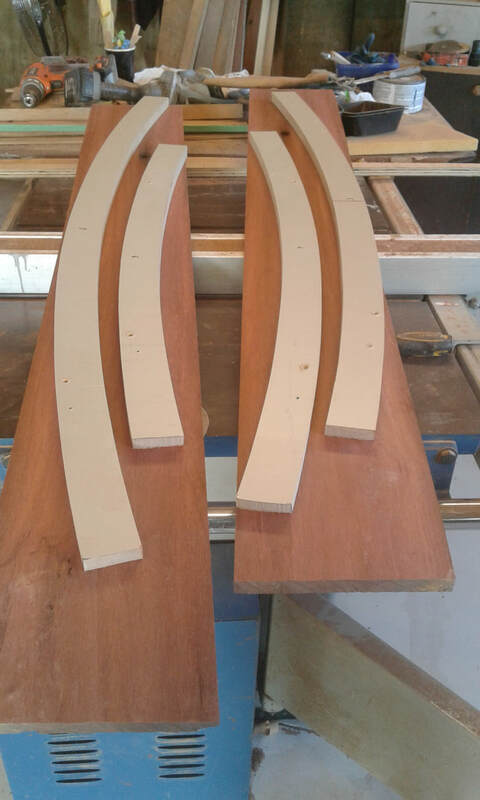 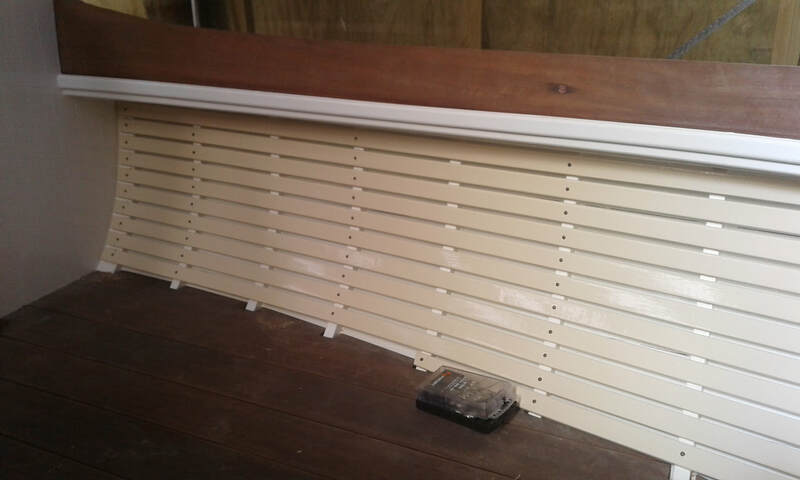 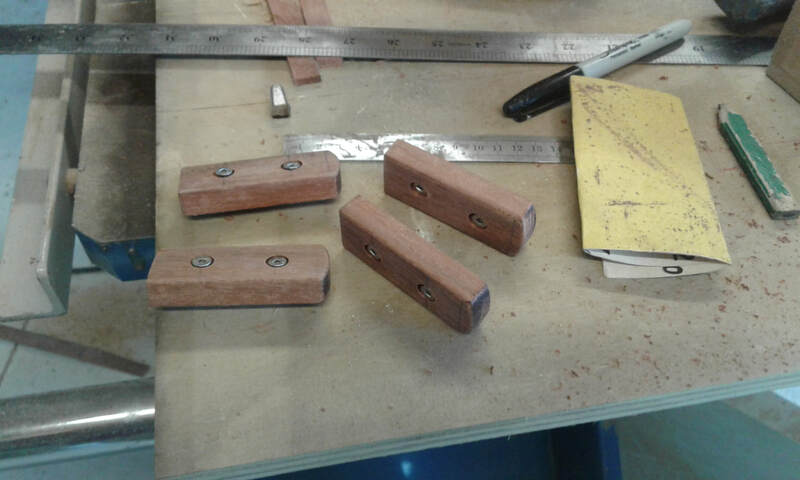 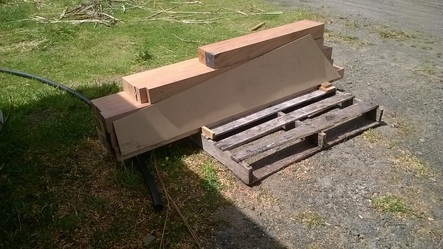 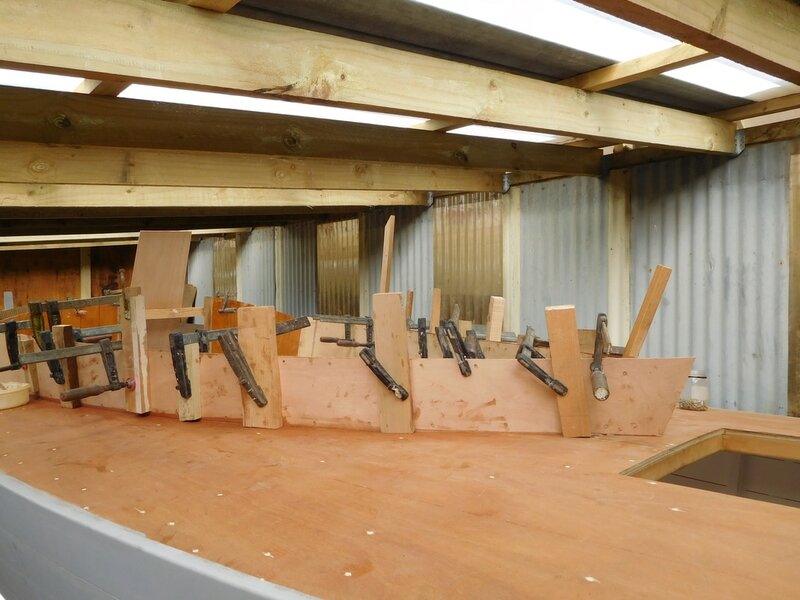 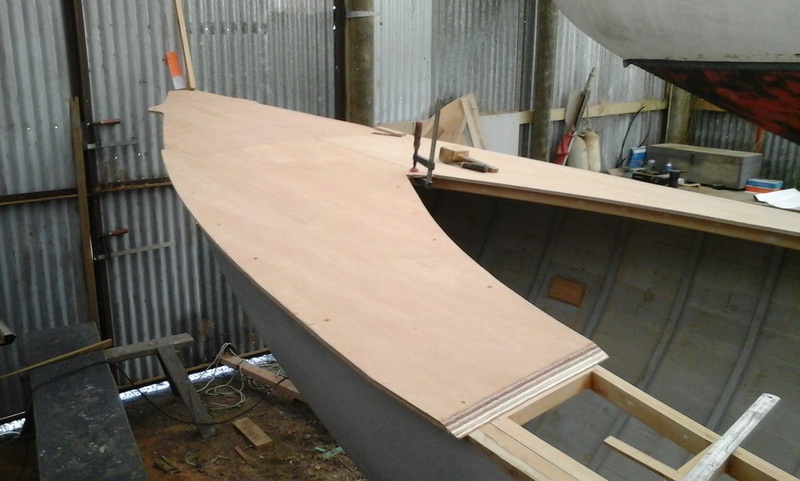 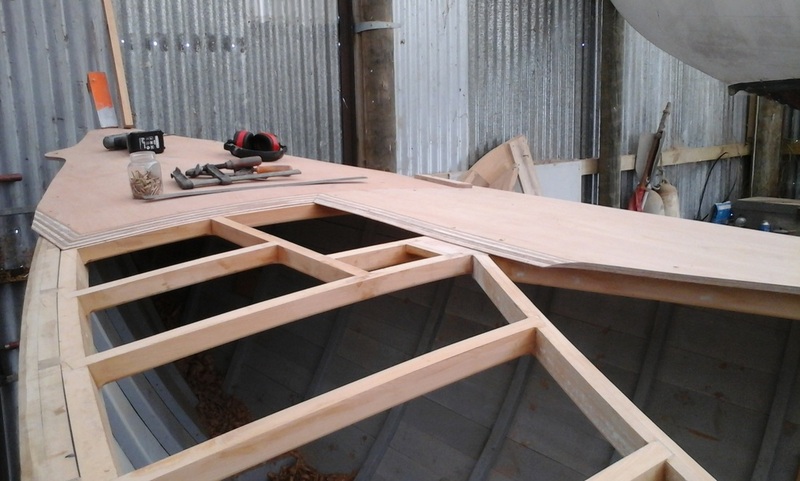 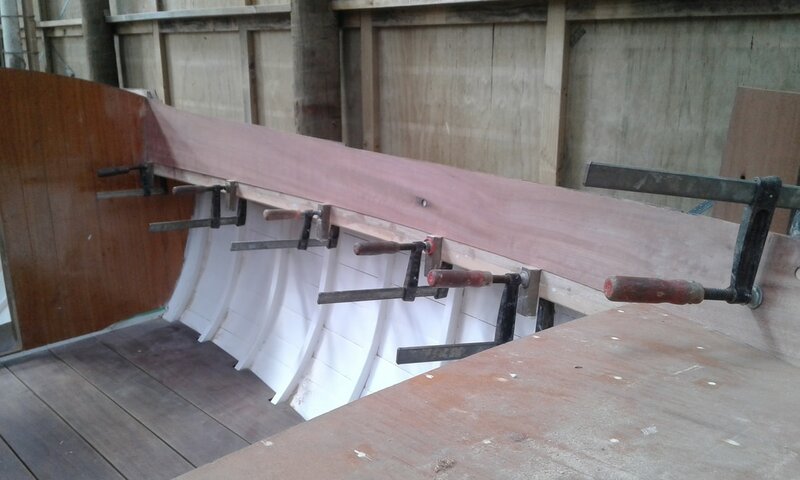 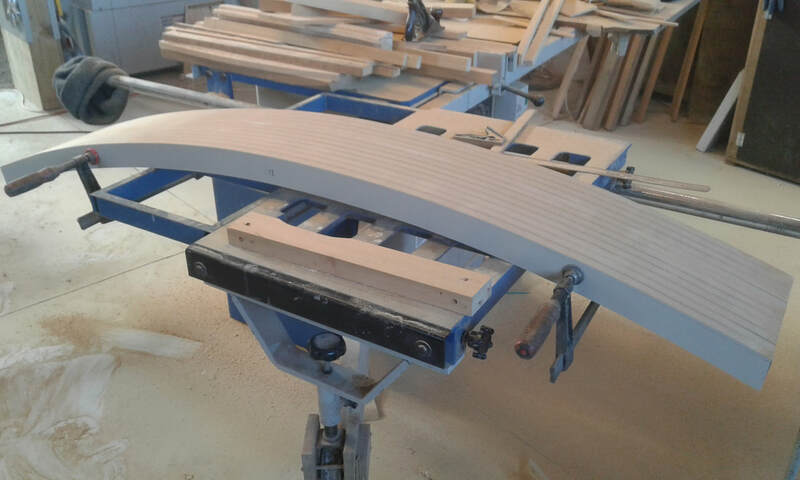 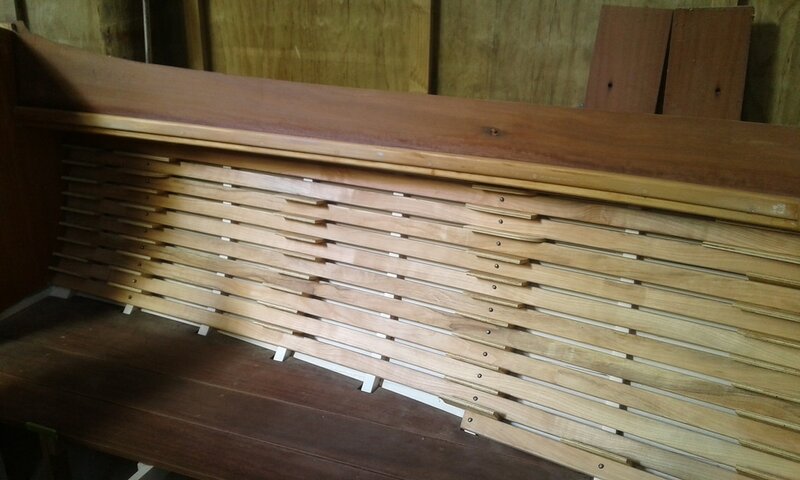 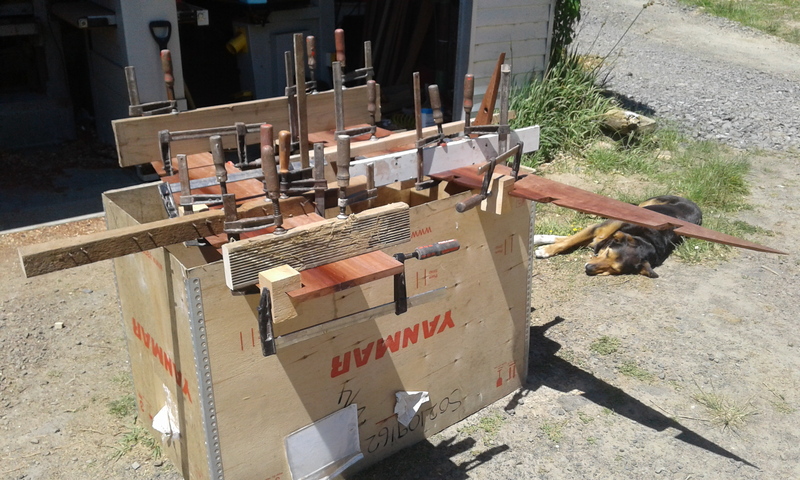 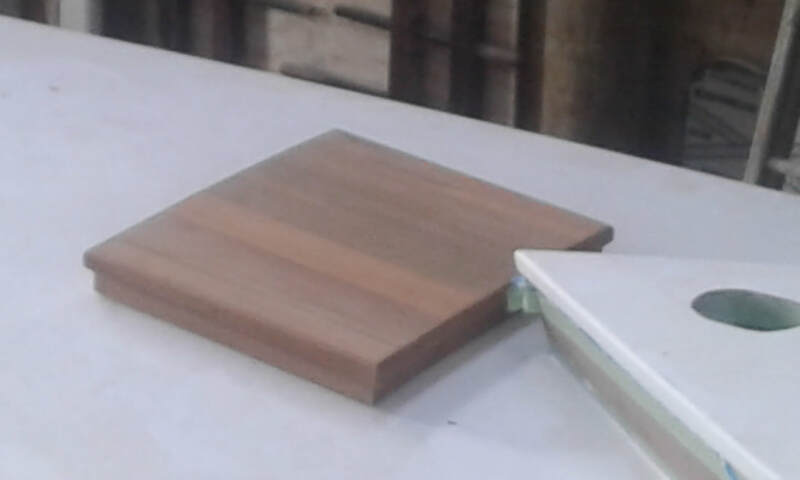 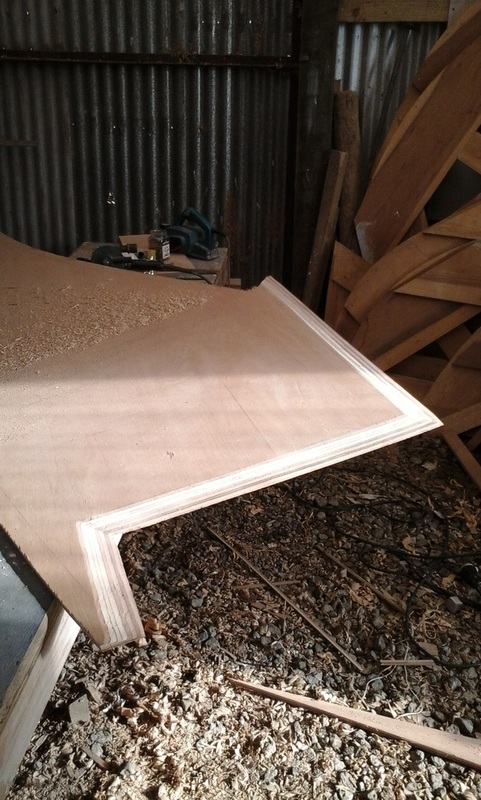 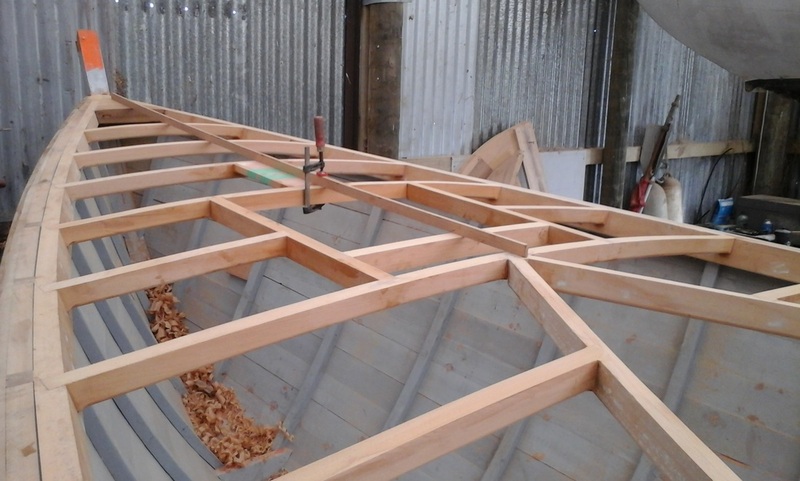 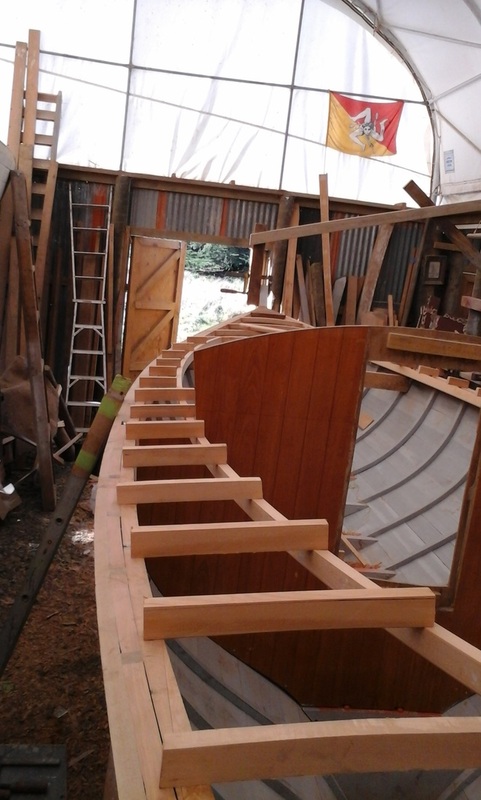 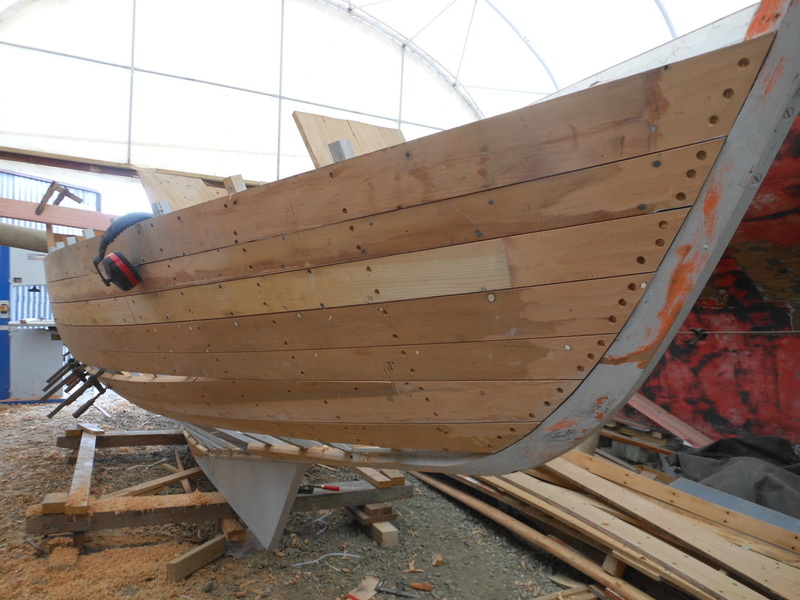 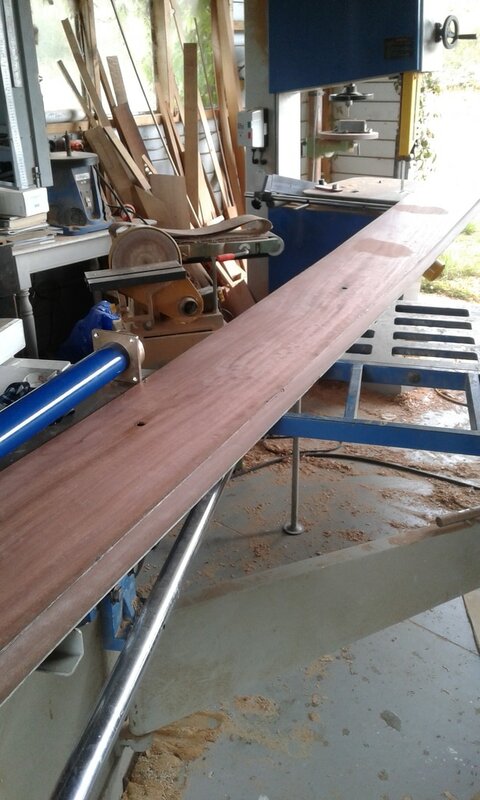 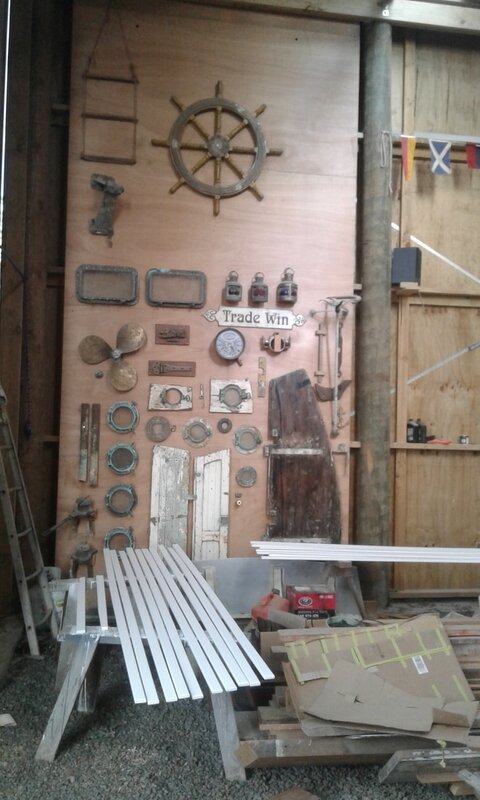 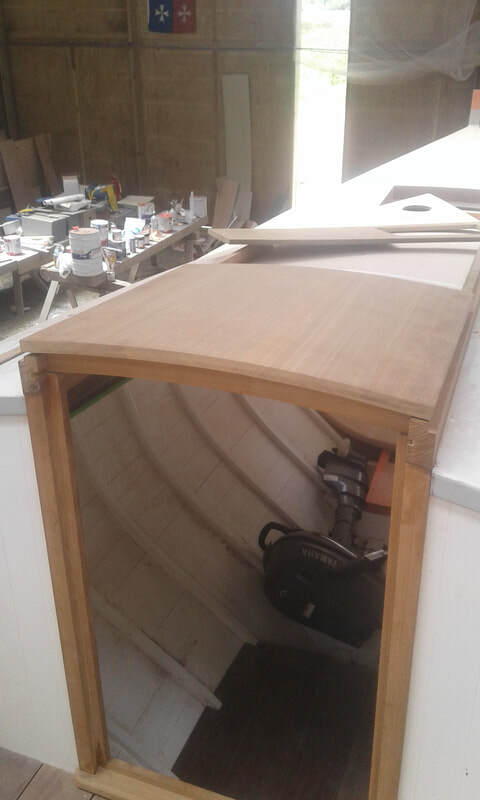 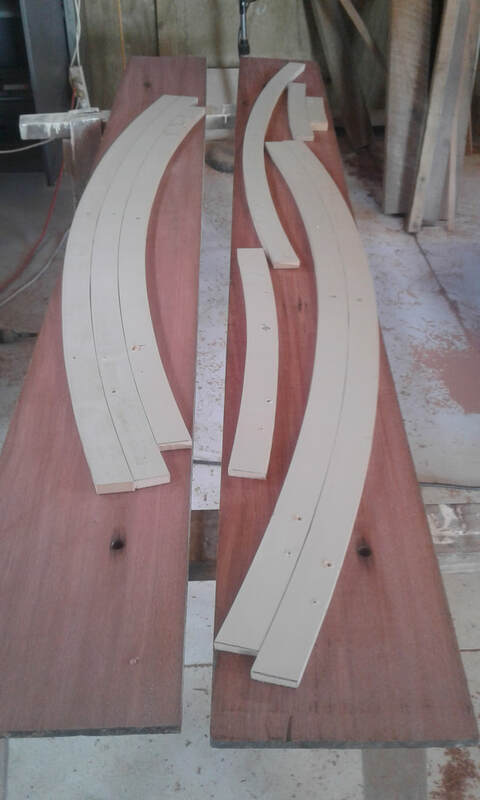 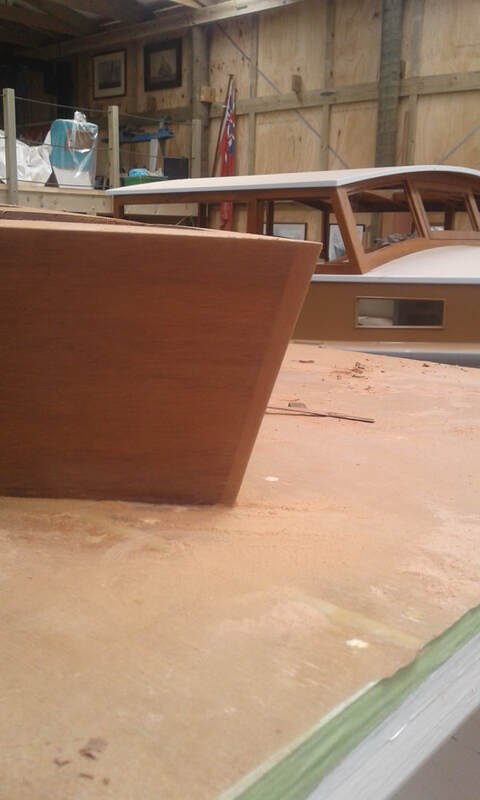 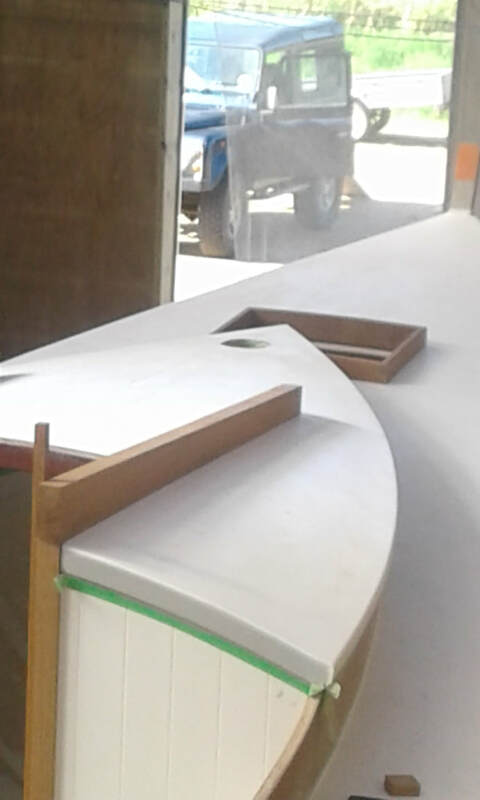 New planks are now being added out of recycled kauri from a fishing vessel that was never completed. 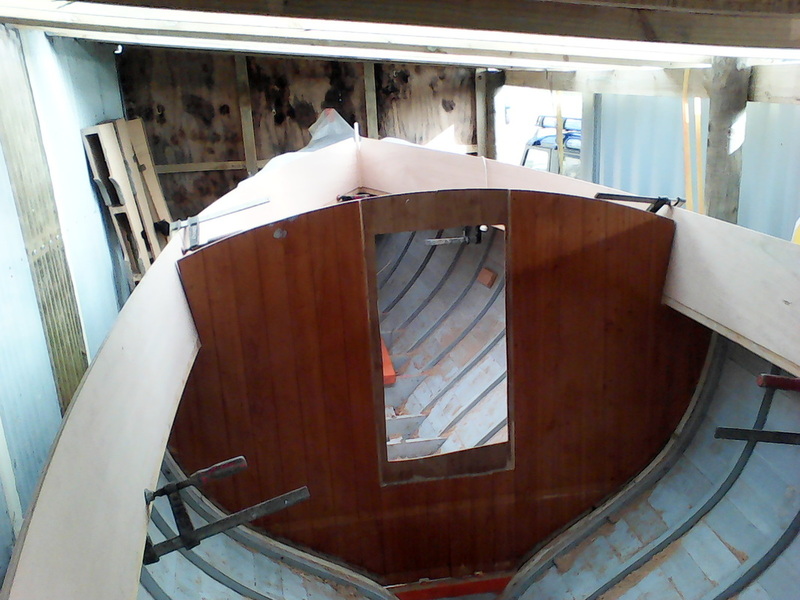 A rather tortuous journey so far but we hope we'll see her right! 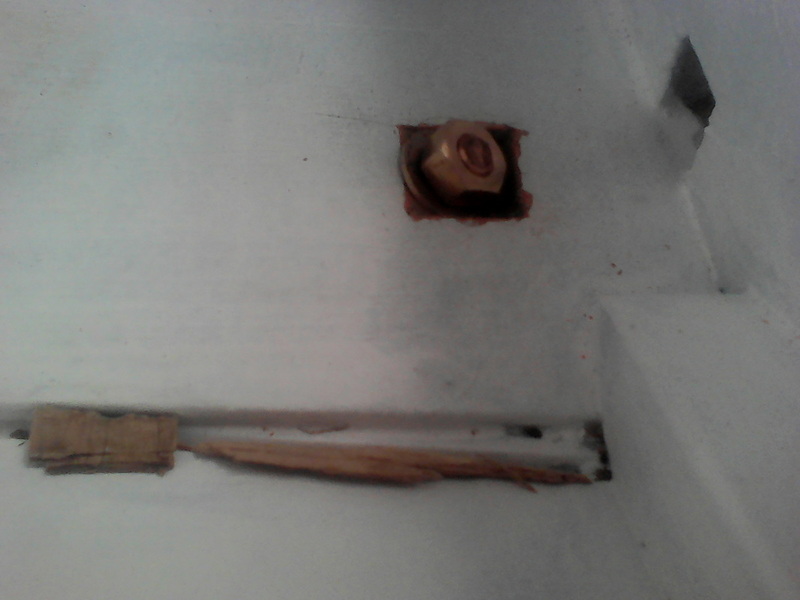 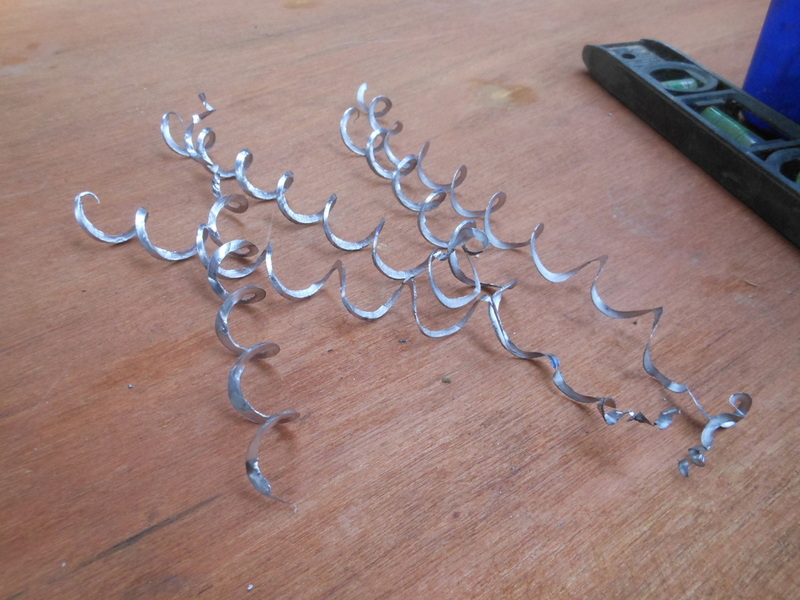 Hot wire cutter by Serge above (from his broken toaster!!). 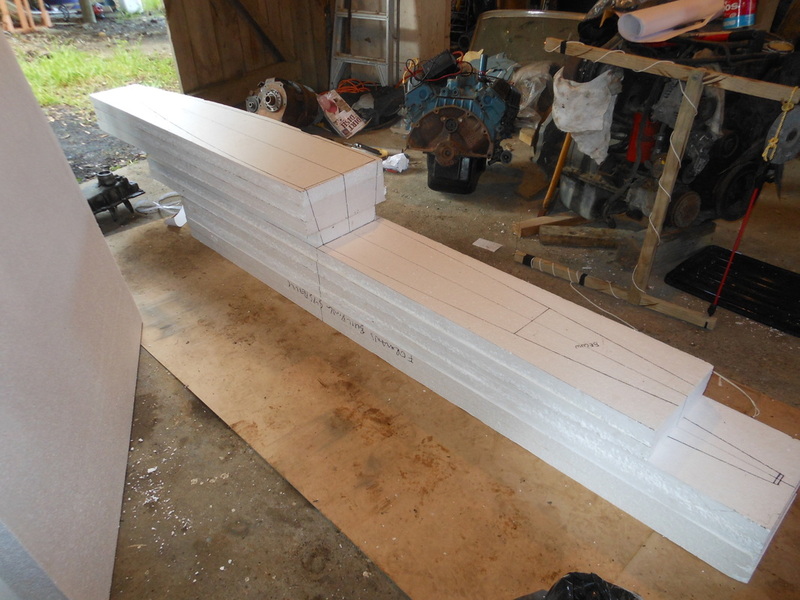 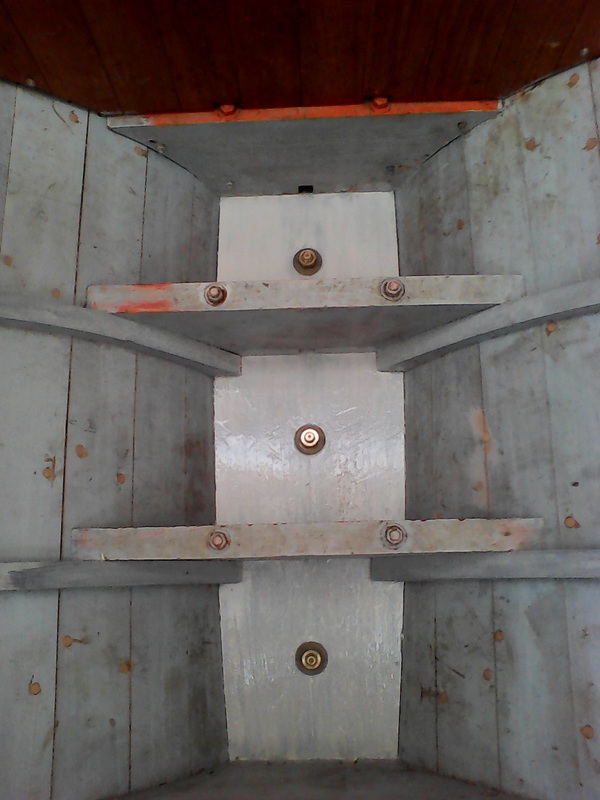 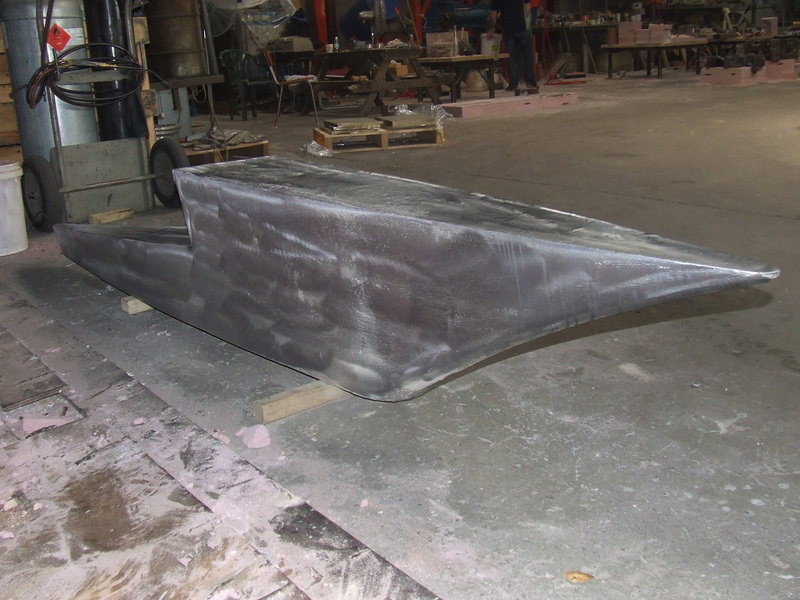 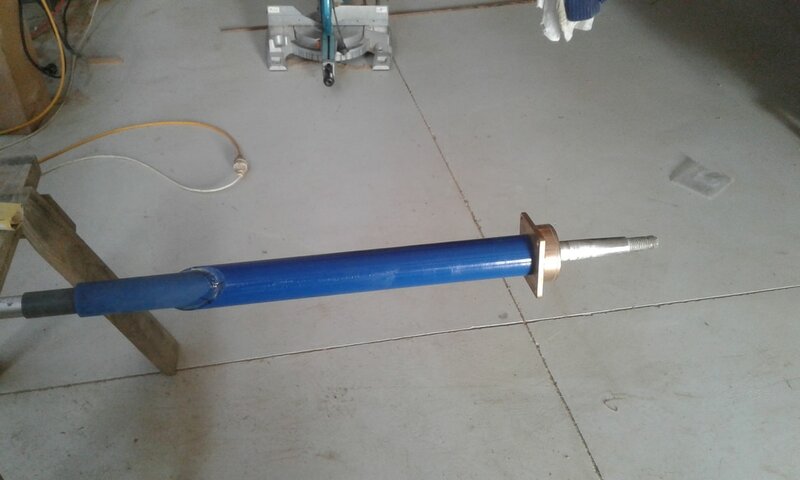 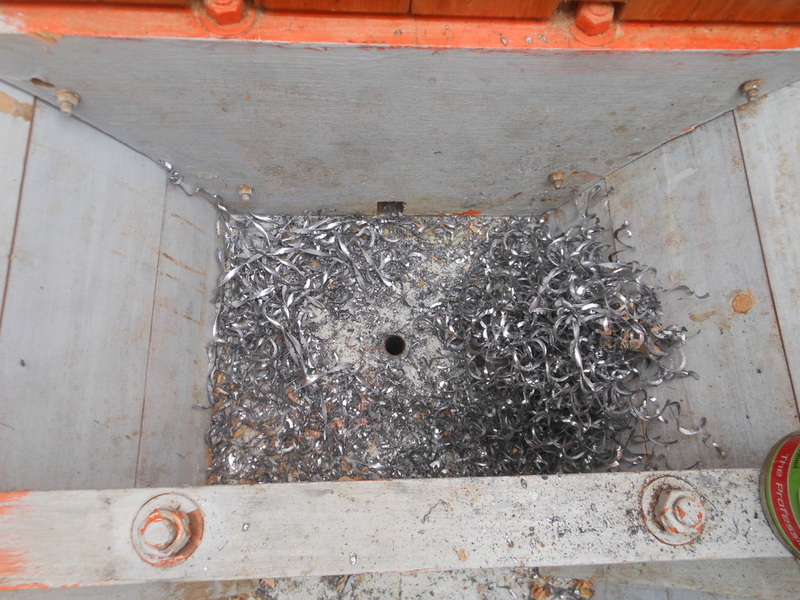 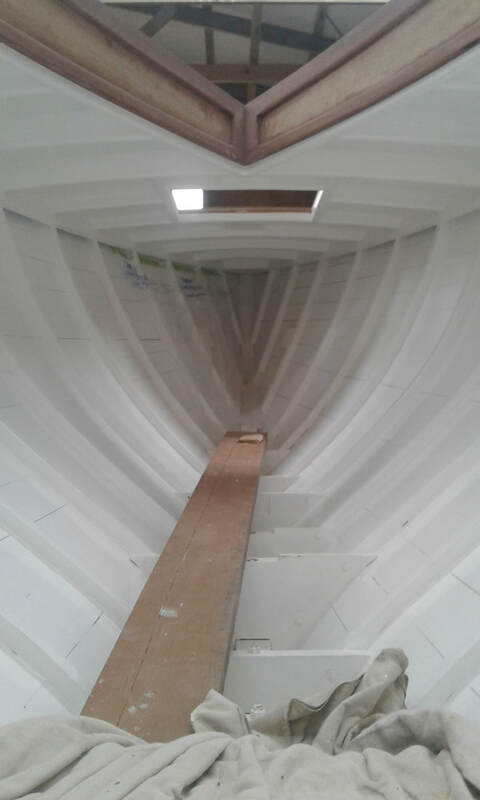 Polystyrene plug for lead casting, upper waterlines. 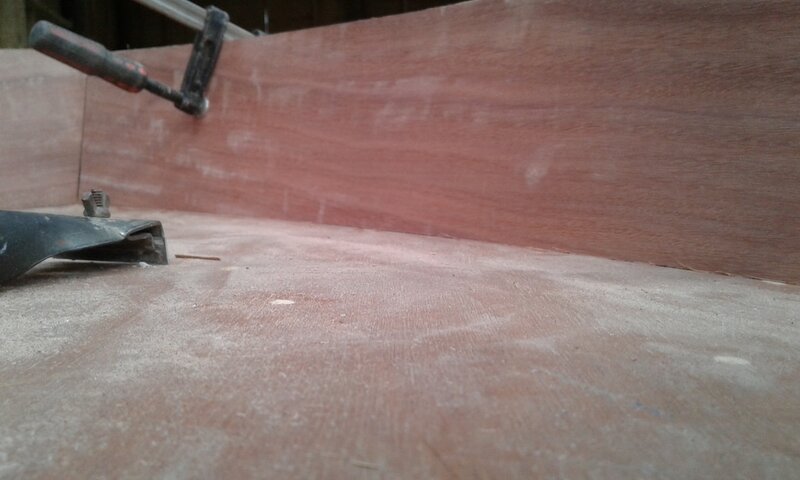 ​Deadwood above and left. 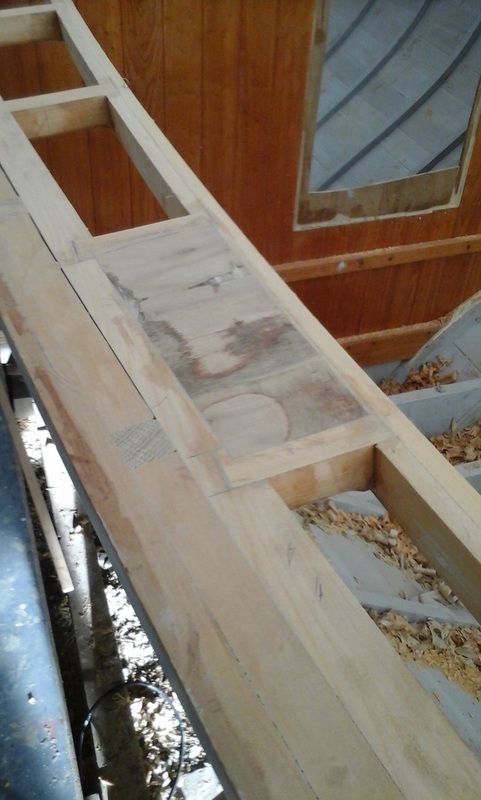 Totara from a mill on the Napier Taupo rd that closed 40+ yrs ago.